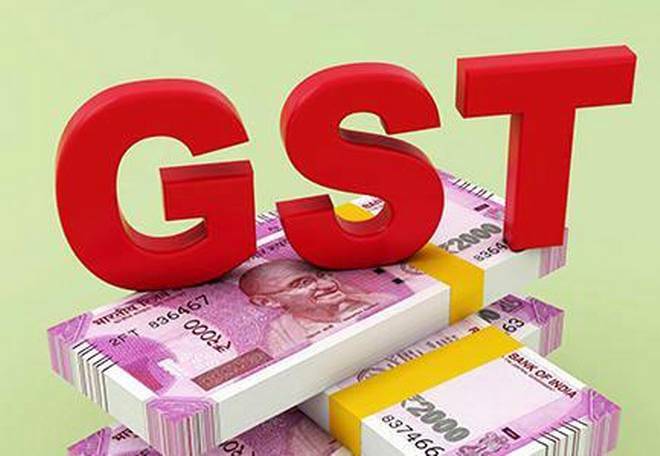 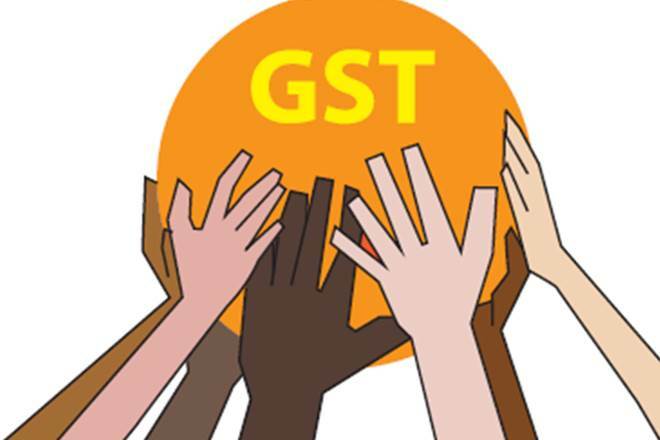 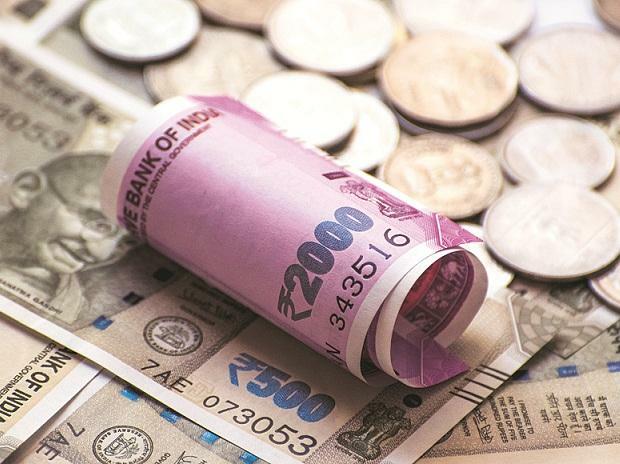 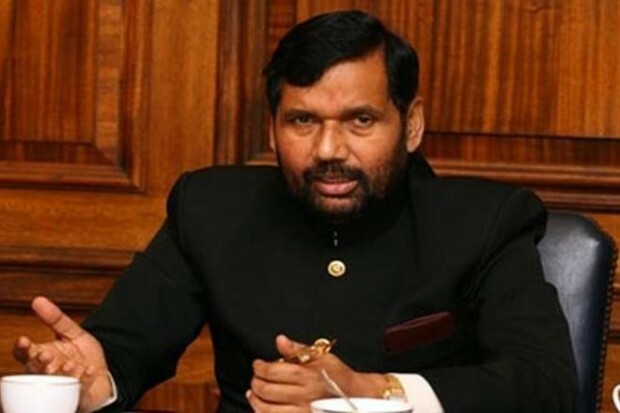 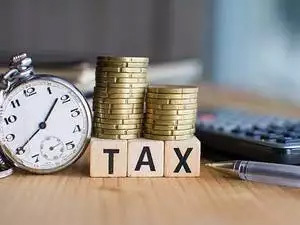 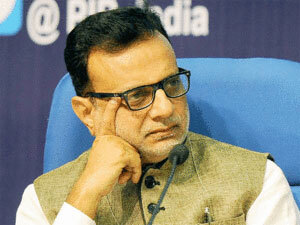 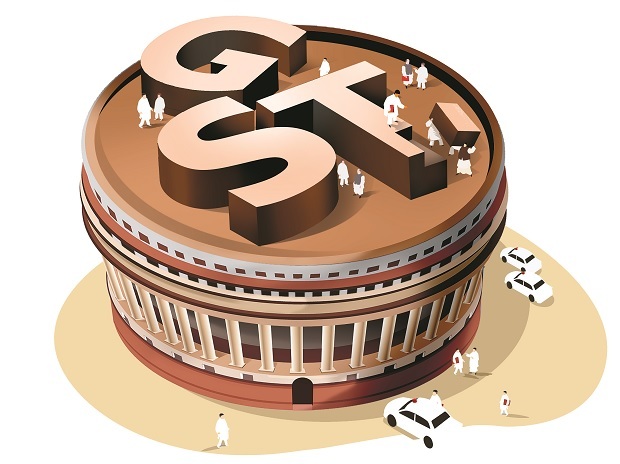 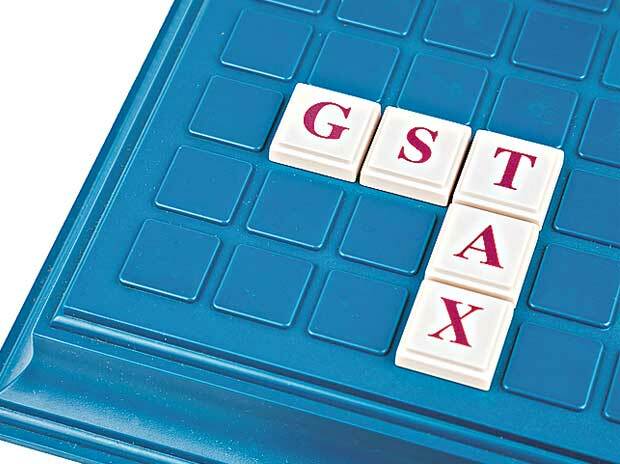 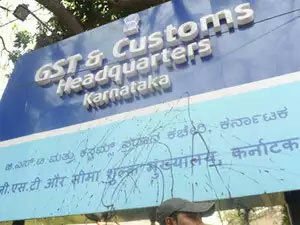 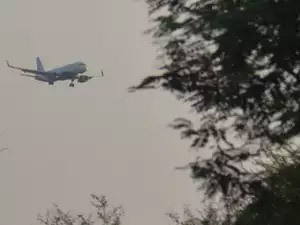 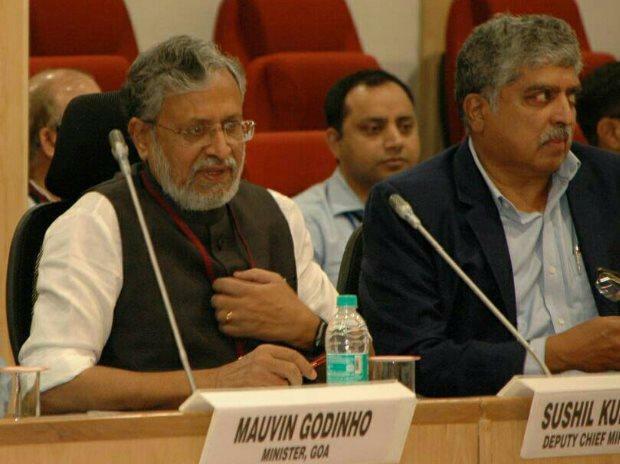 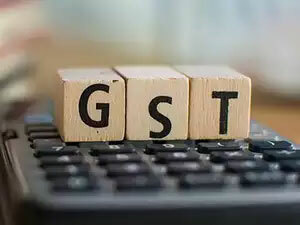 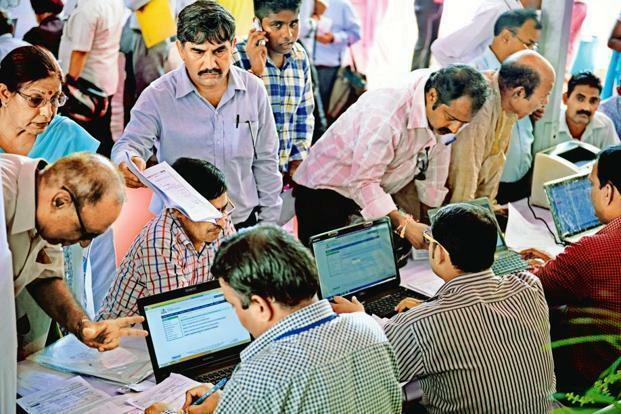 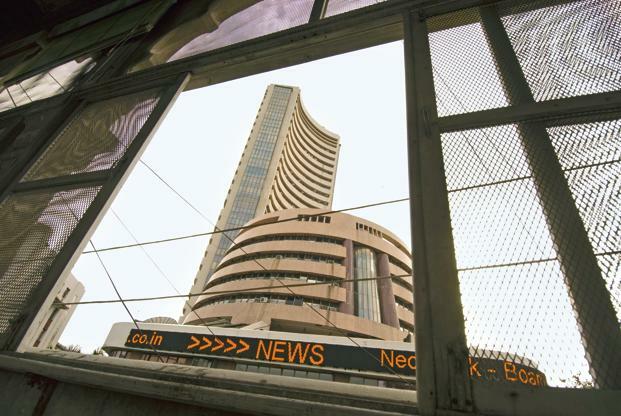 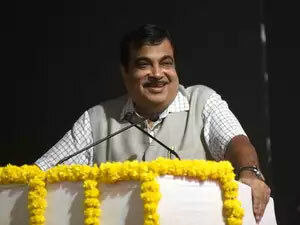 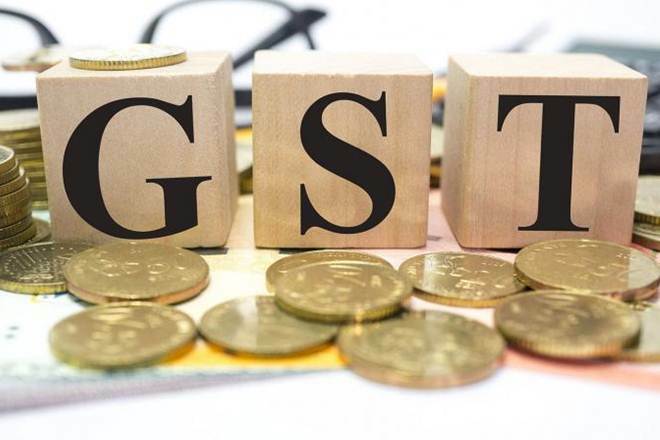 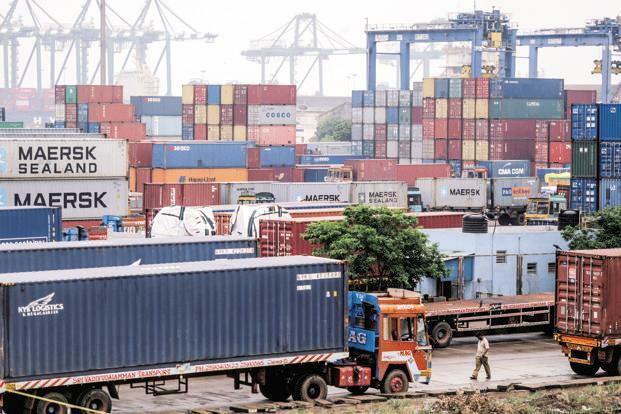 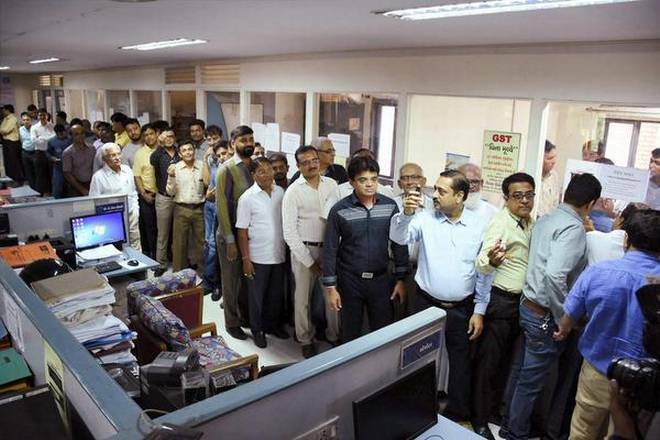 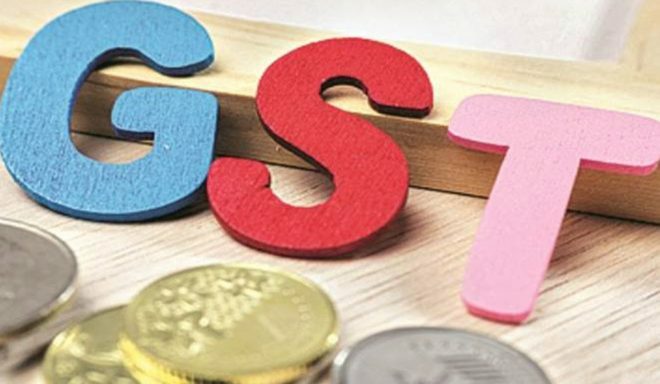 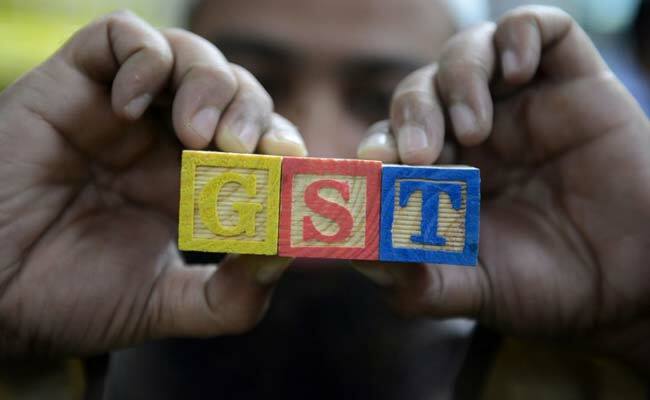 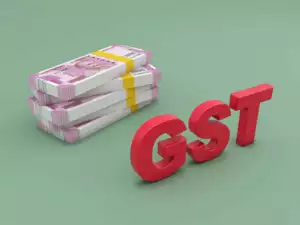 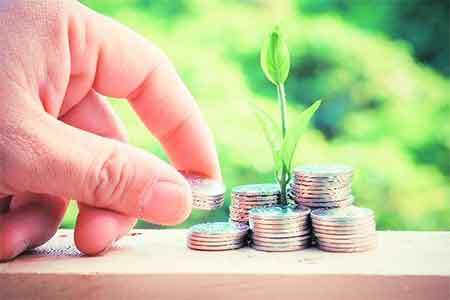 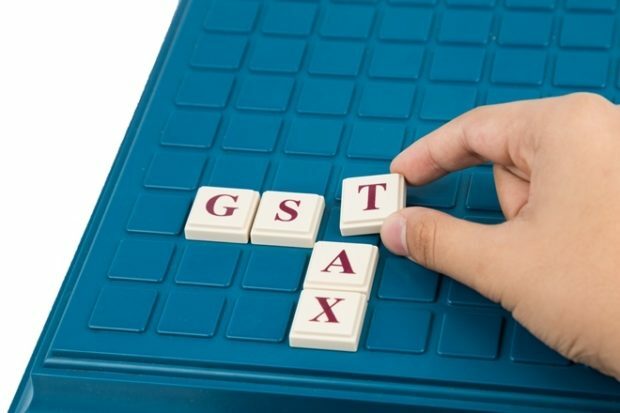 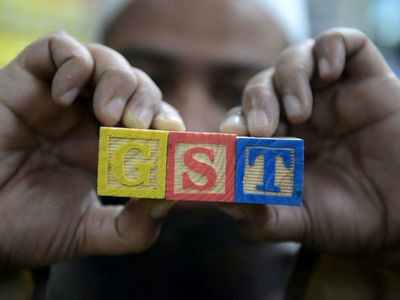 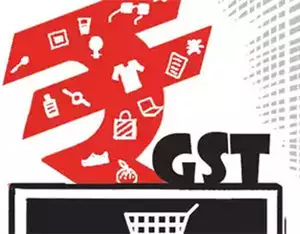 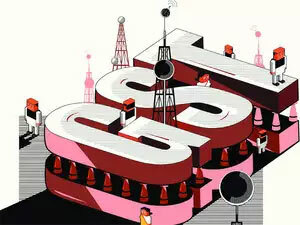 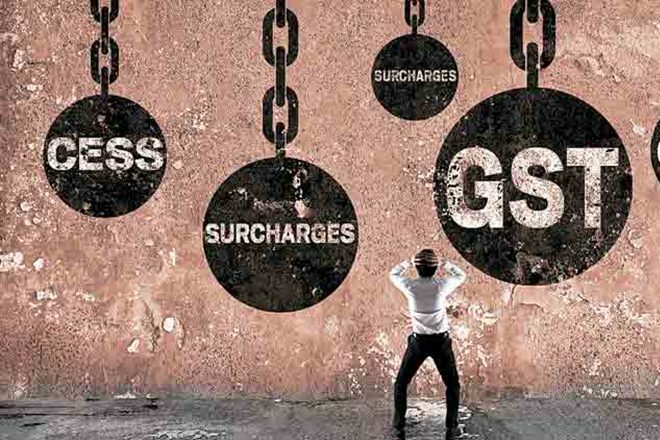 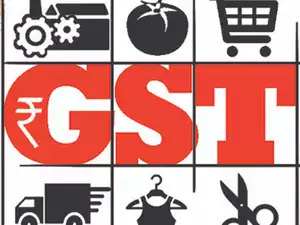 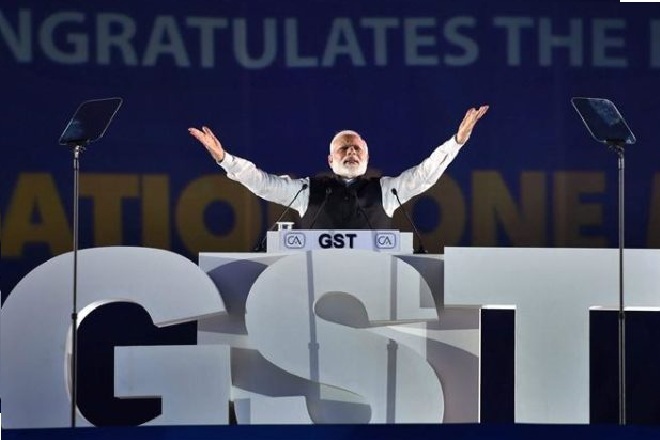 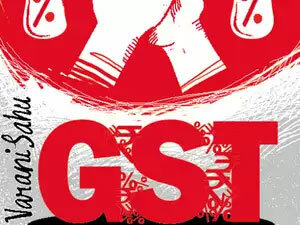 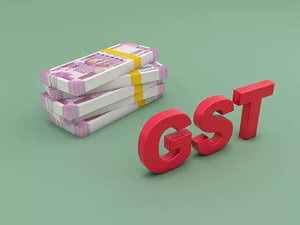 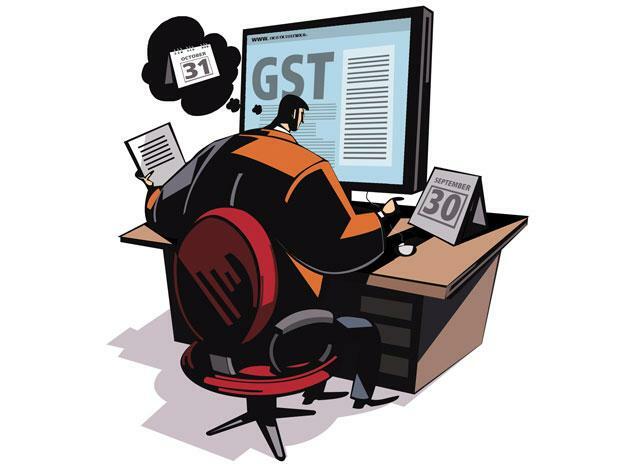 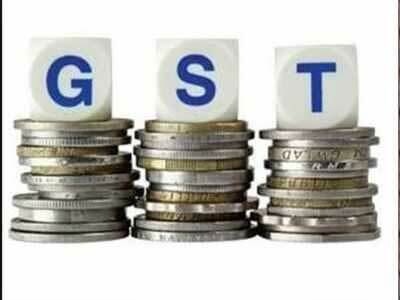 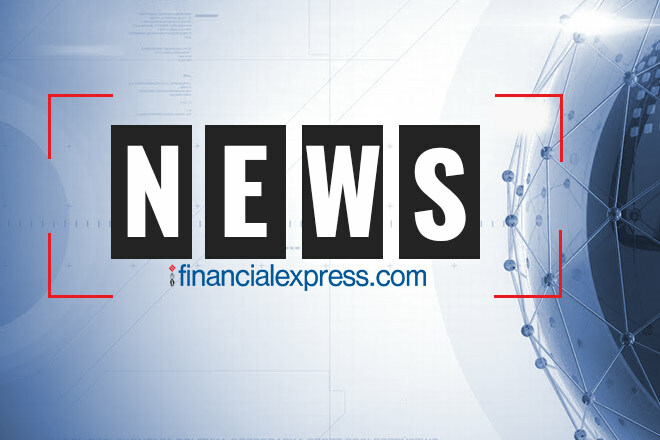 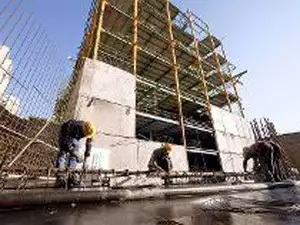 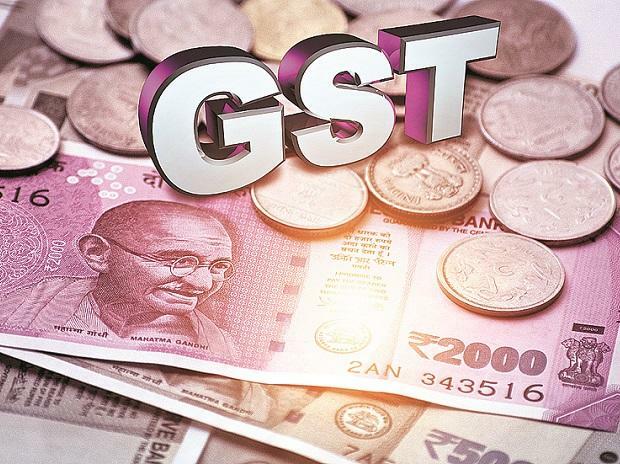 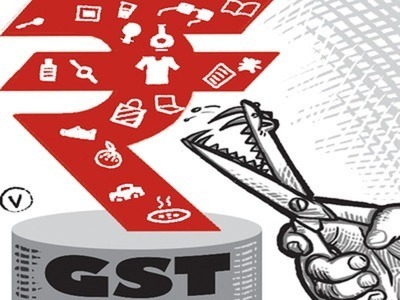 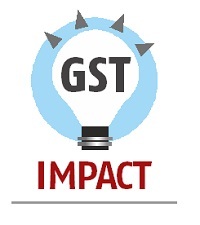 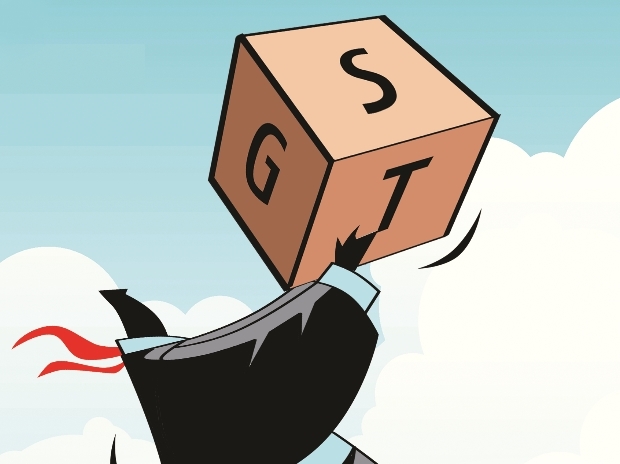 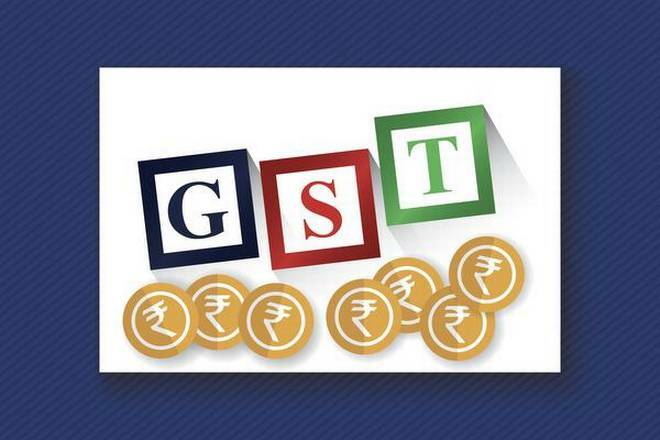 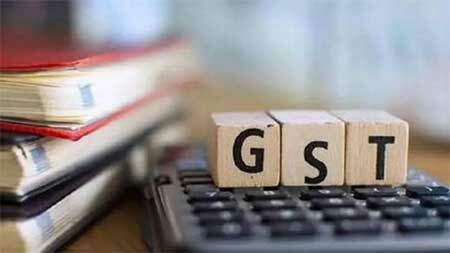 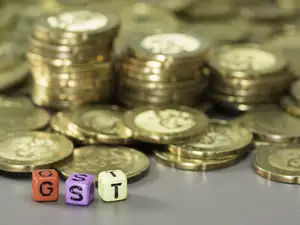 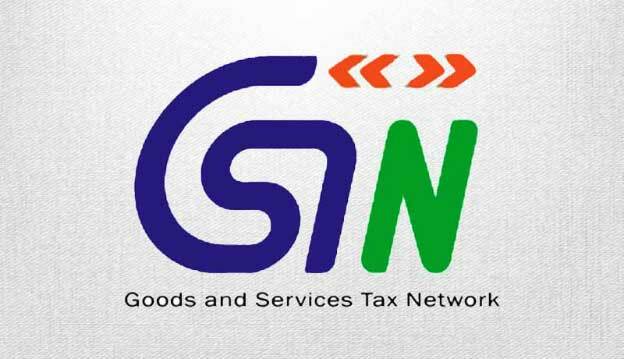 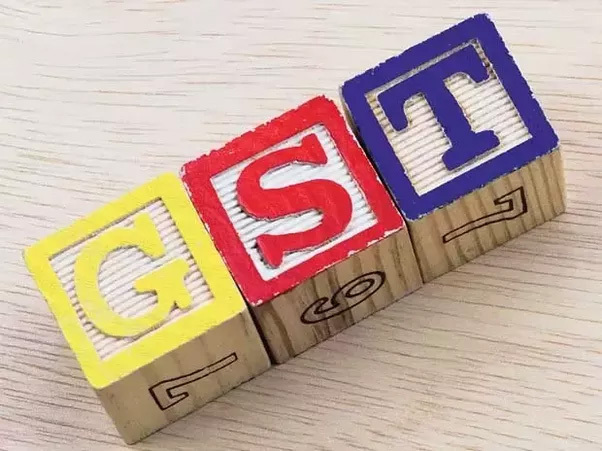 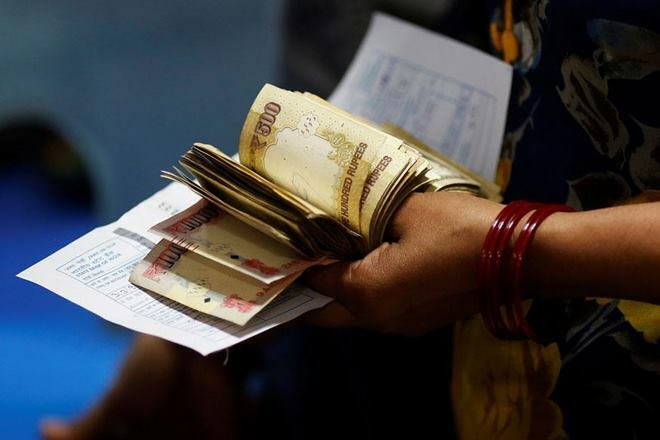 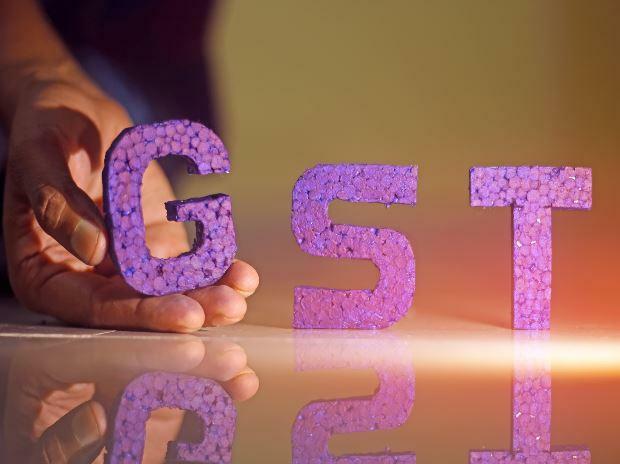 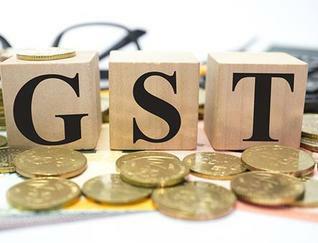 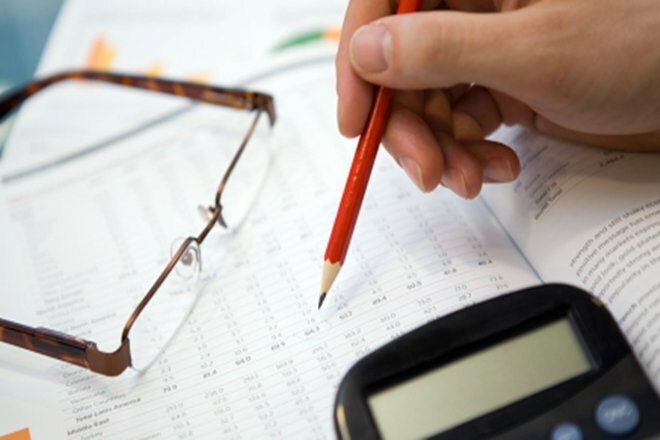 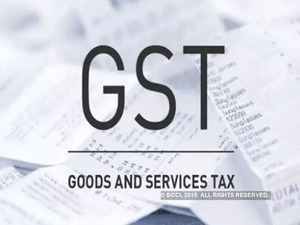 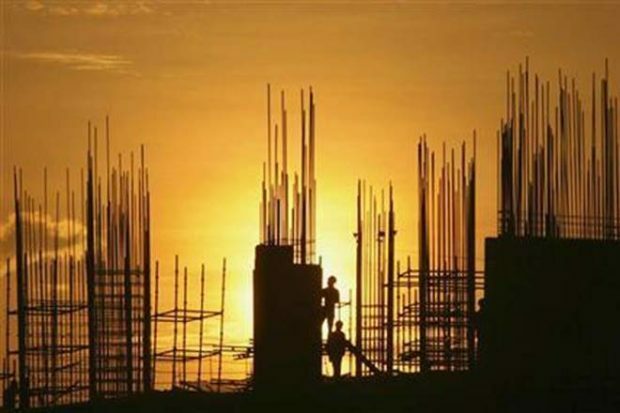 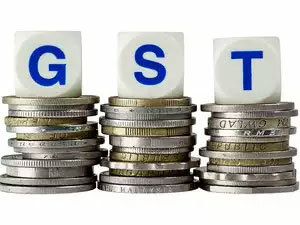 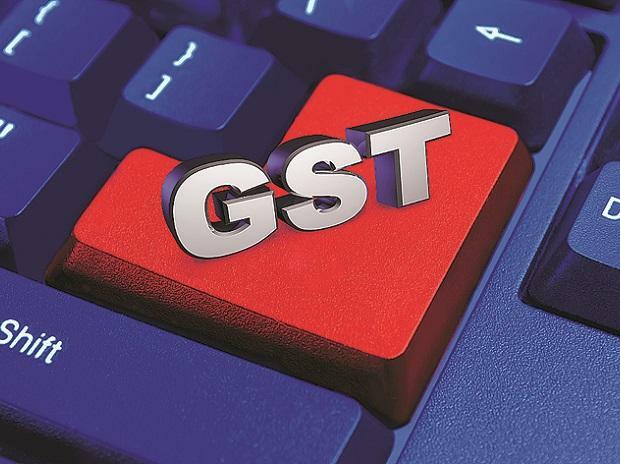 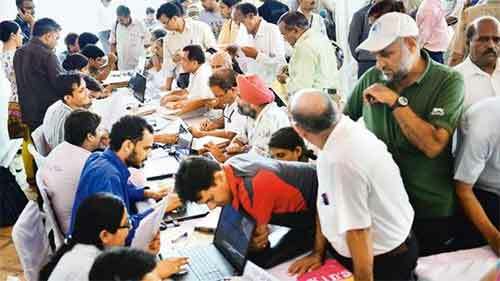 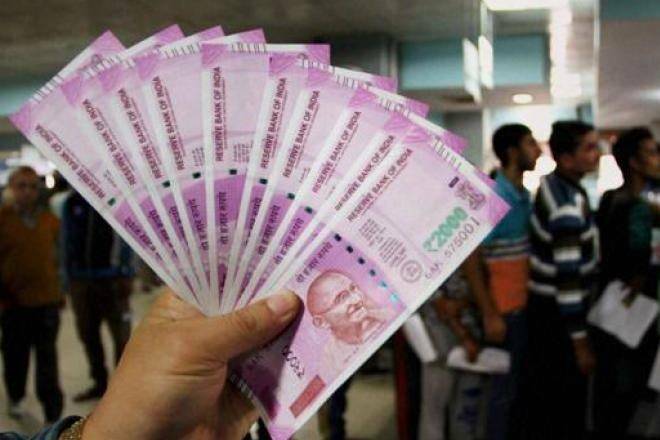 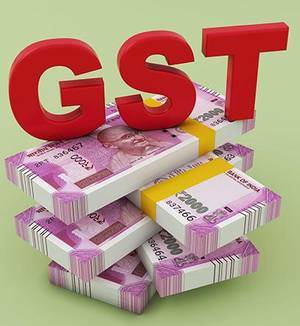 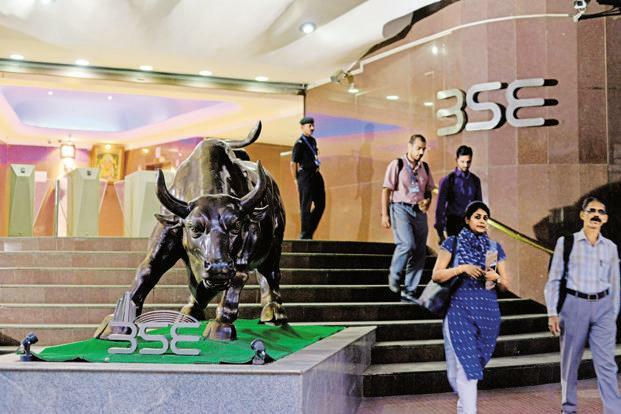 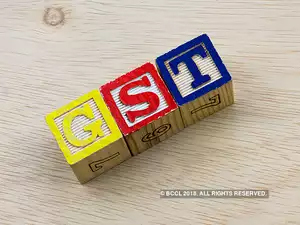 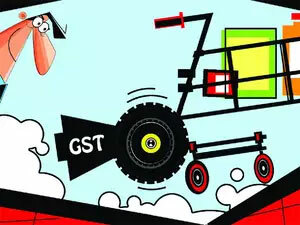 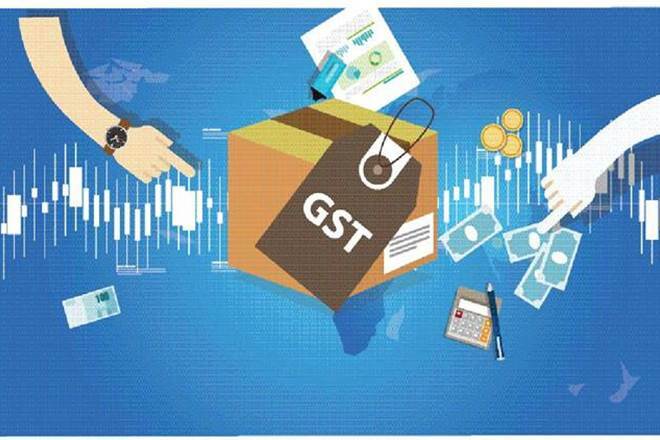 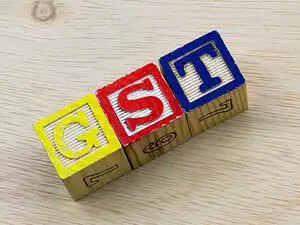 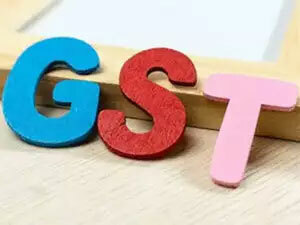 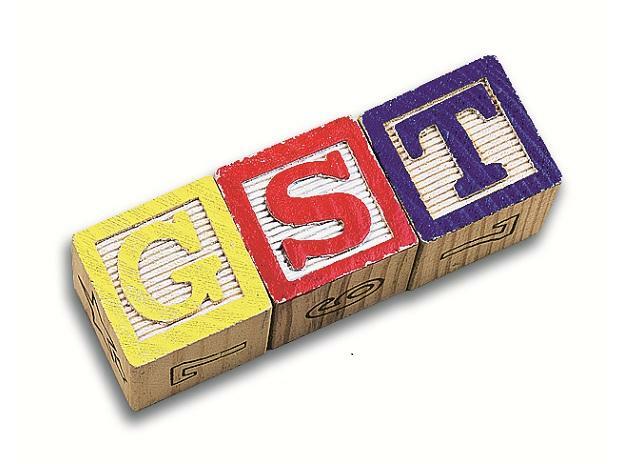 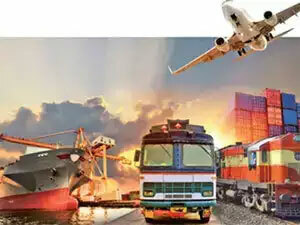 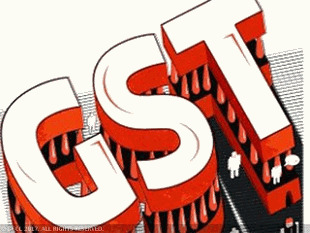 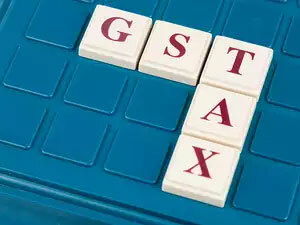 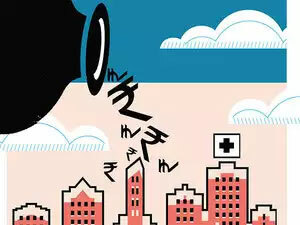 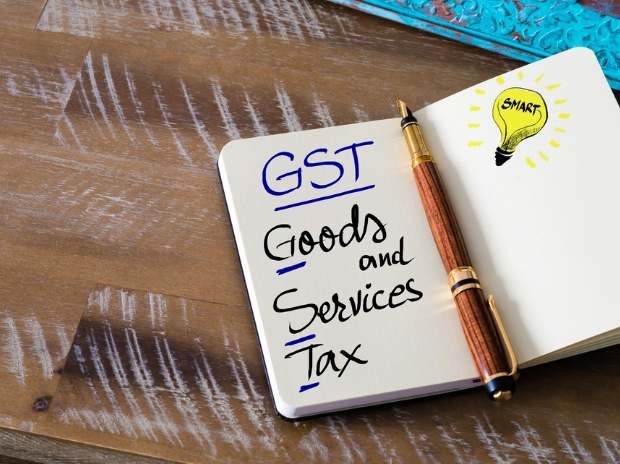 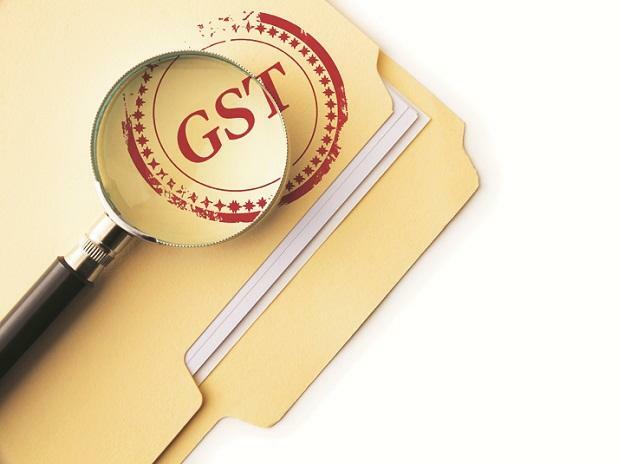 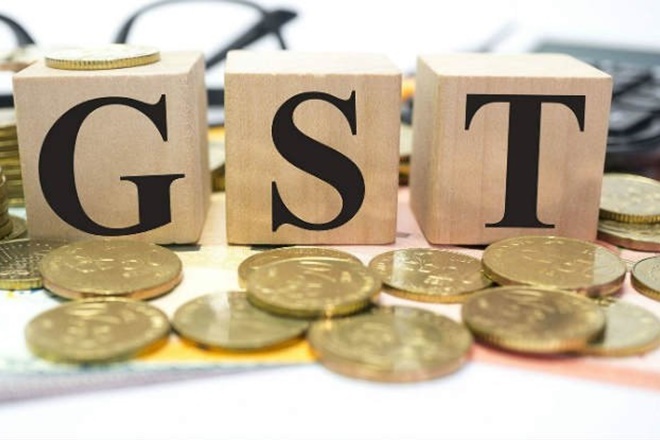 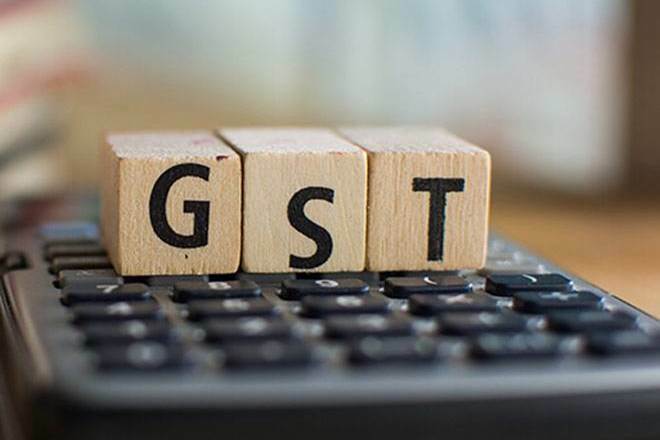 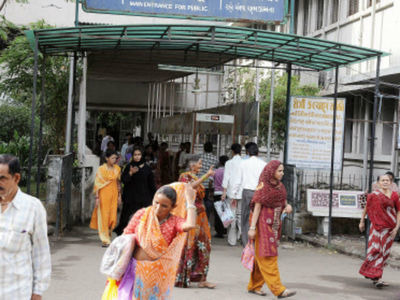 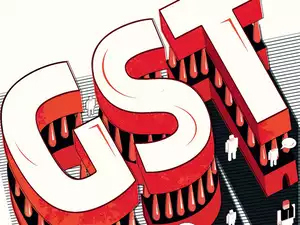 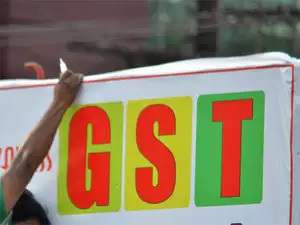 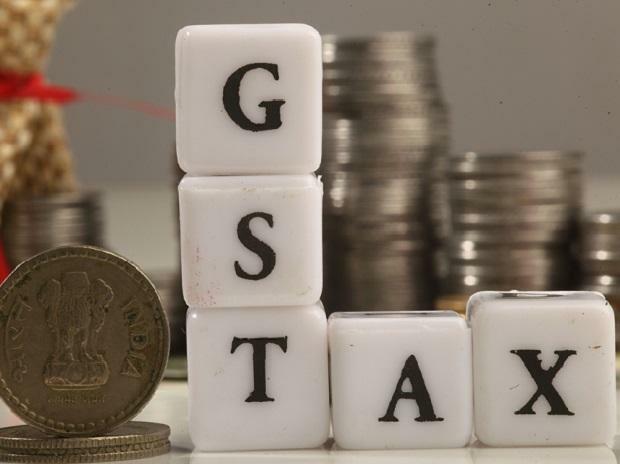 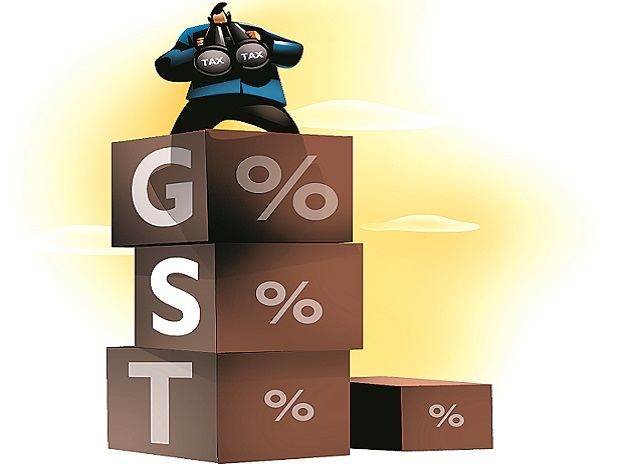 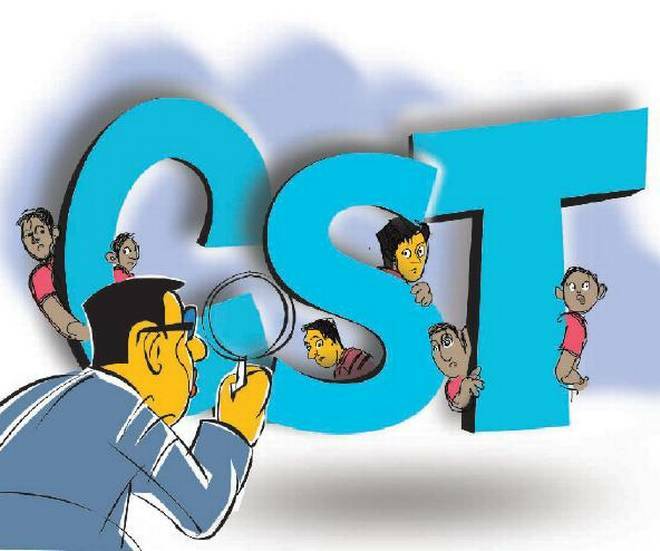 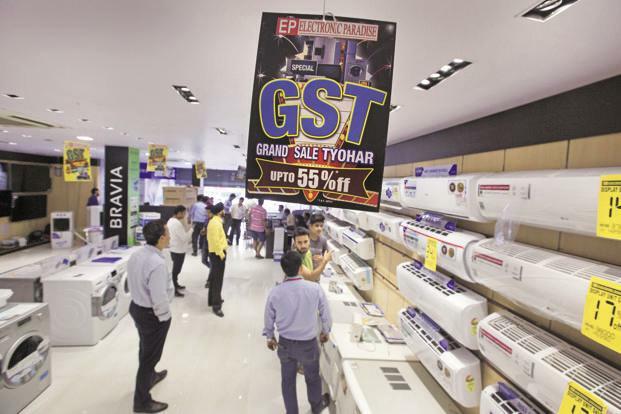 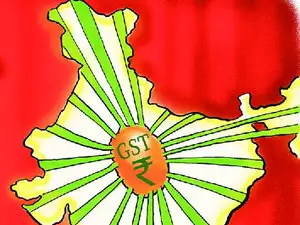 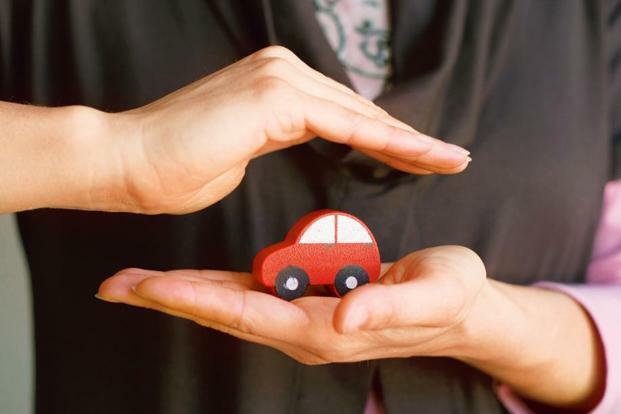 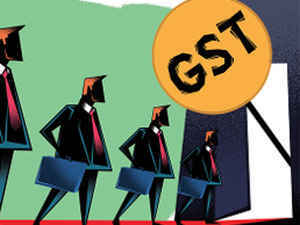 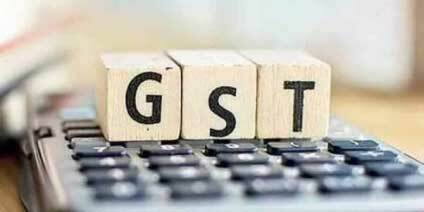 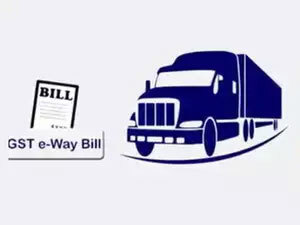 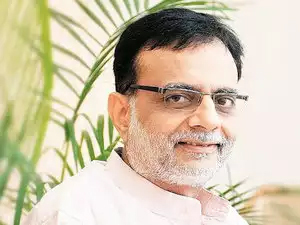 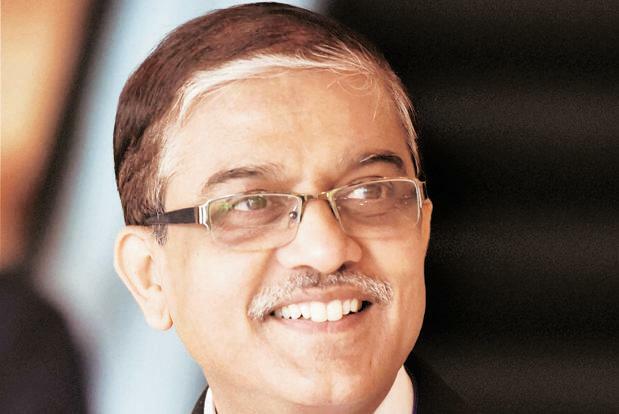 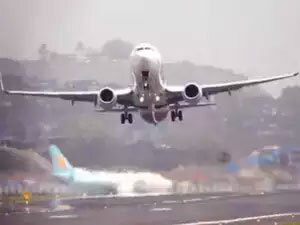 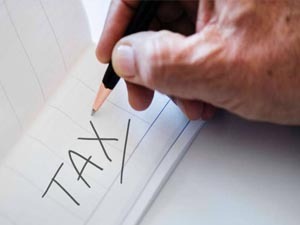 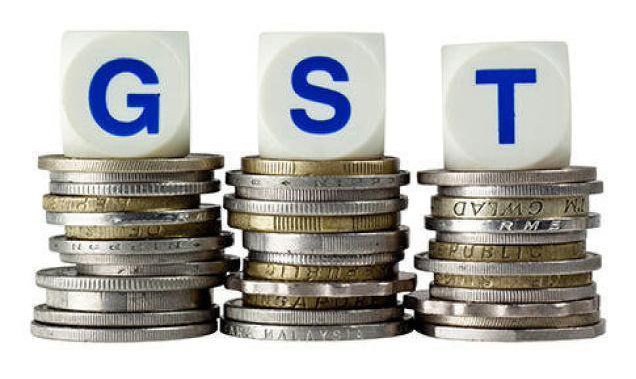 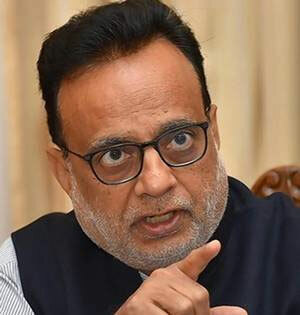 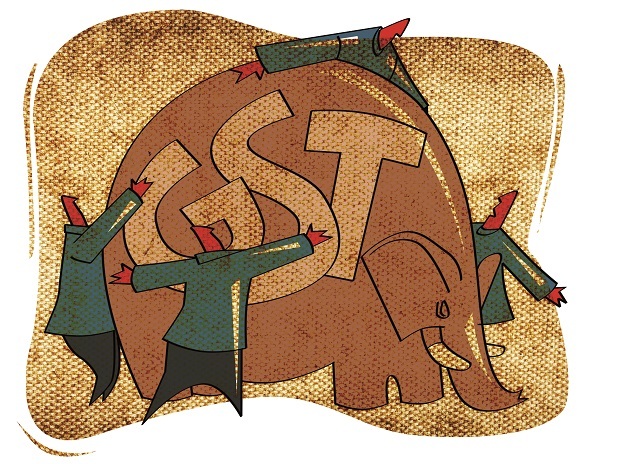 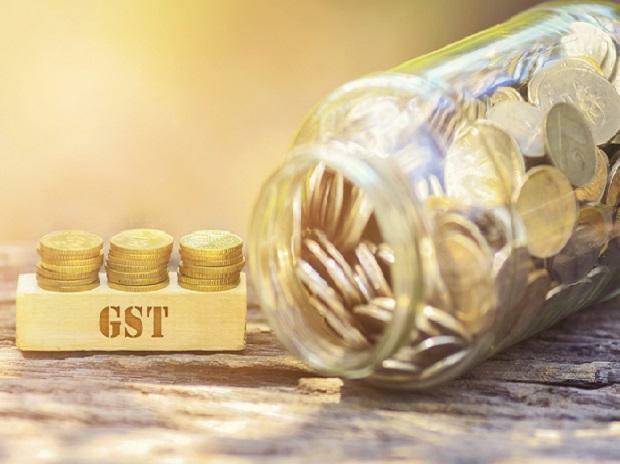 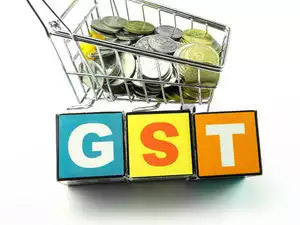 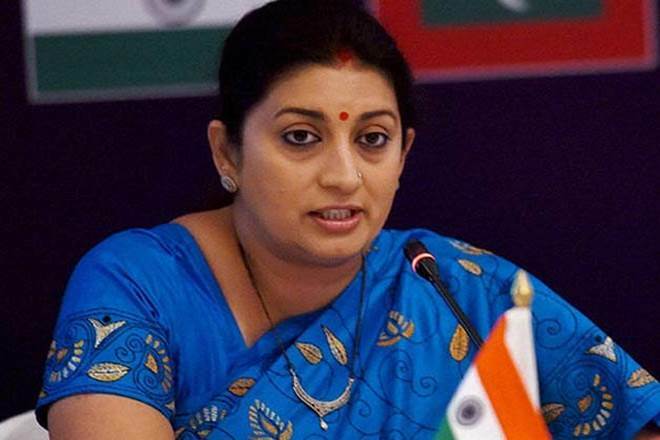 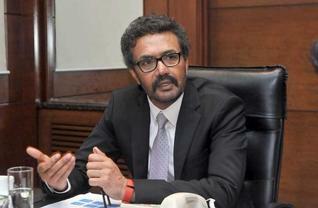 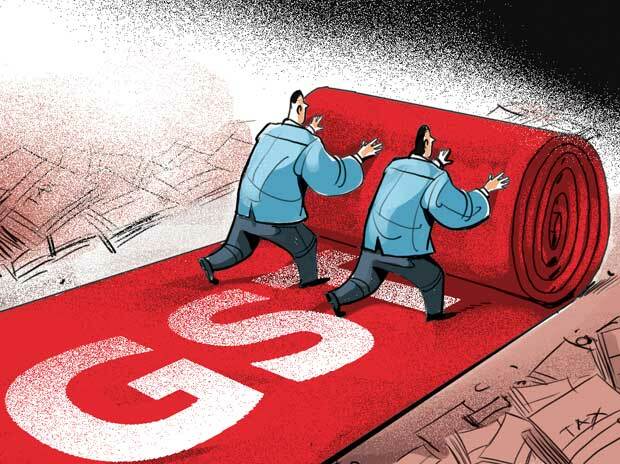 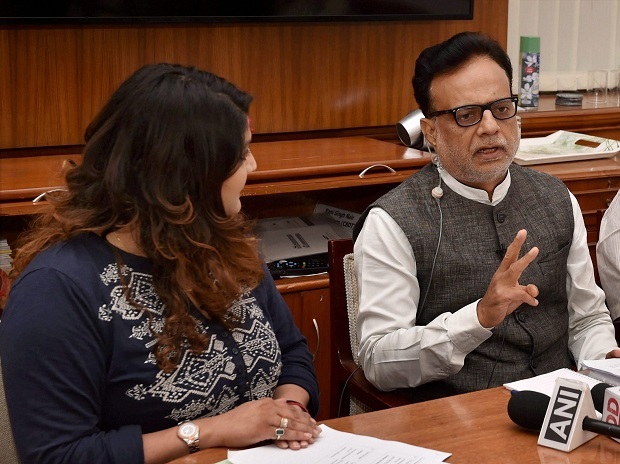 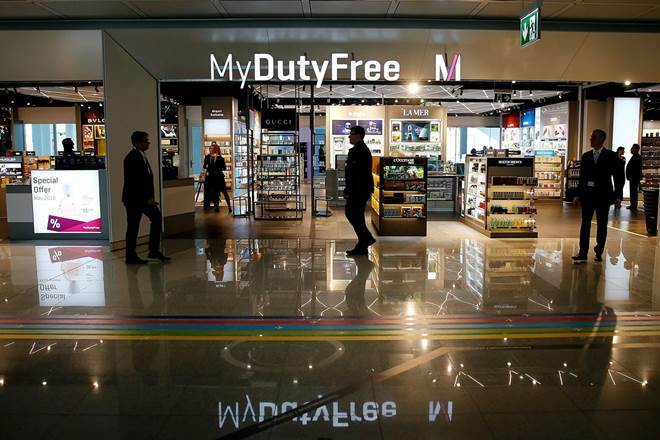 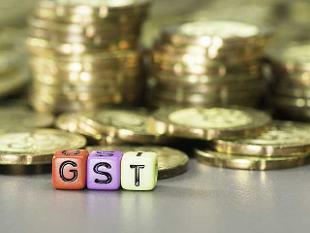 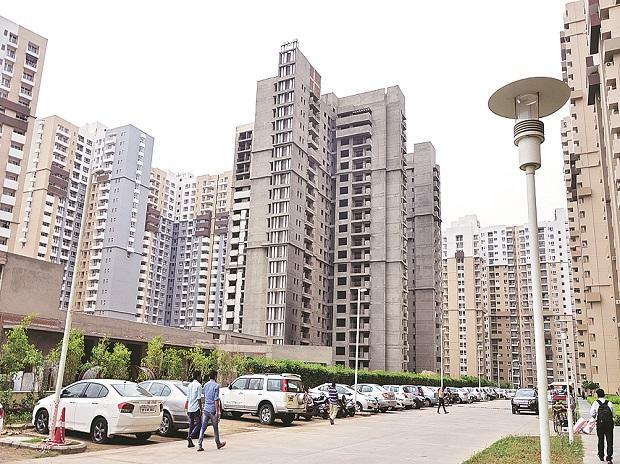 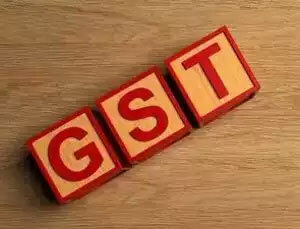 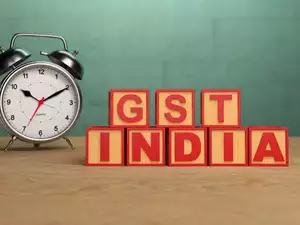 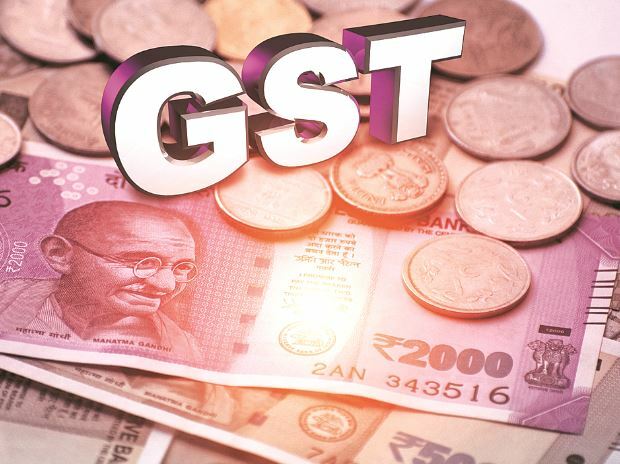 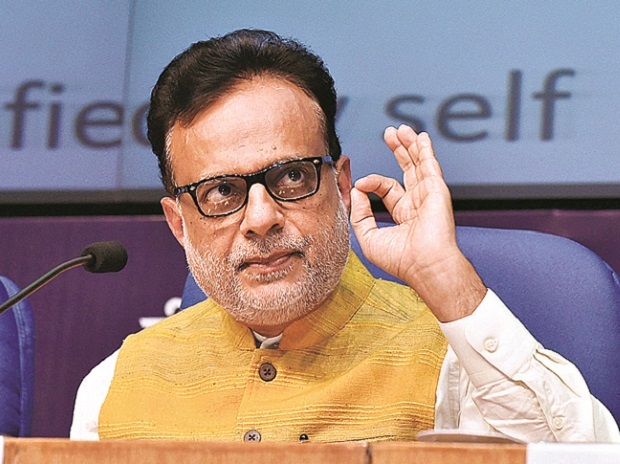 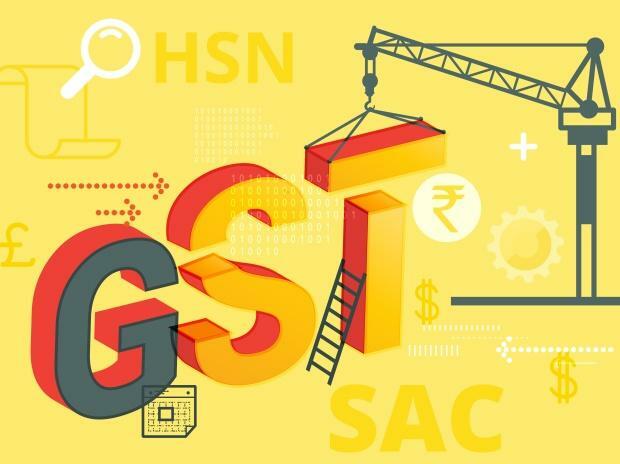 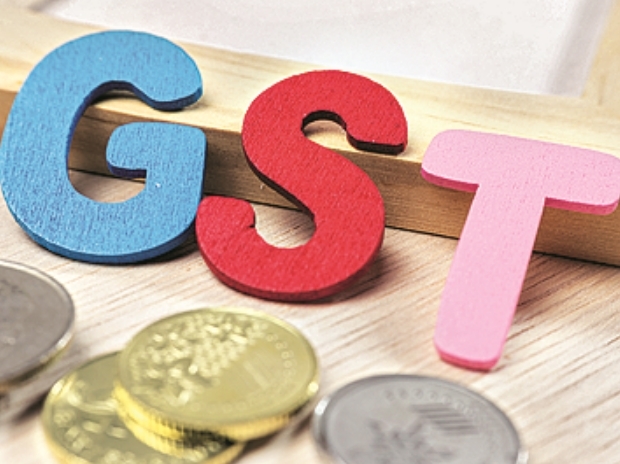 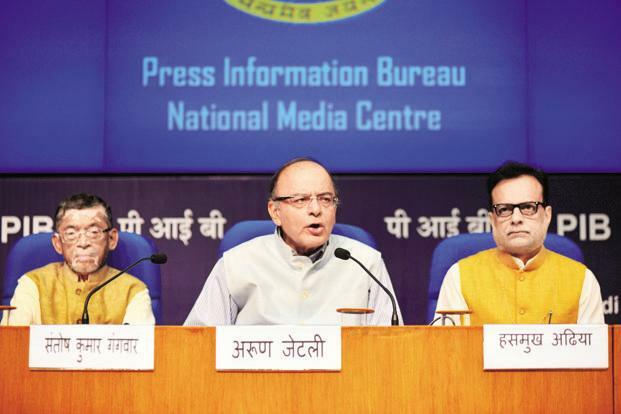 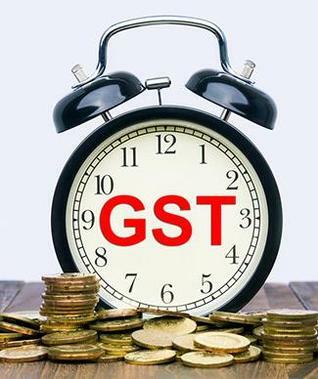 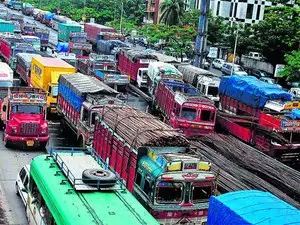 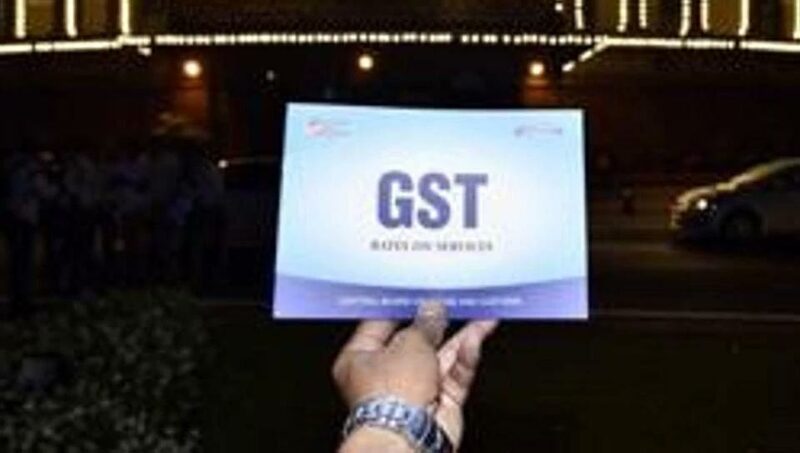 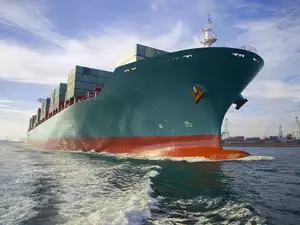 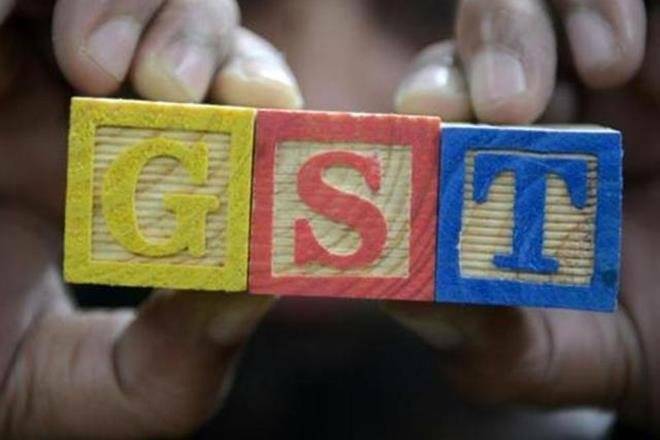 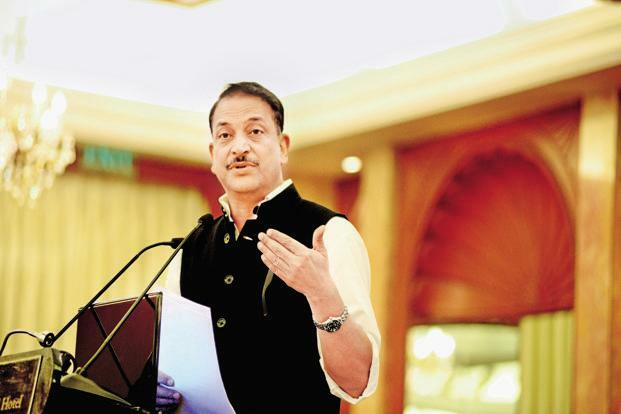 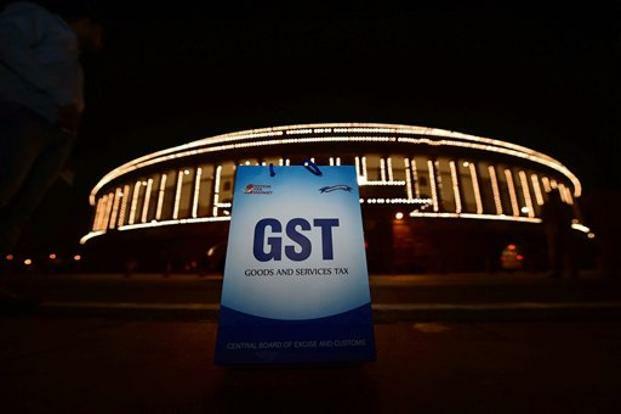 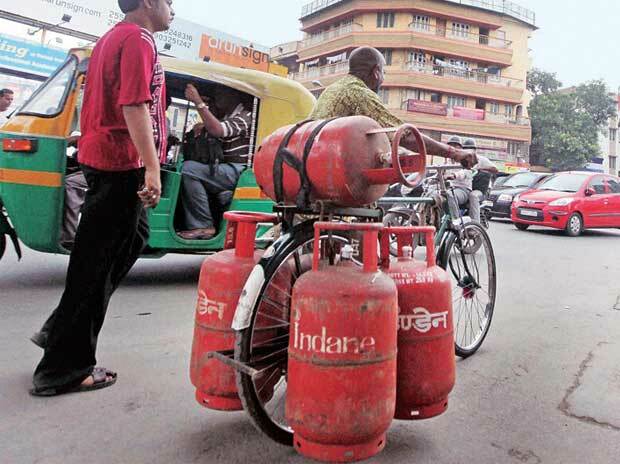 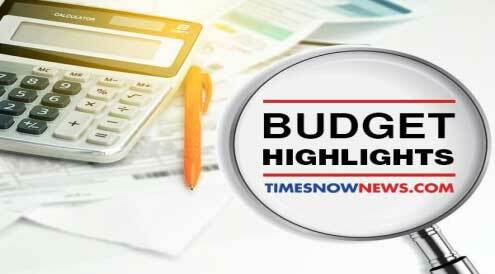 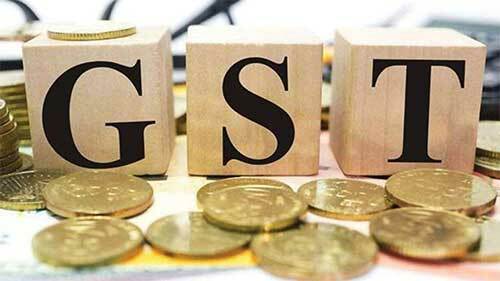 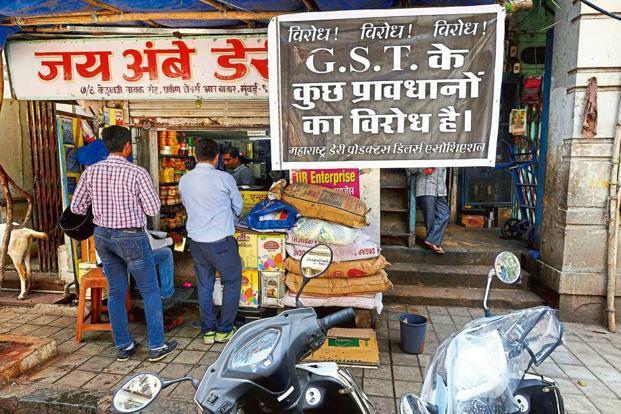 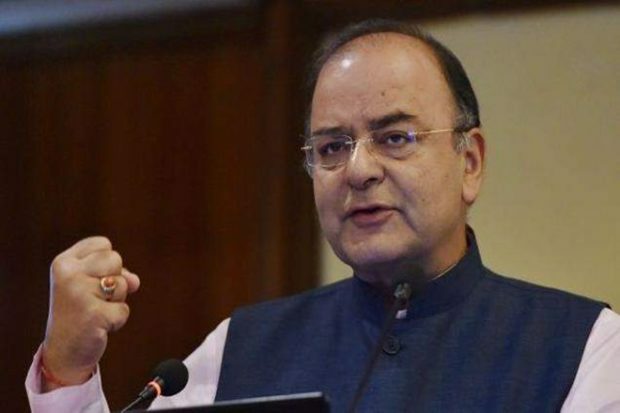 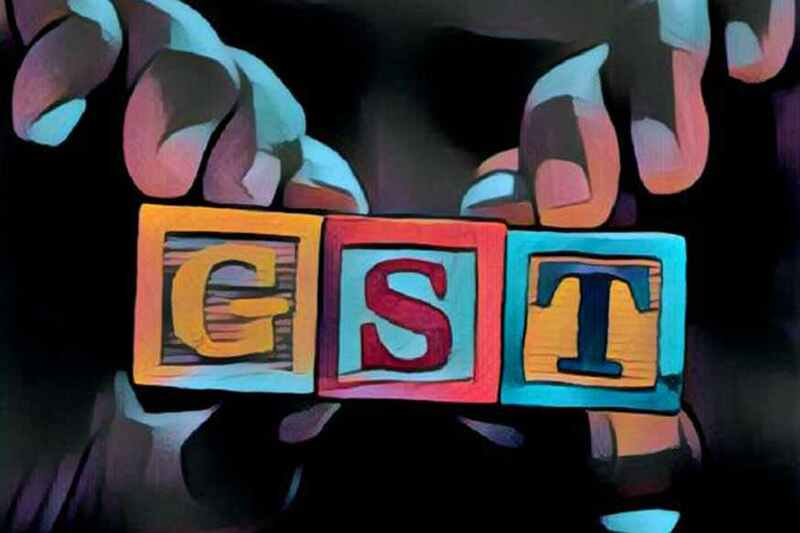 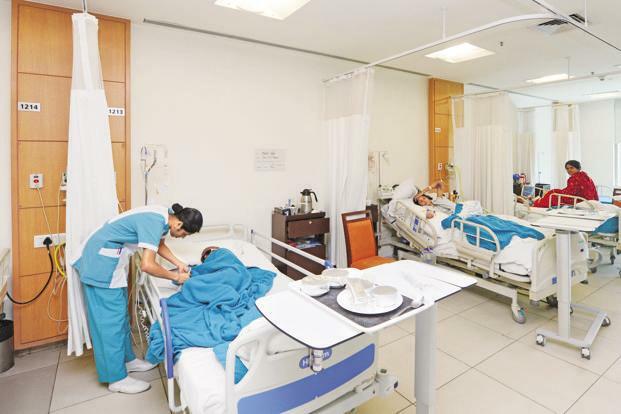 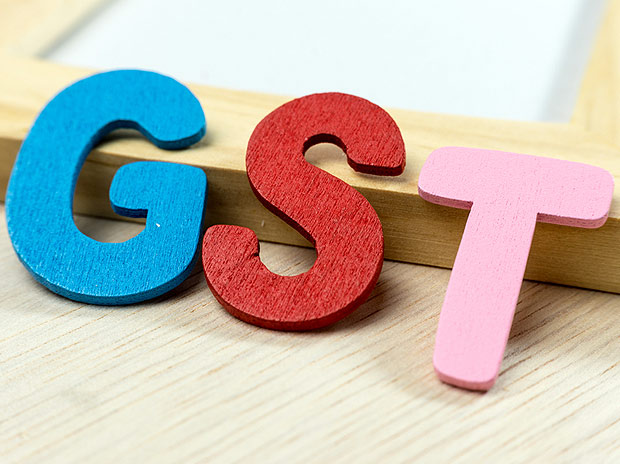 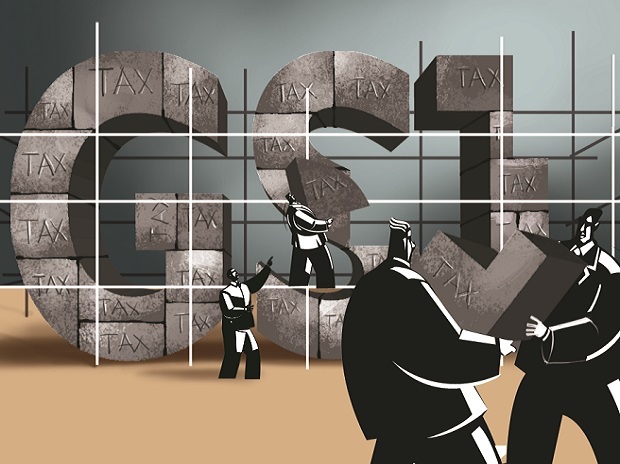 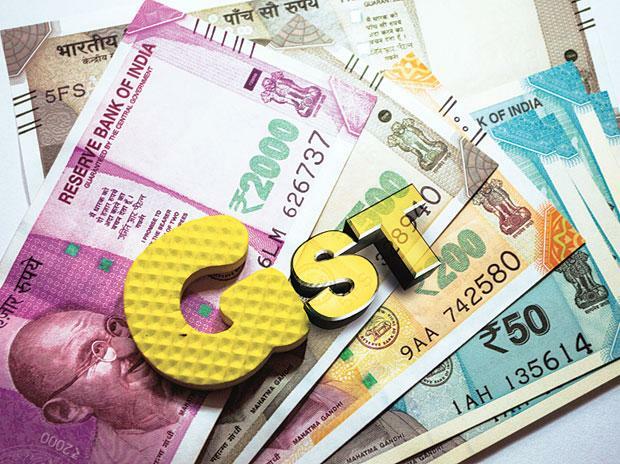 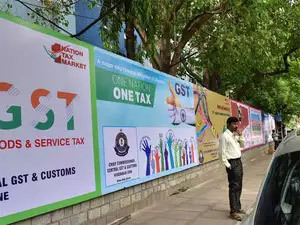 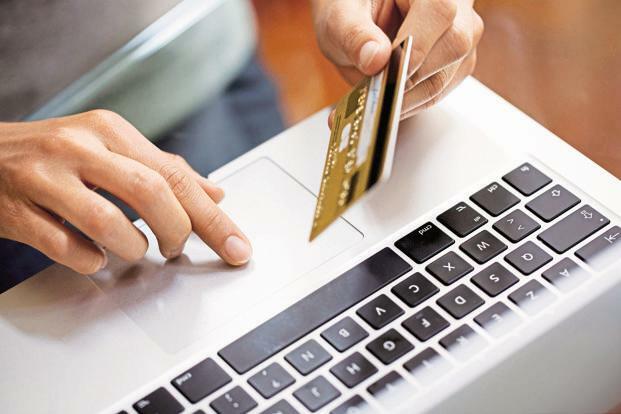 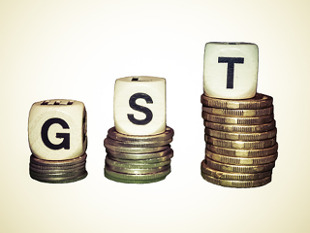 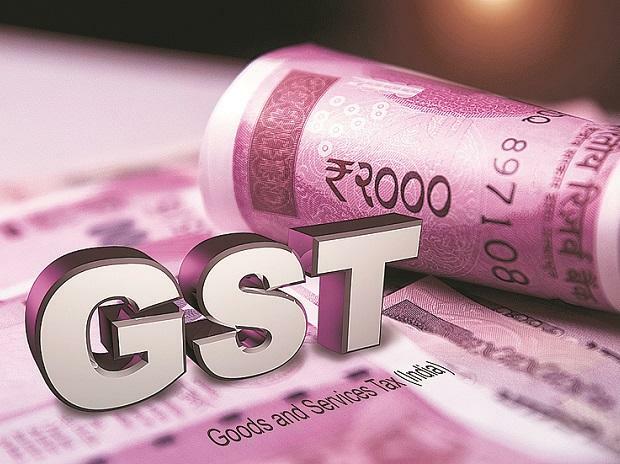 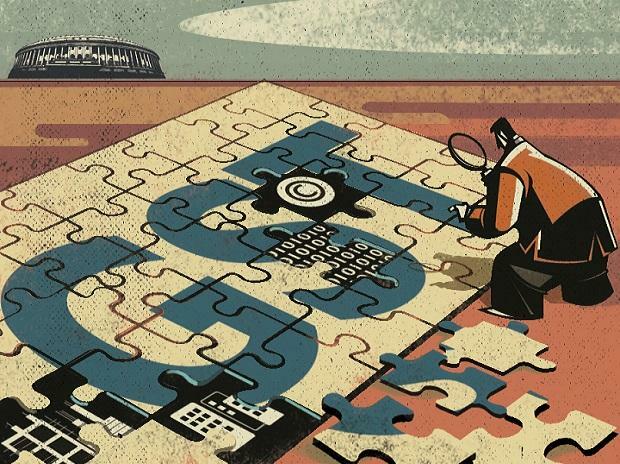 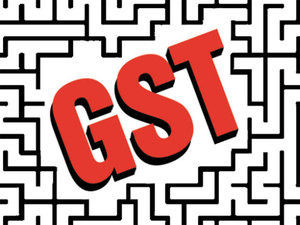 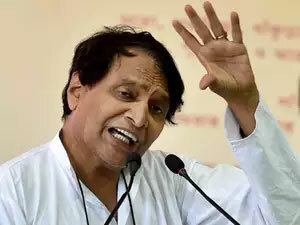 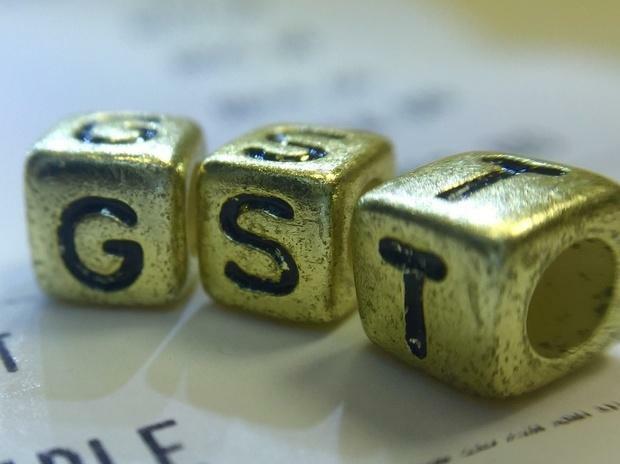 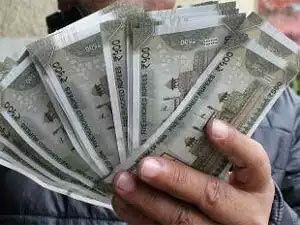 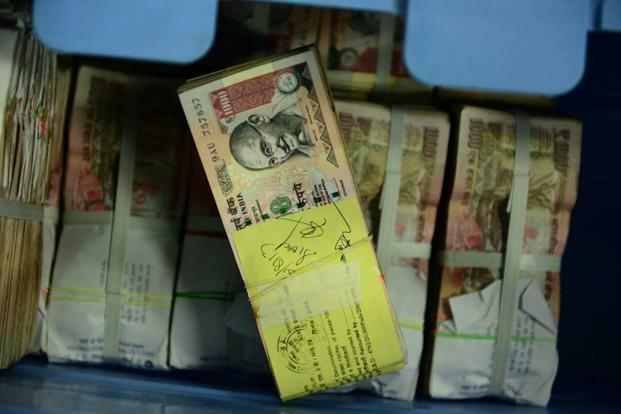 MUMBAI: The government is considering a nationwide single GST registration process for the aviation, banking and insurance sectors, people in the know of the matter said. 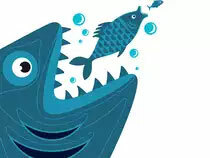 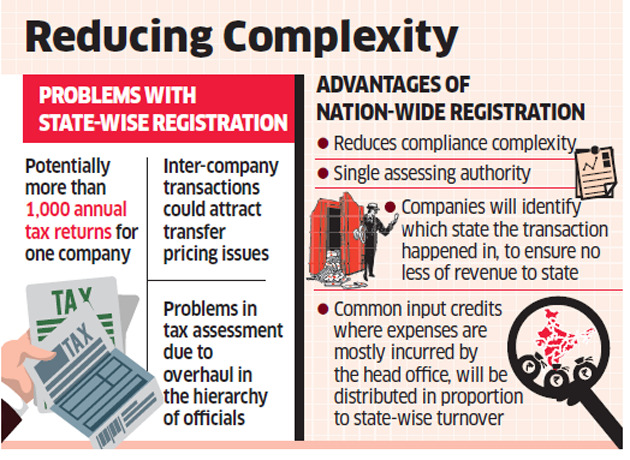 A single registration will potentially solve a majority of the compliance problems that services companies have been complaining about. 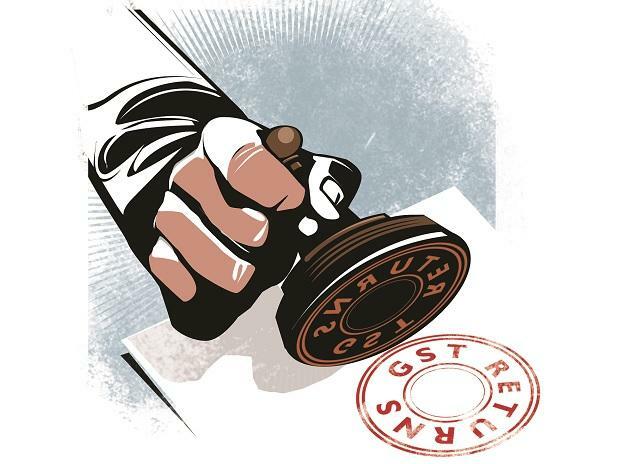 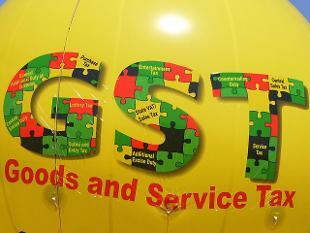 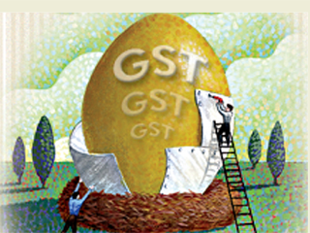 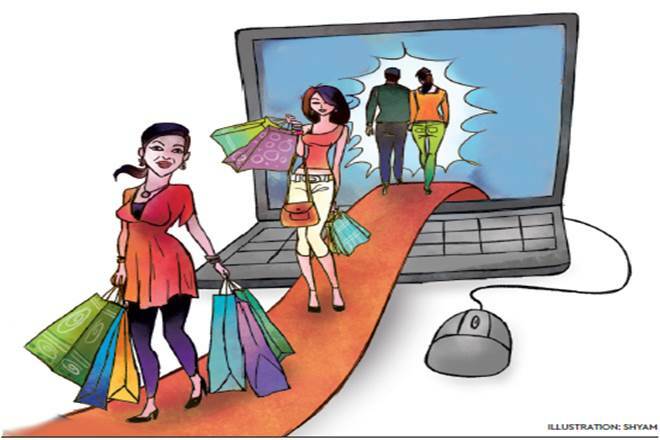 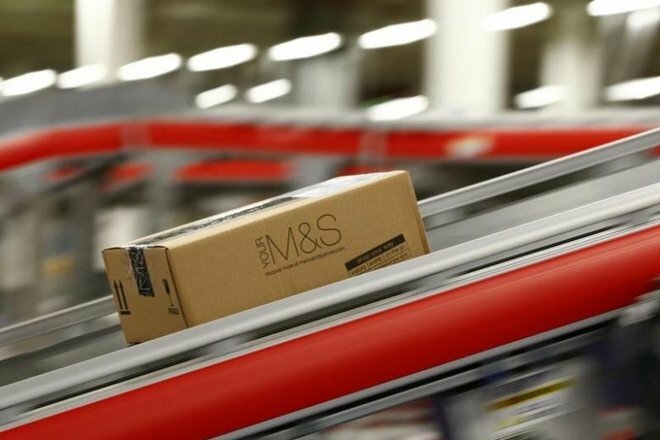 They now have to register themselves and file GST returns in every state or union territory (UT) they operate in. 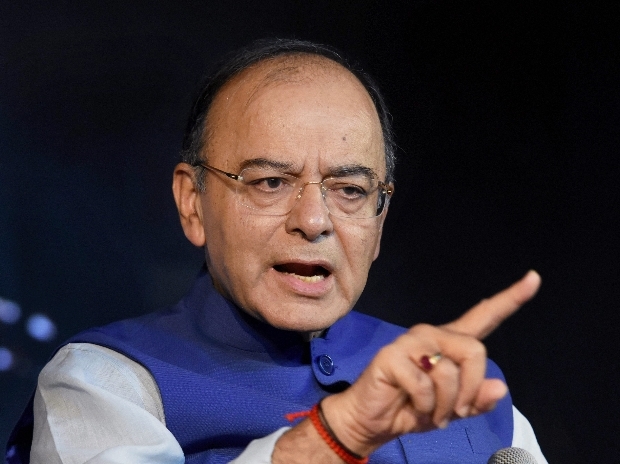 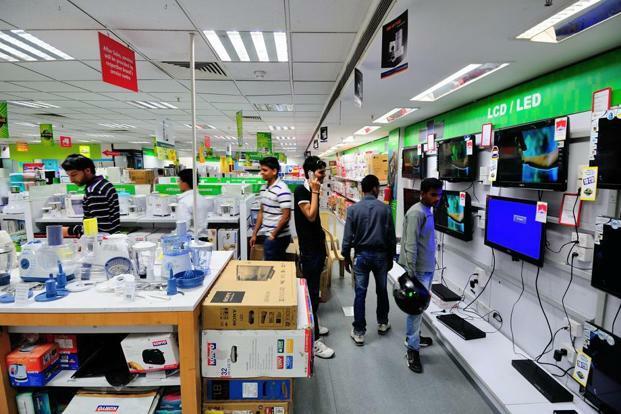 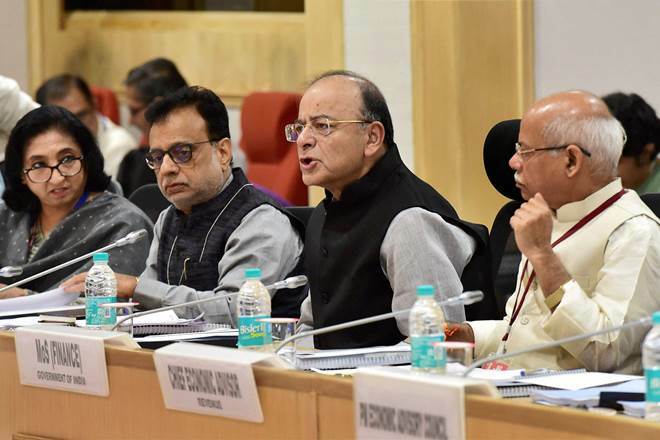 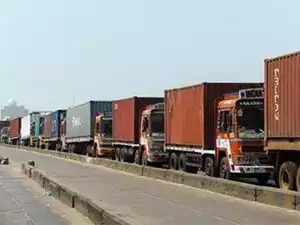 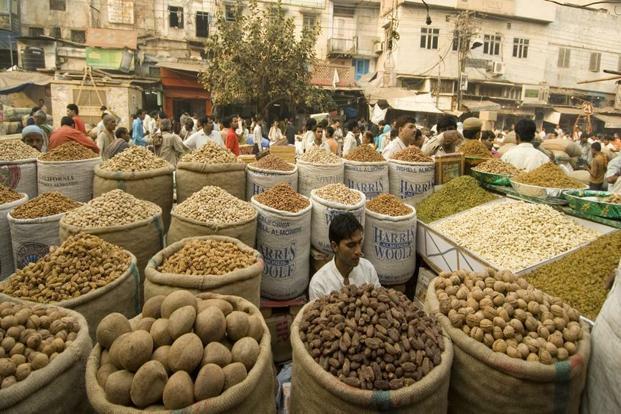 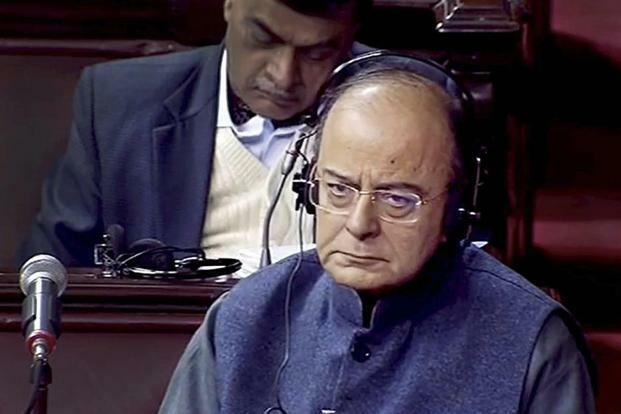 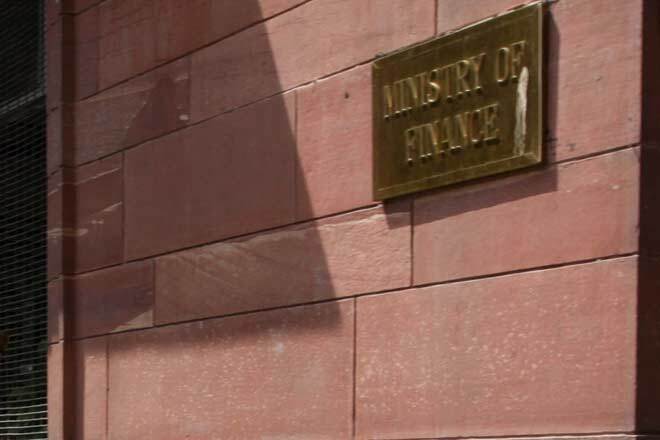 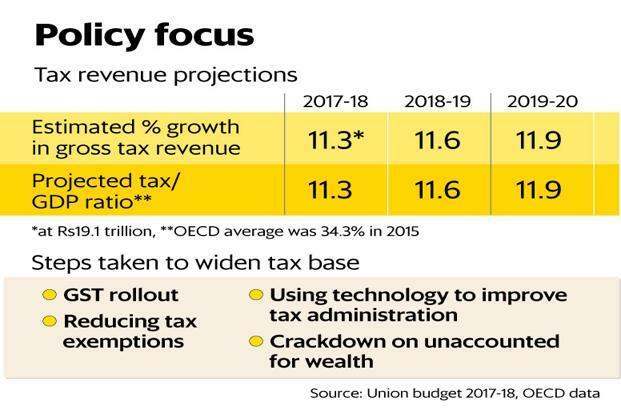 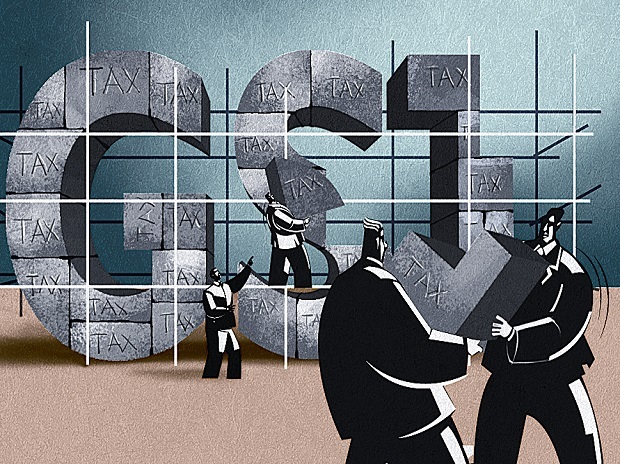 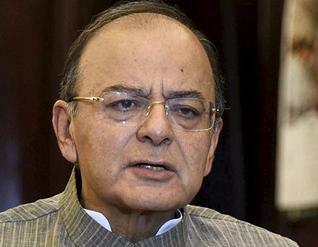 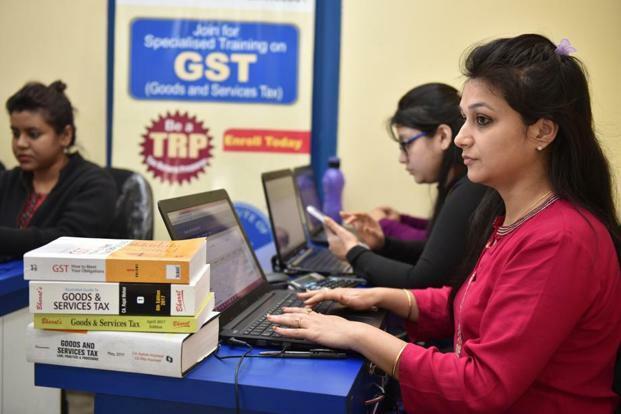 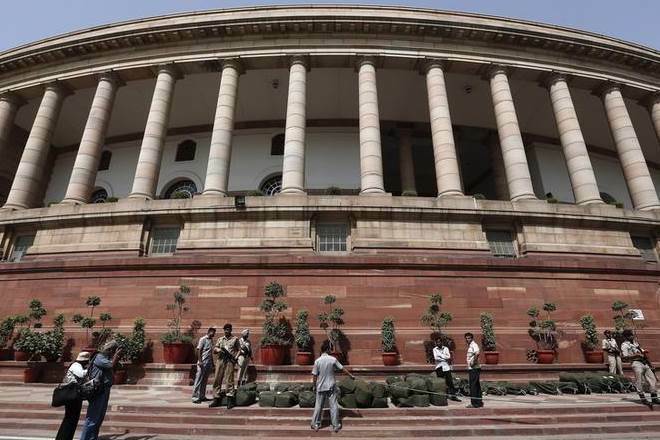 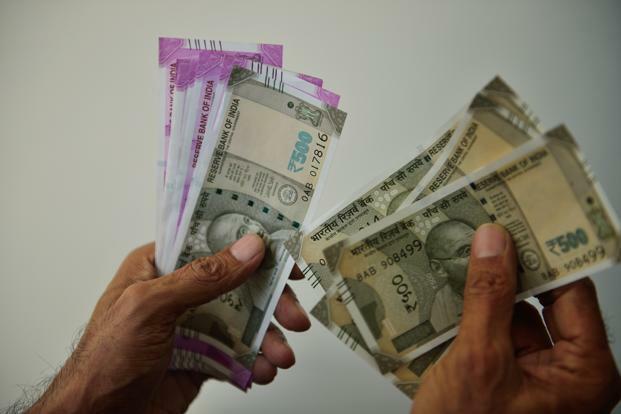 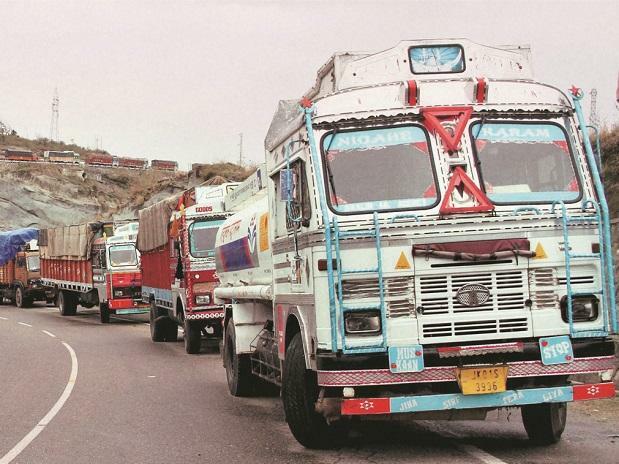 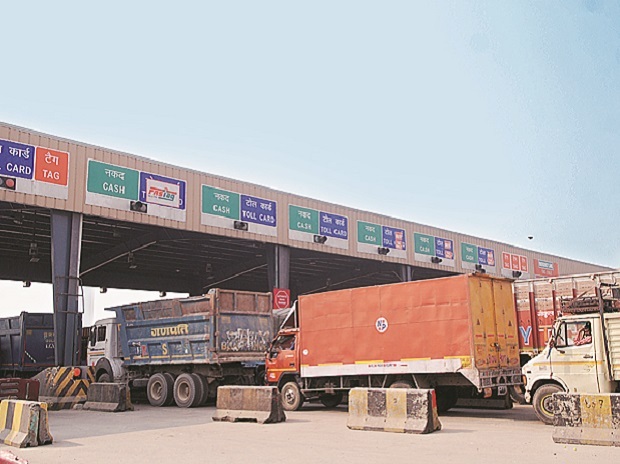 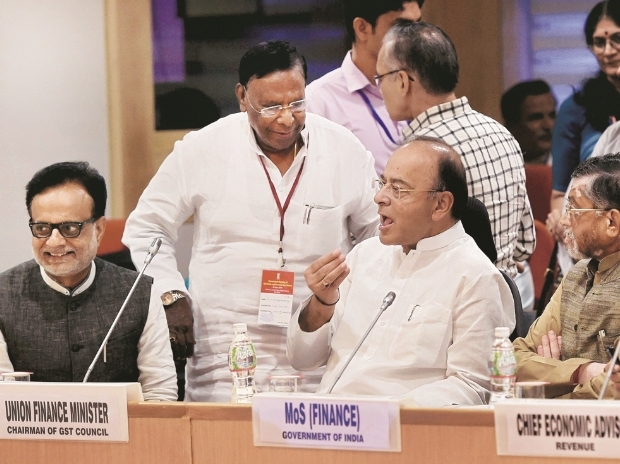 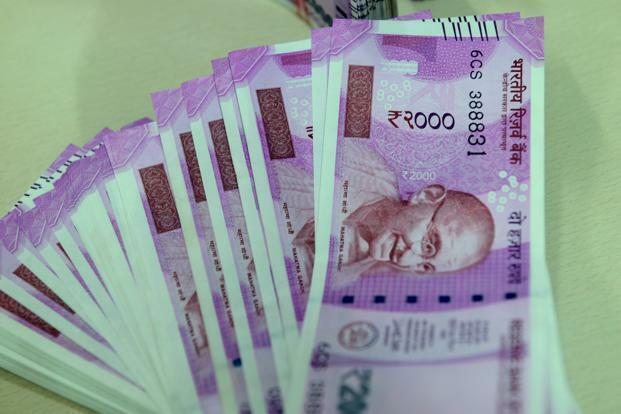 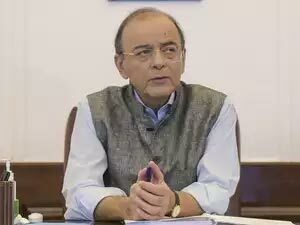 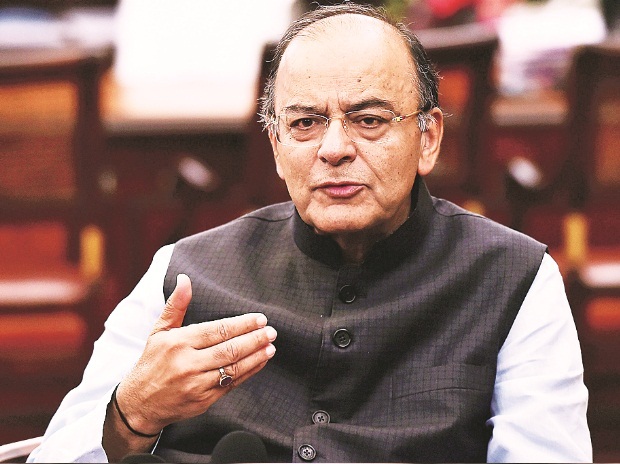 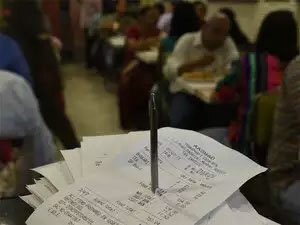 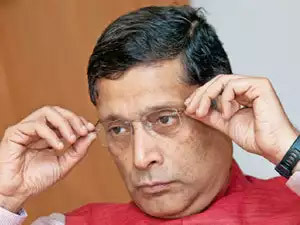 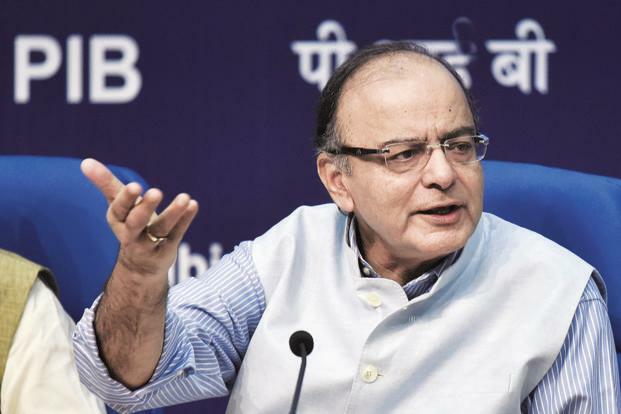 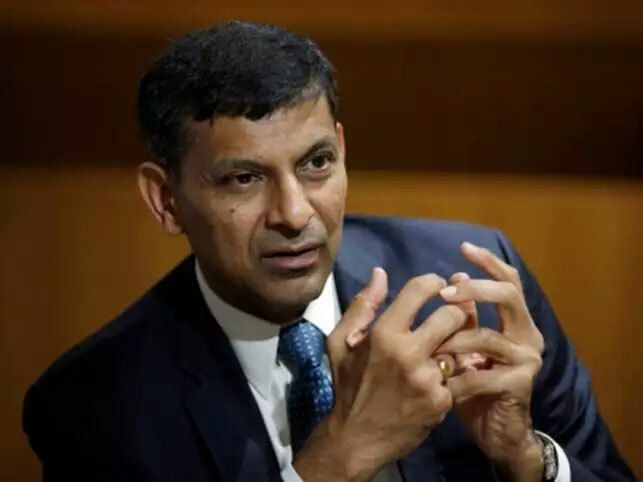 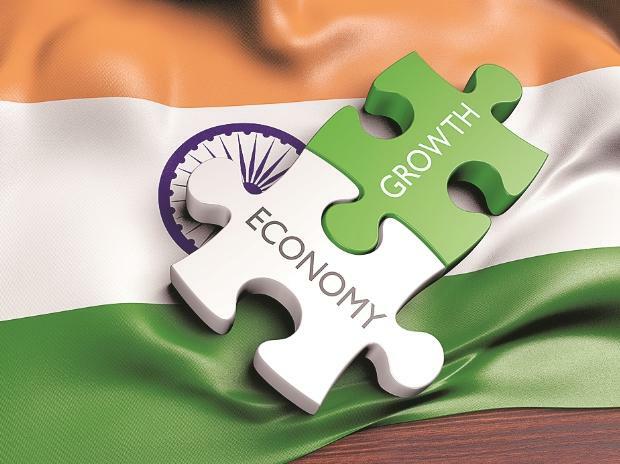 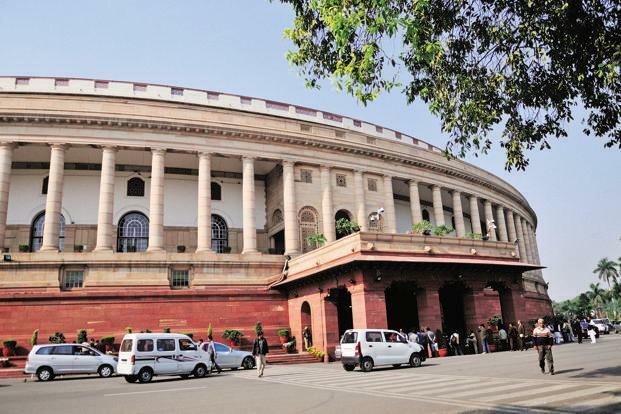 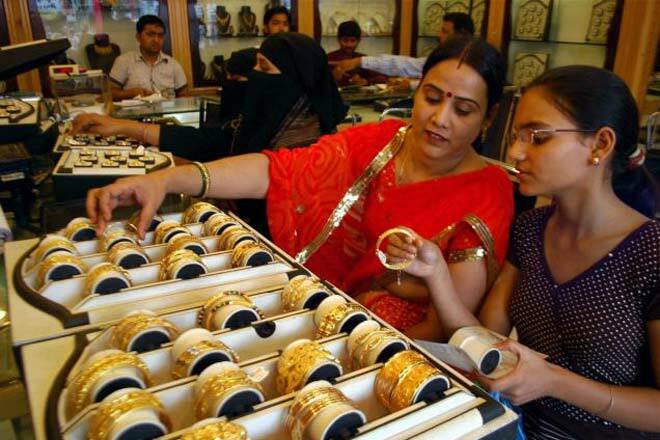 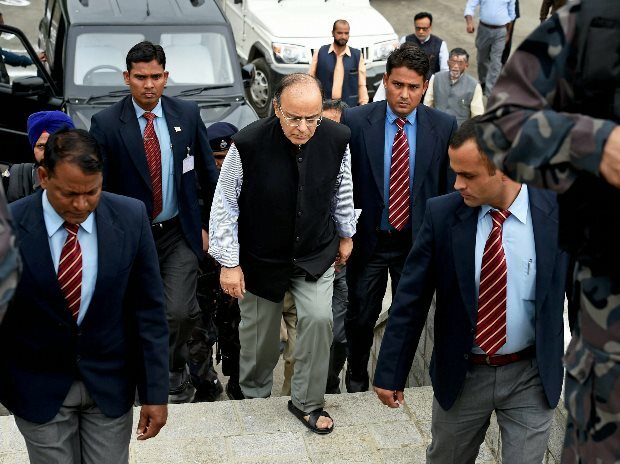 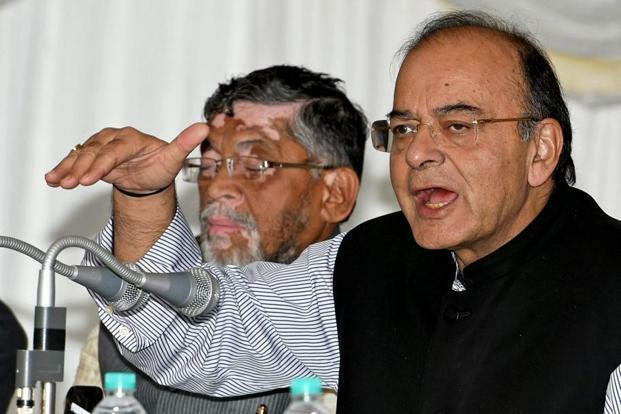 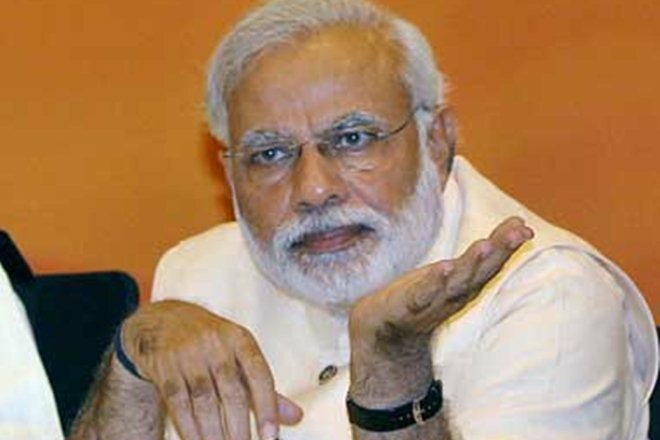 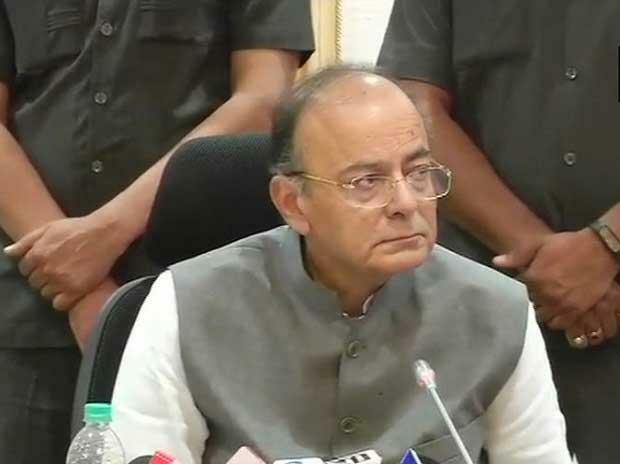 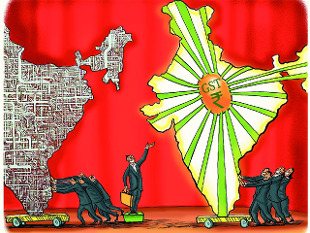 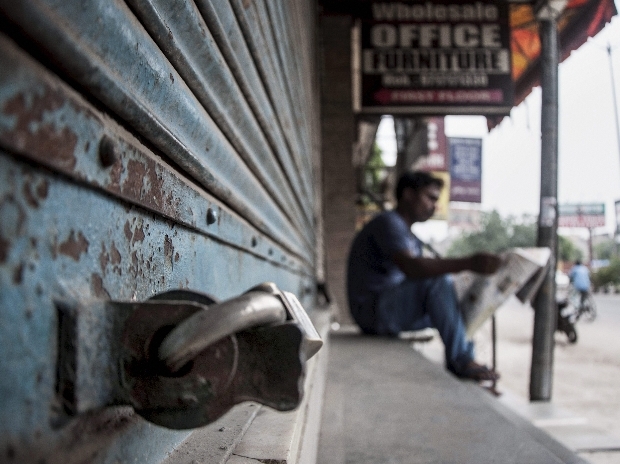 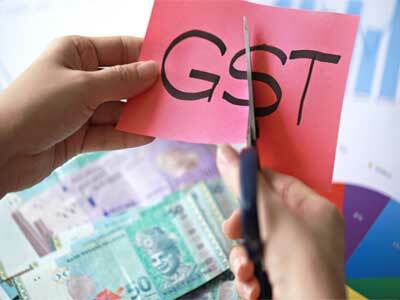 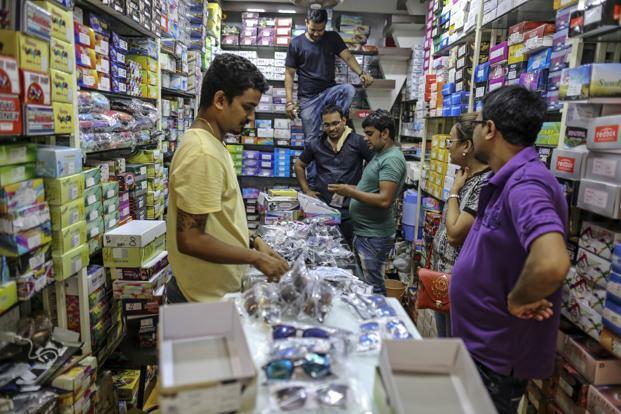 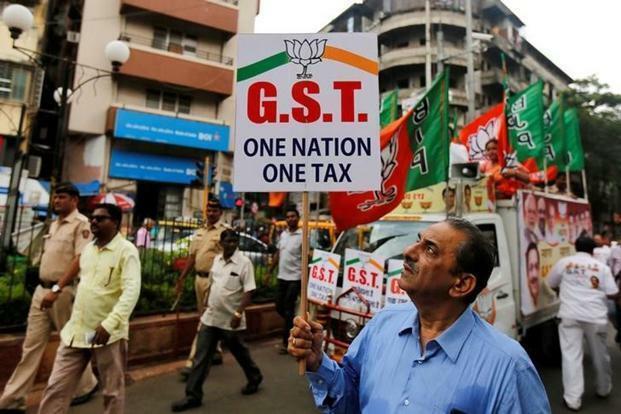 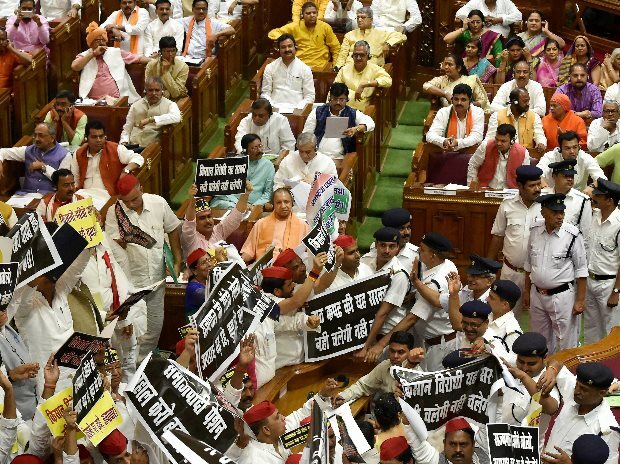 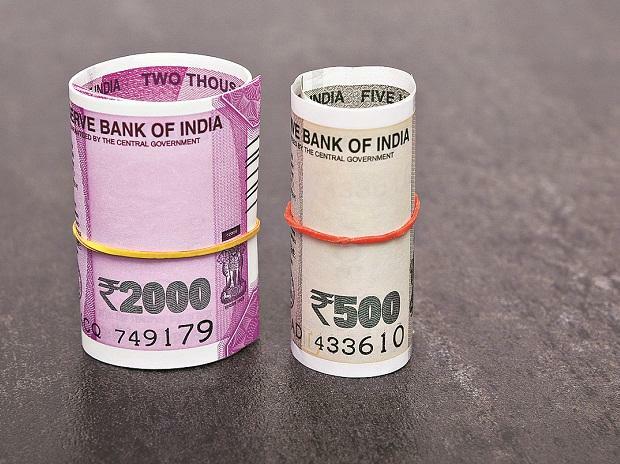 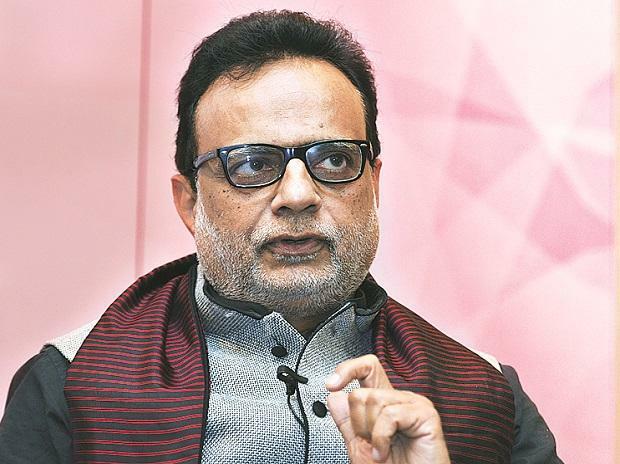 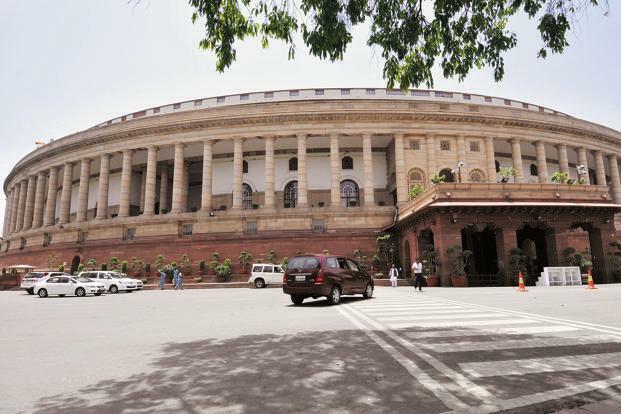 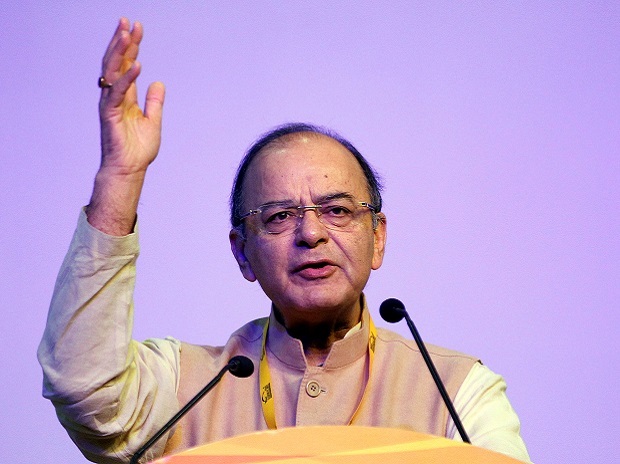 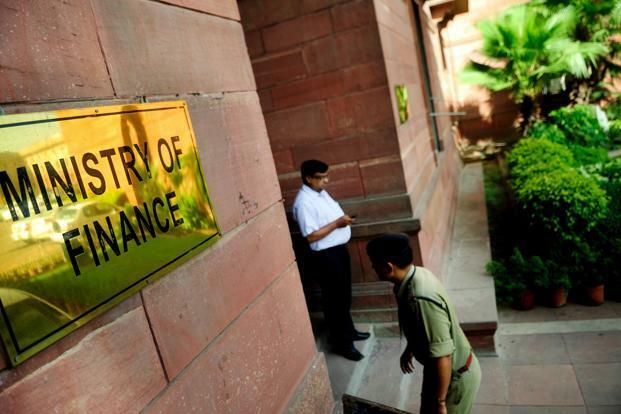 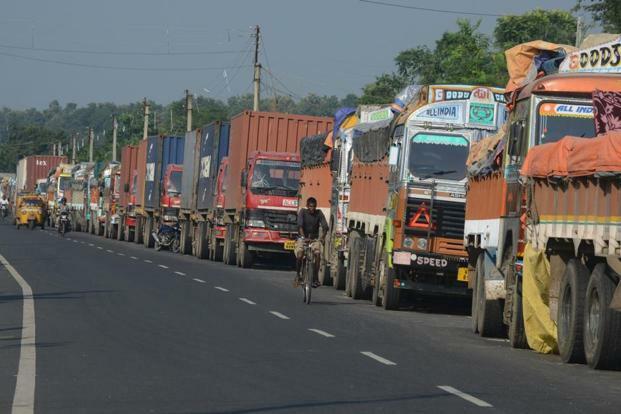 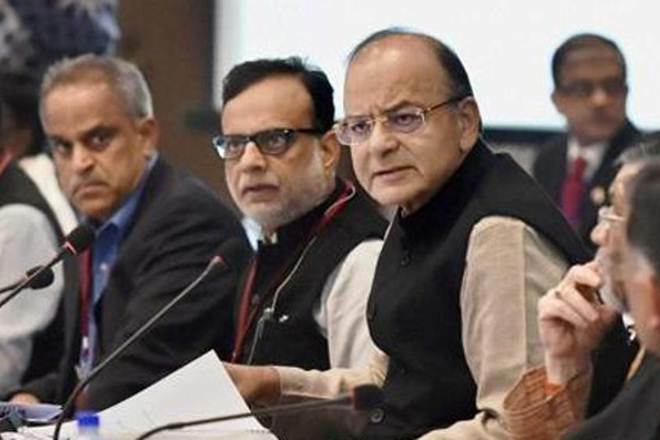 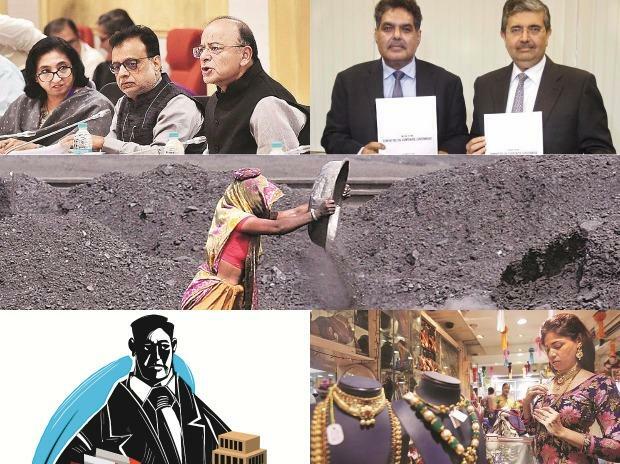 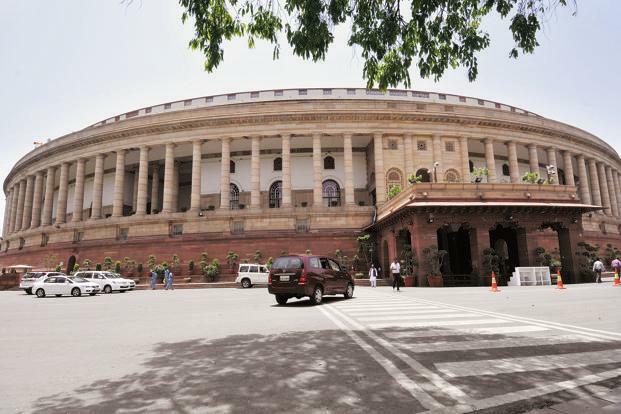 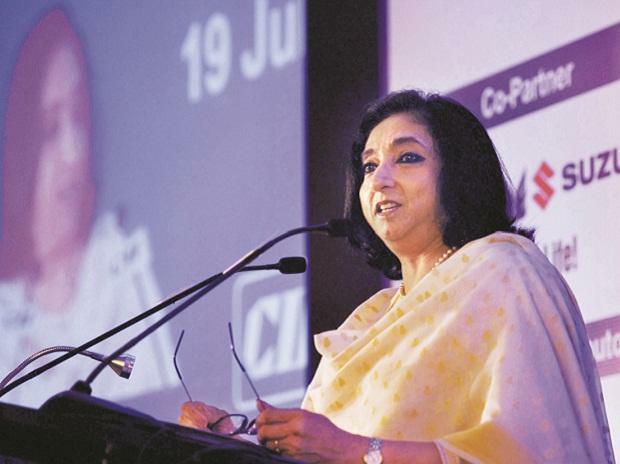 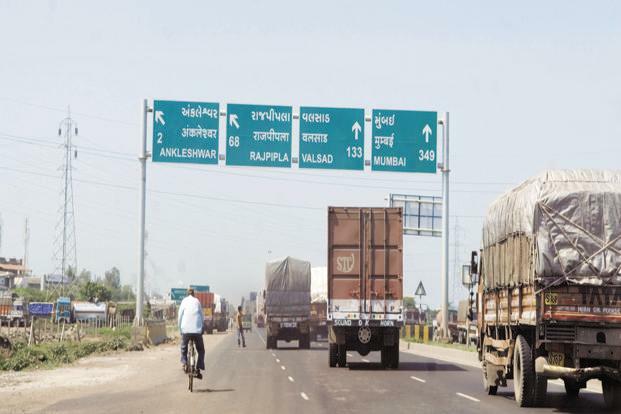 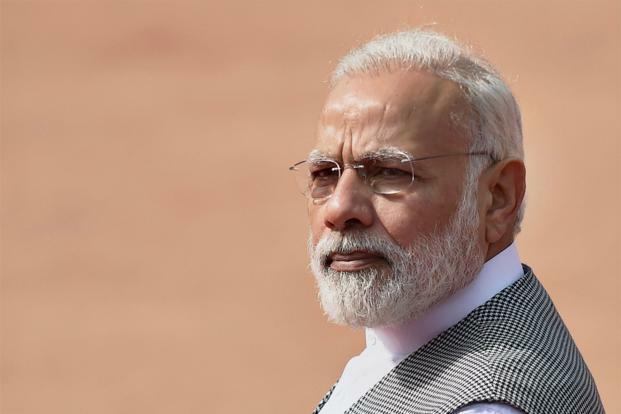 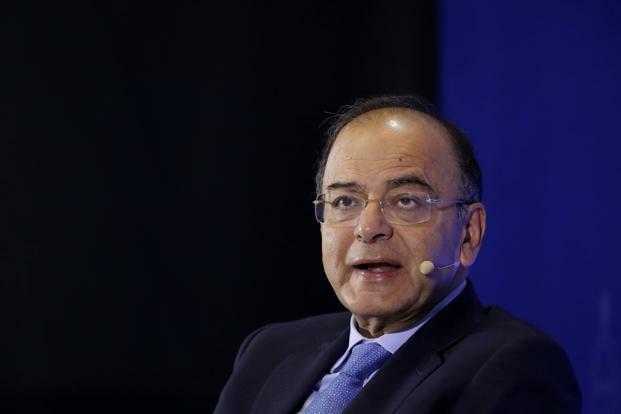 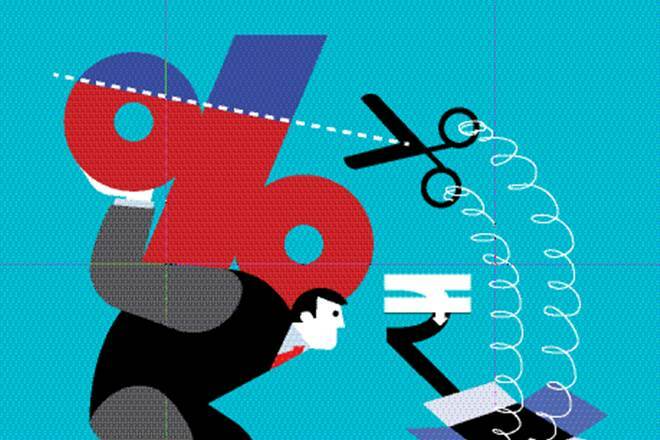 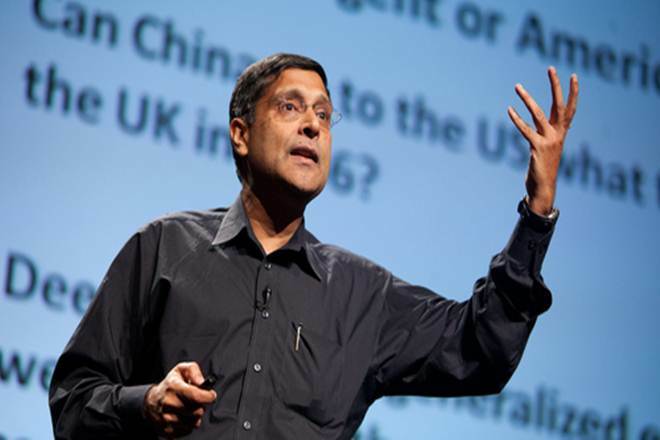 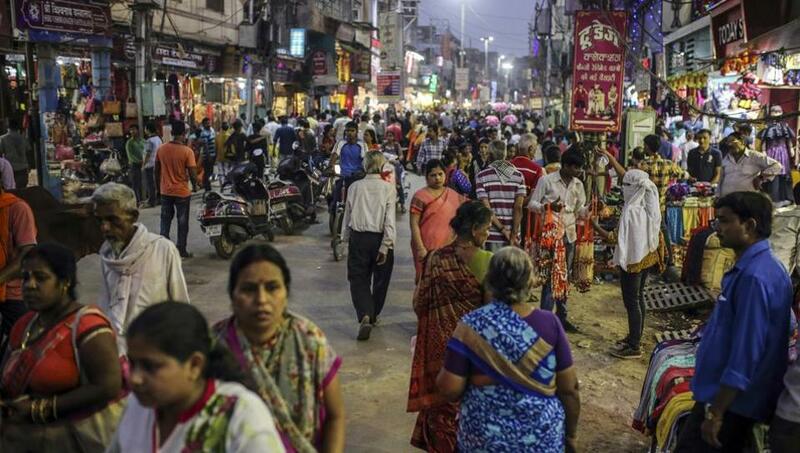 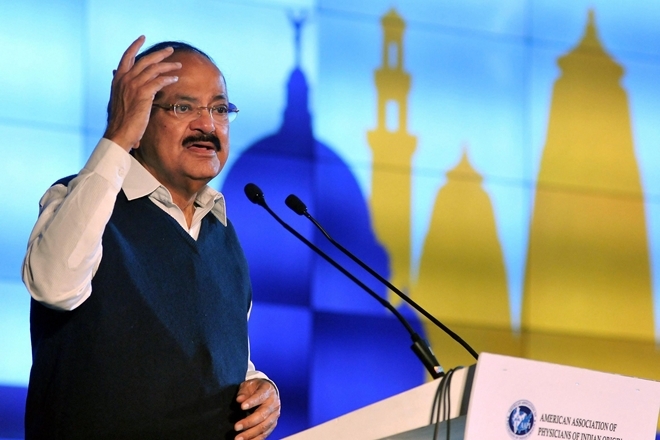 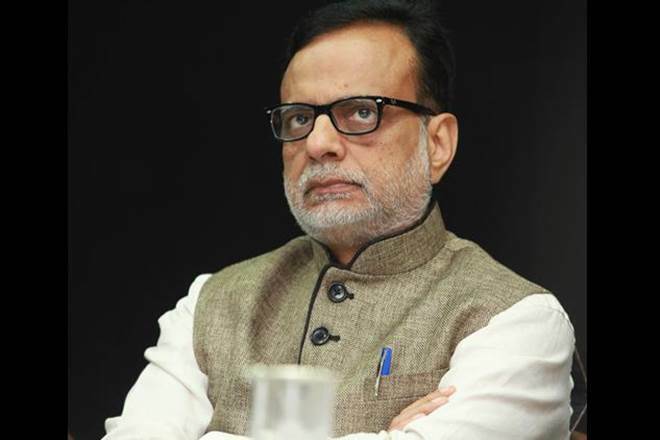 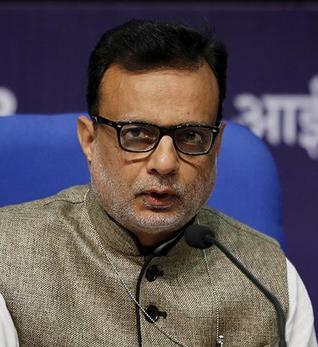 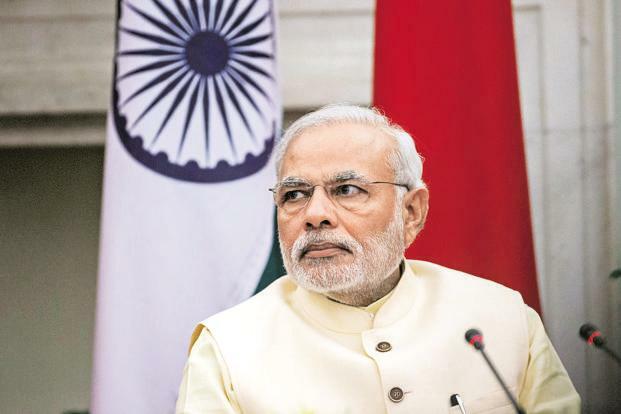 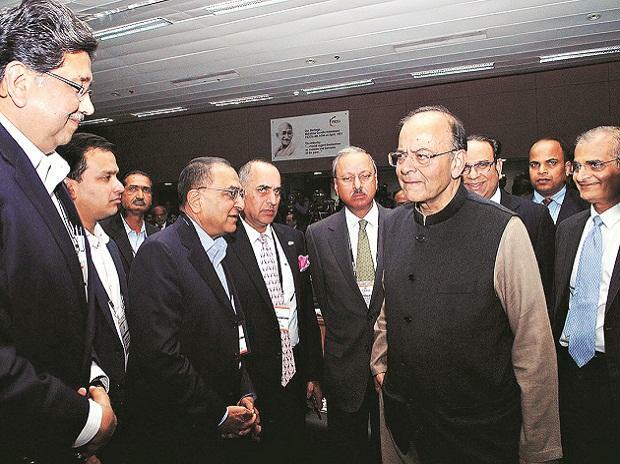 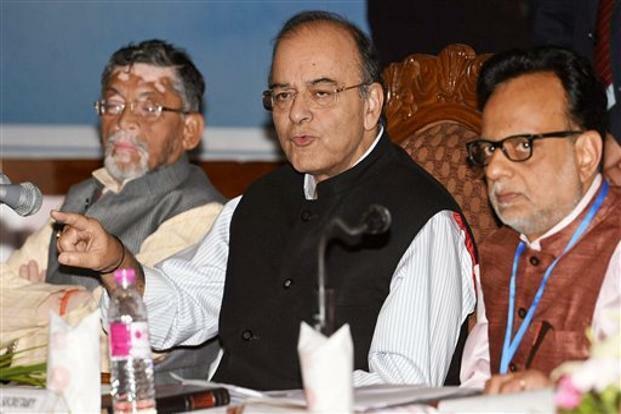 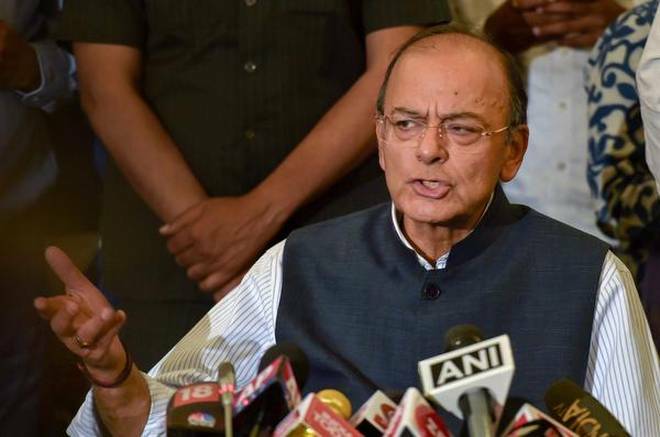 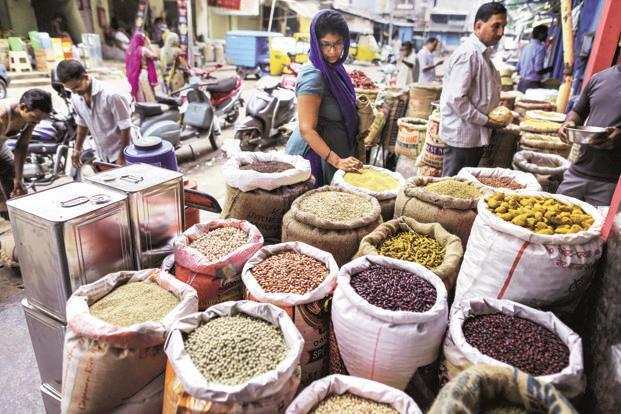 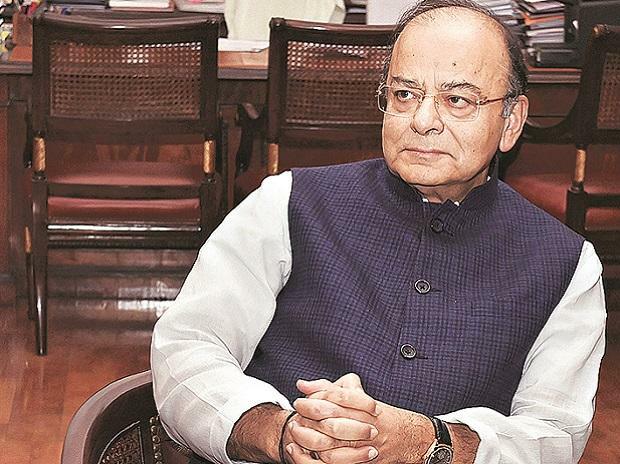 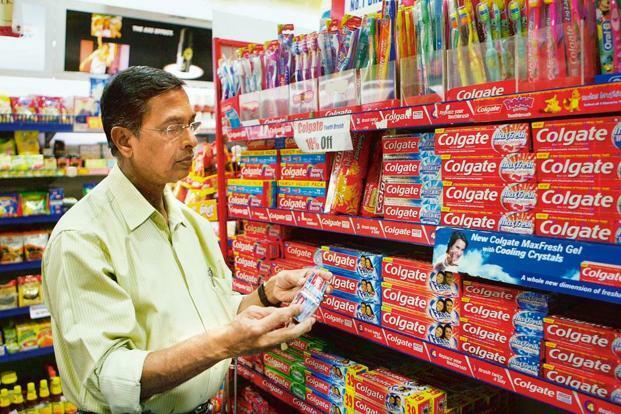 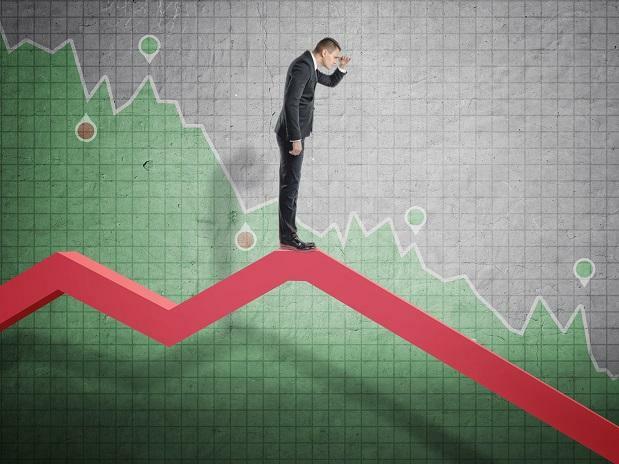 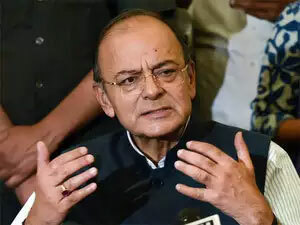 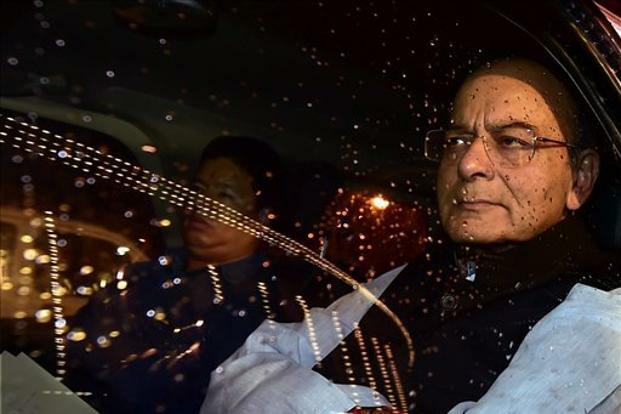 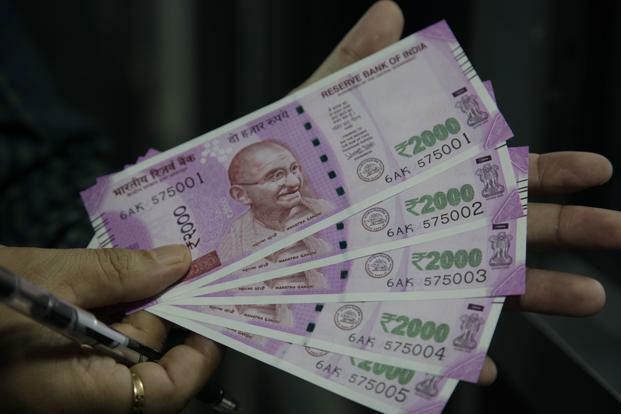 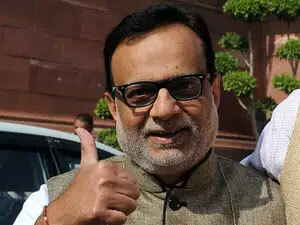 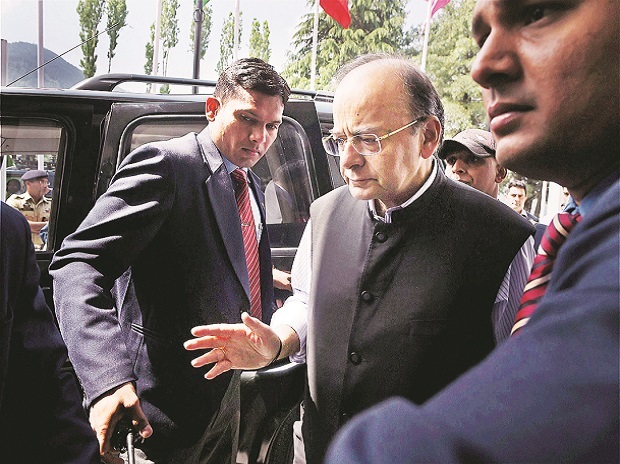 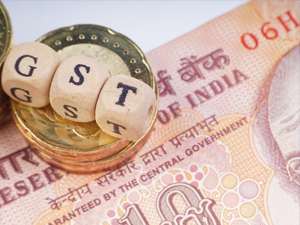 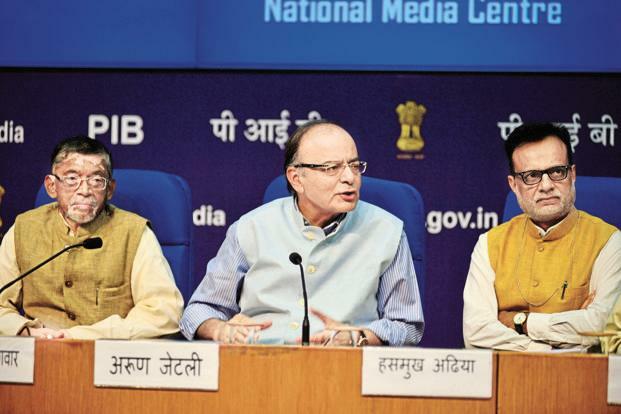 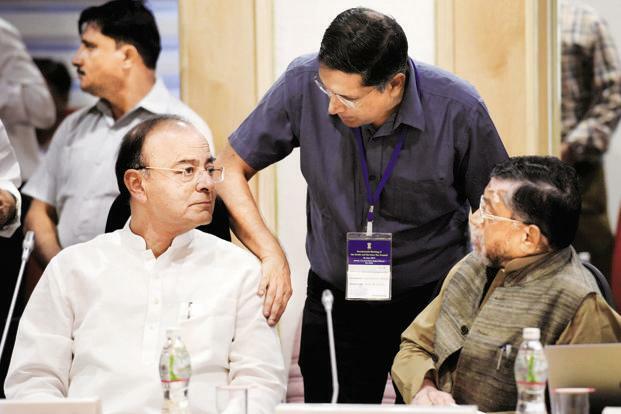 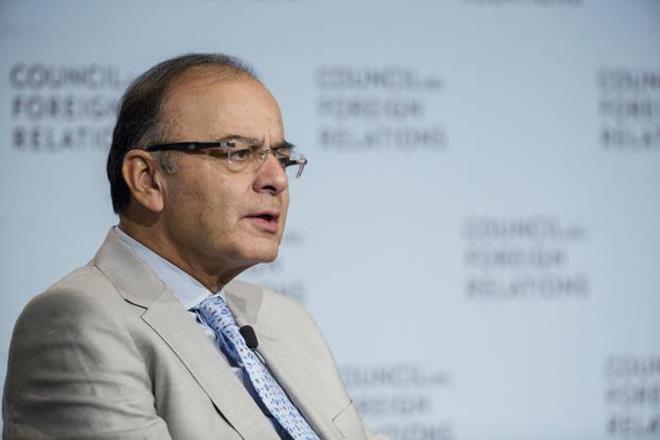 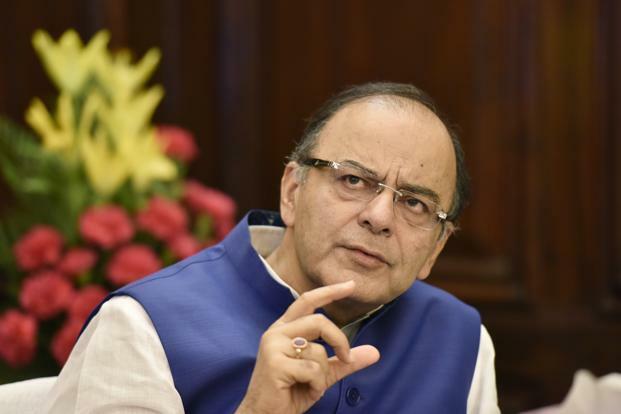 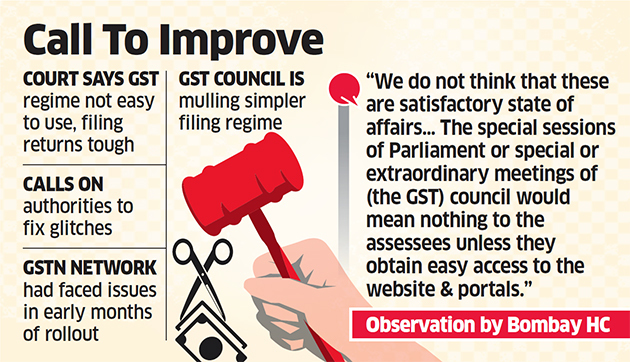 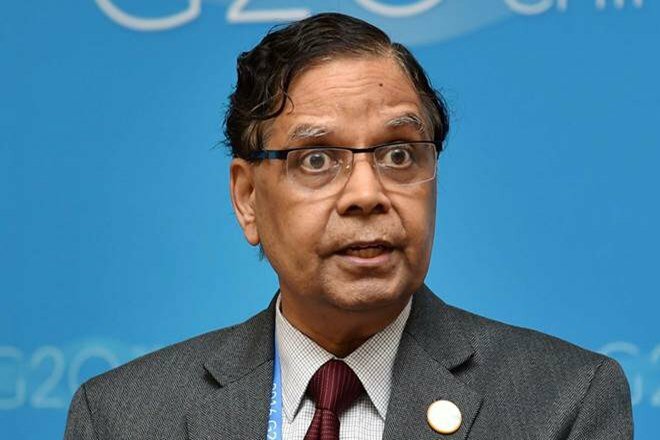 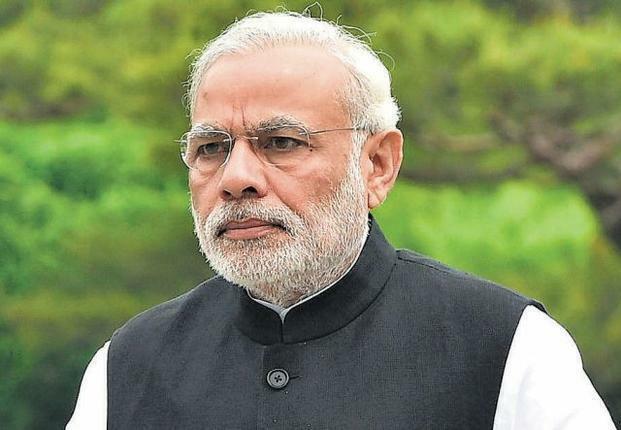 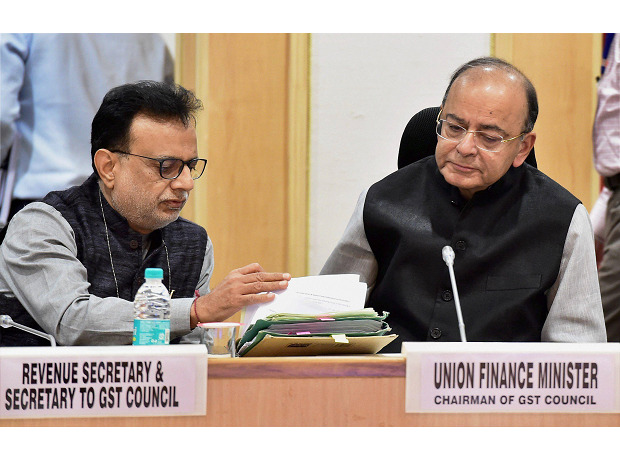 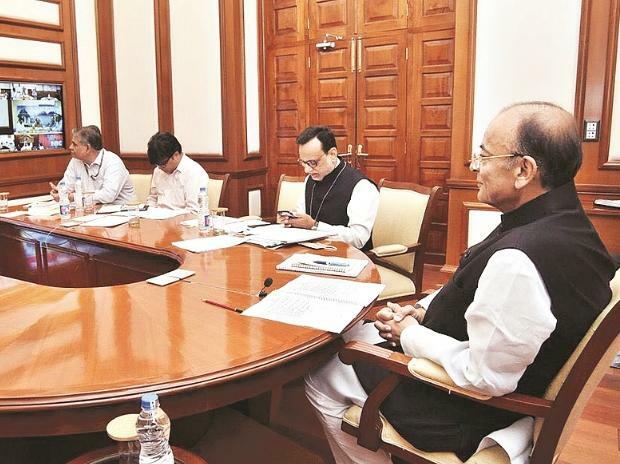 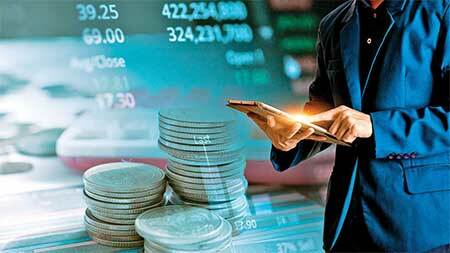 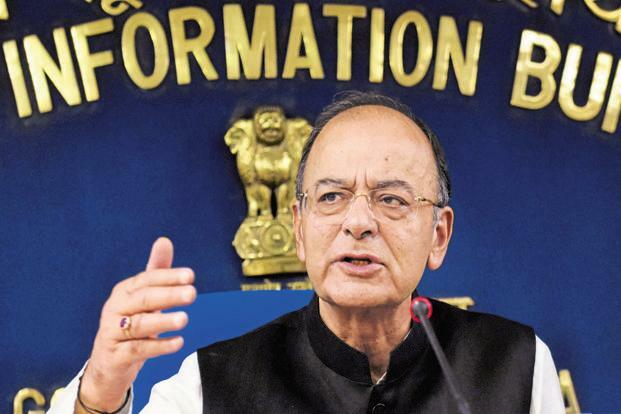 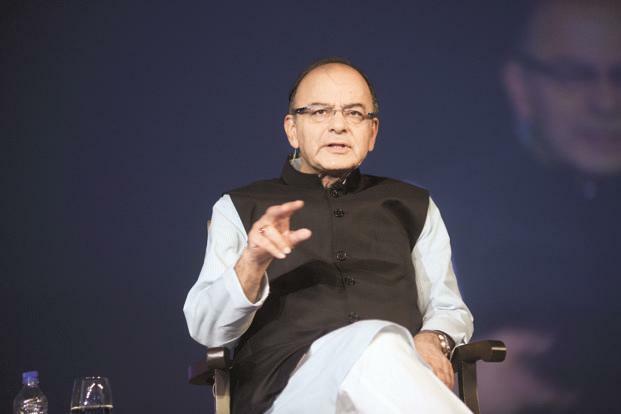 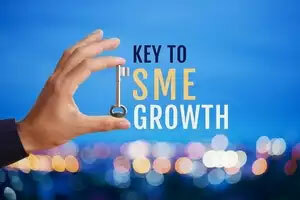 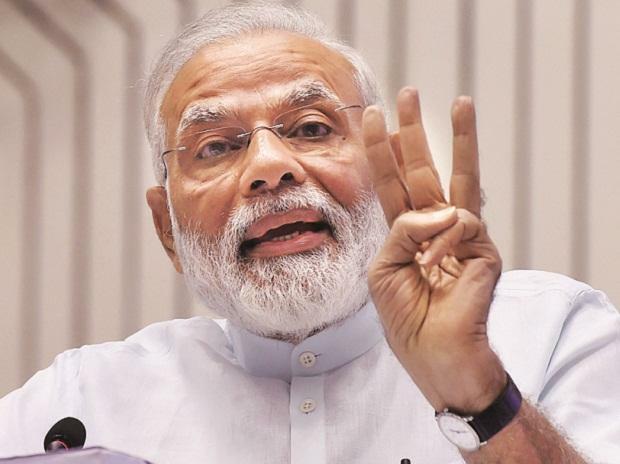 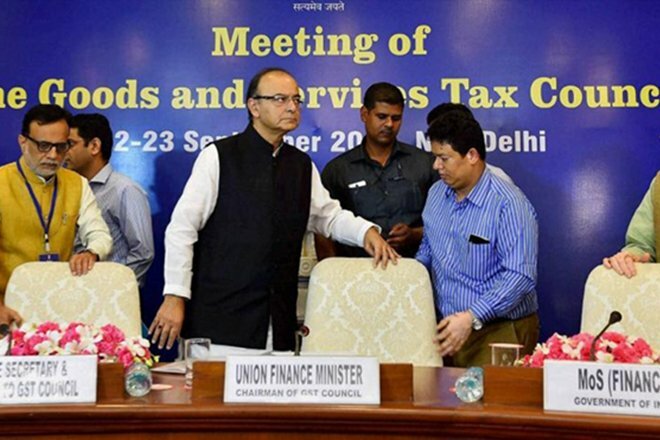 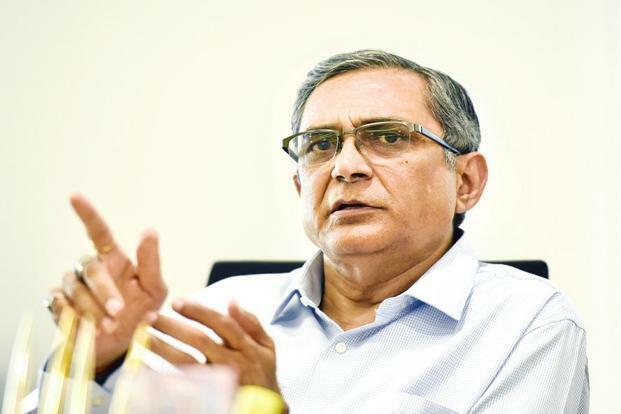 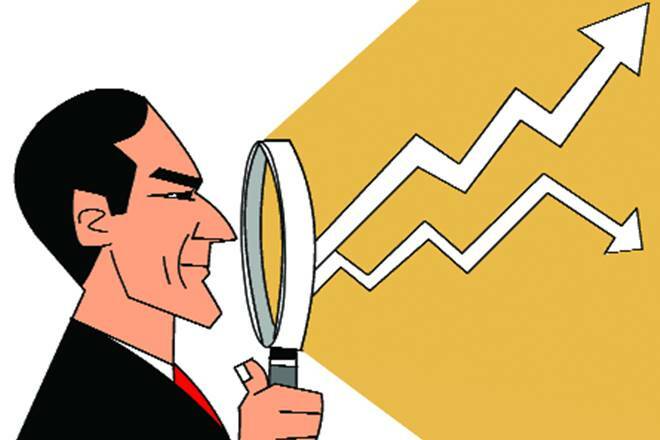 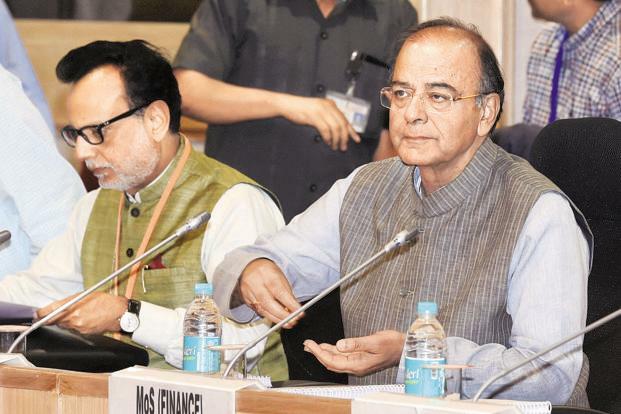 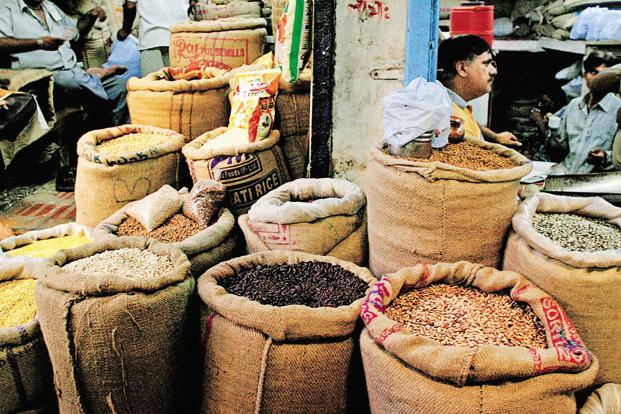 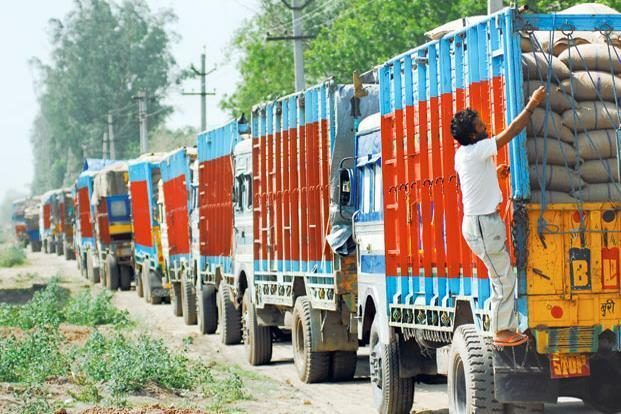 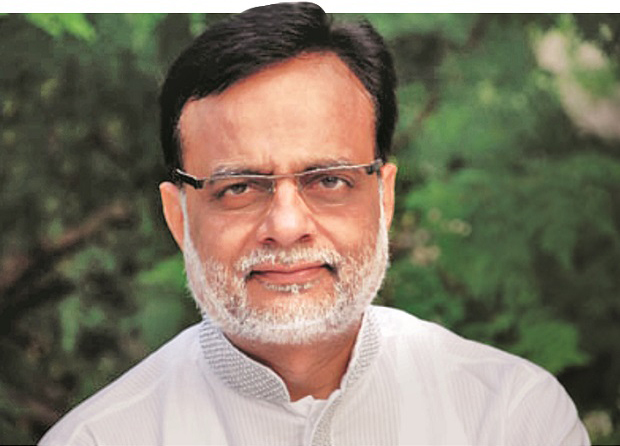 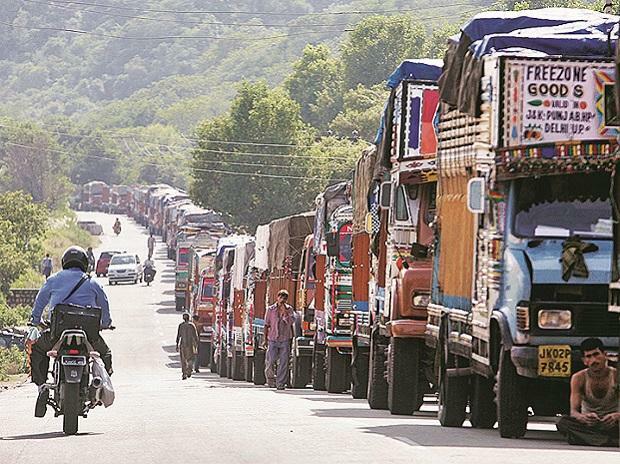 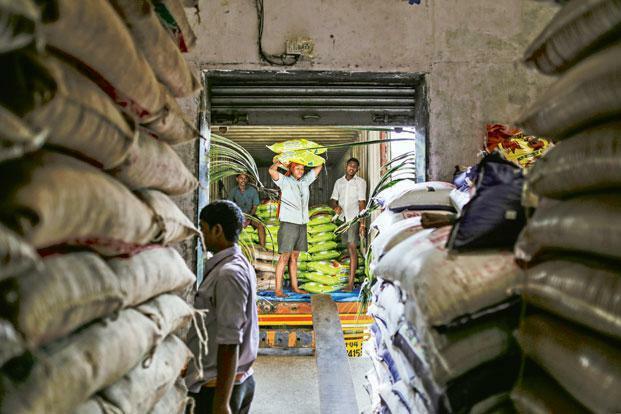 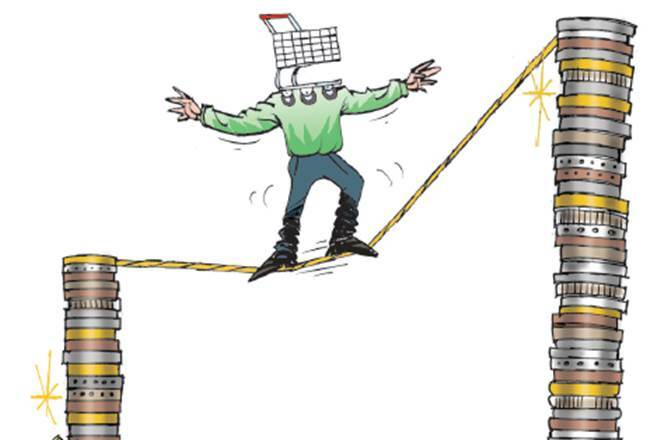 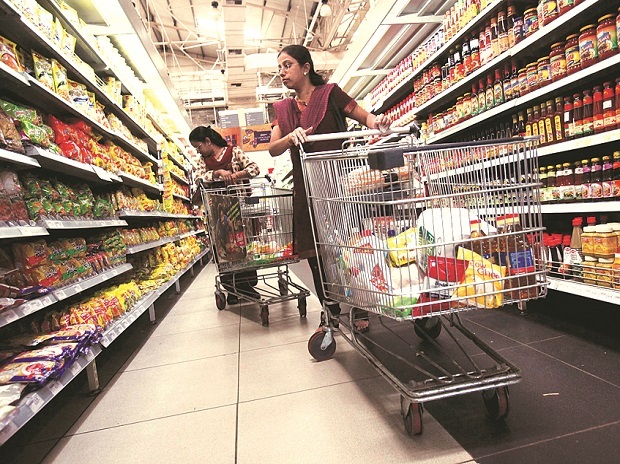 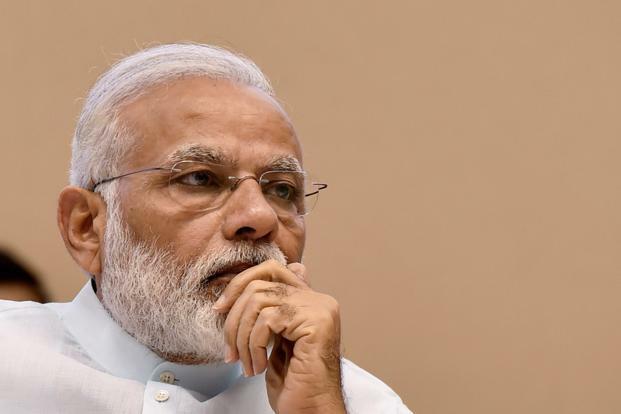 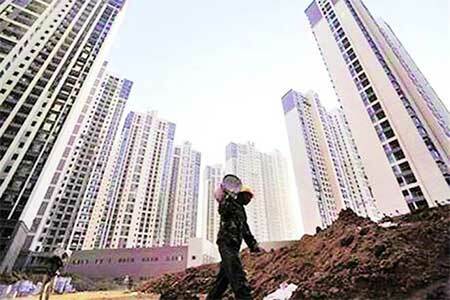 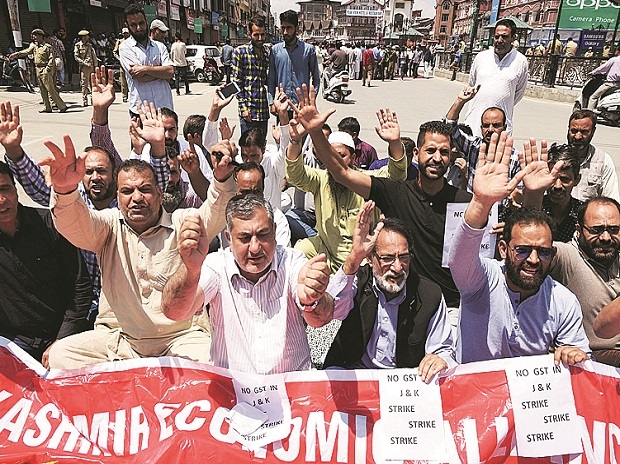 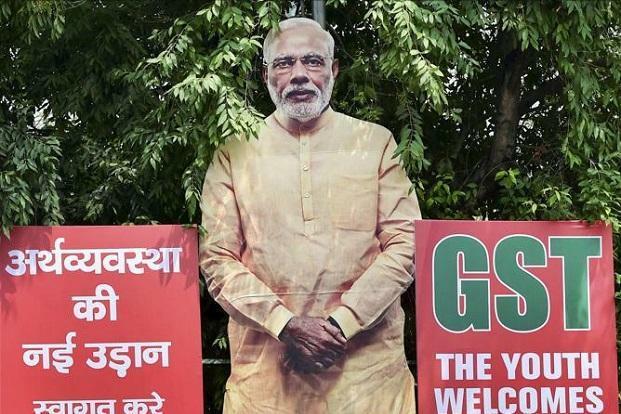 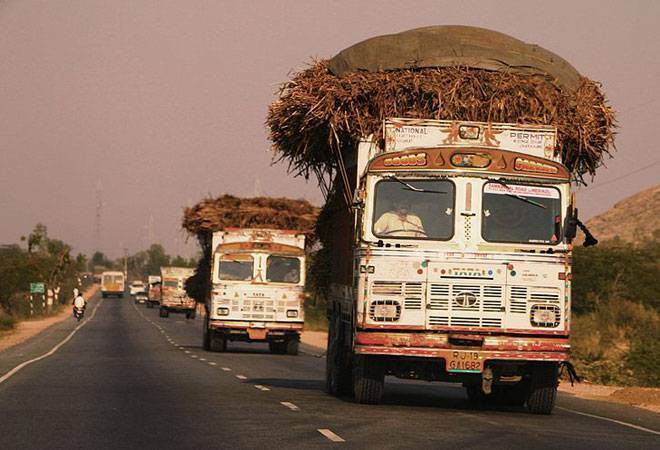 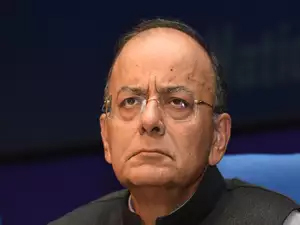 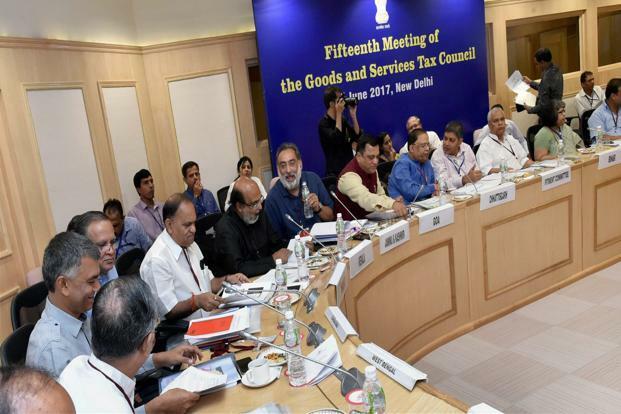 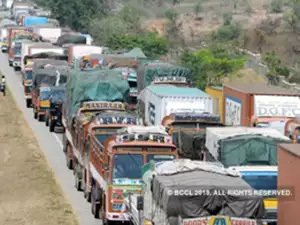 But the change will require the approval of the GST Council, the top decision-making body under the new tax system, where states are expected to oppose it fearing revenue loss as they have done when the proposal had come up before, tax experts said. 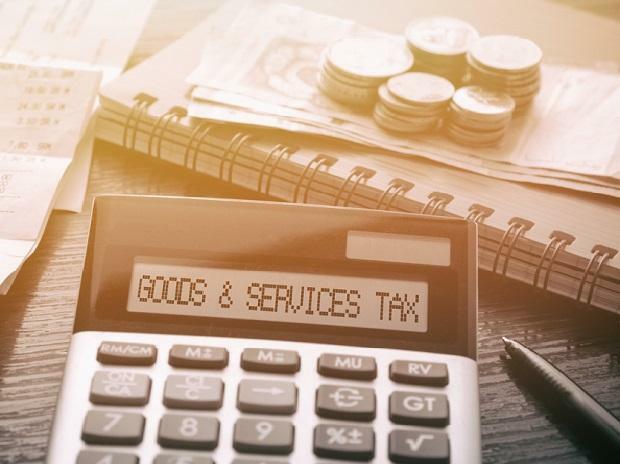 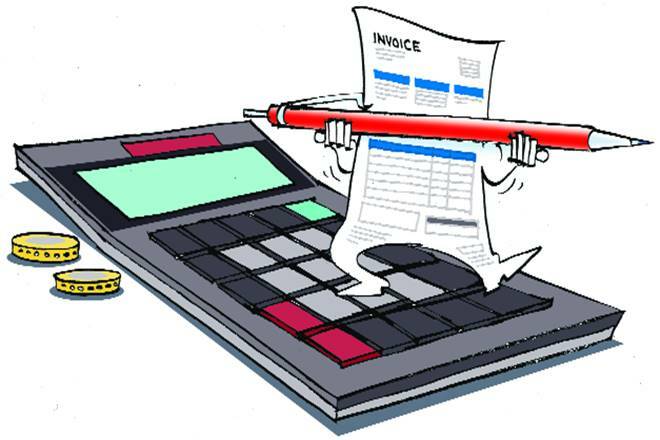 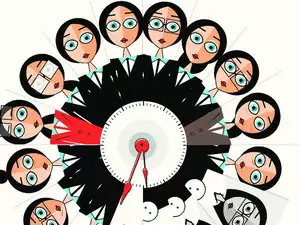 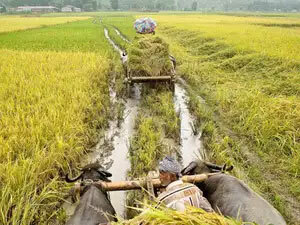 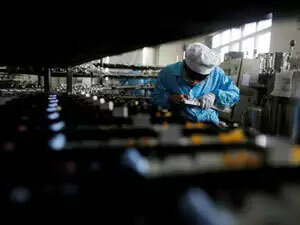 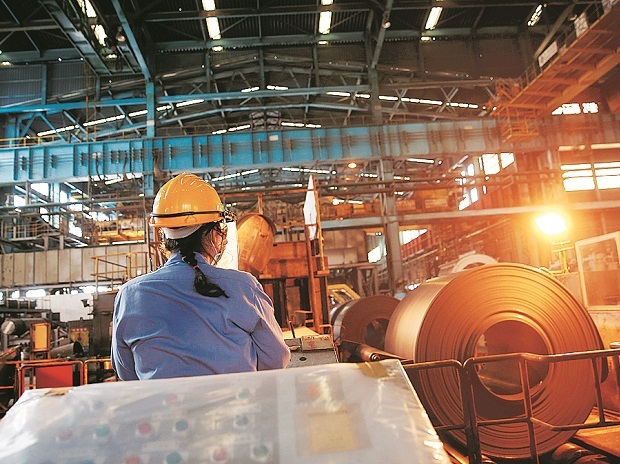 While goods-producing industries were used to making multiple state-wise returns for value-added tax under the previous regime, this is a new requirement for services companies, which complain it as a cumbersome process involving lot of paperwork and manpower. 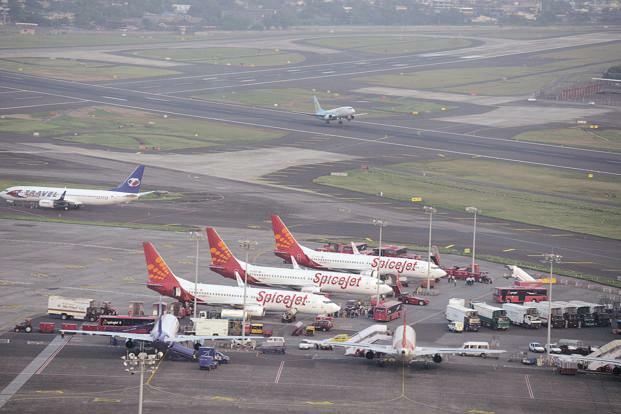 For instance, since most airlines have pan-India operations and sales offices, they have to make about 30 registrations. 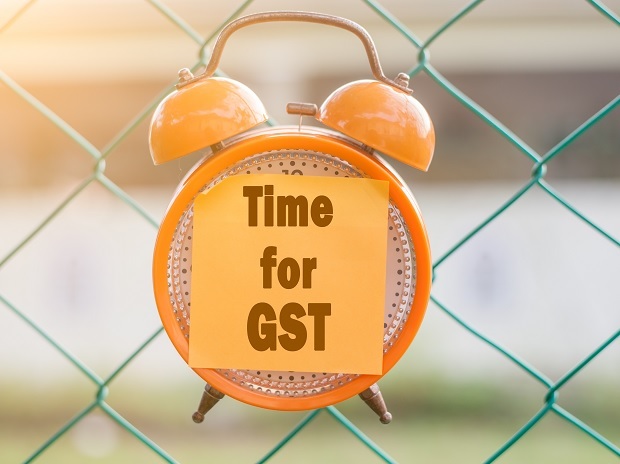 In each territory, they have to file two returns every month: GSTR1 on outward supply or sale and GSTR 3B, which is a summary of all transactions and credits. 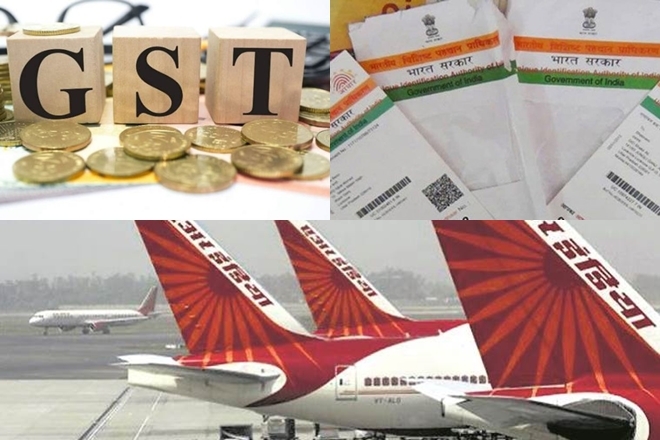 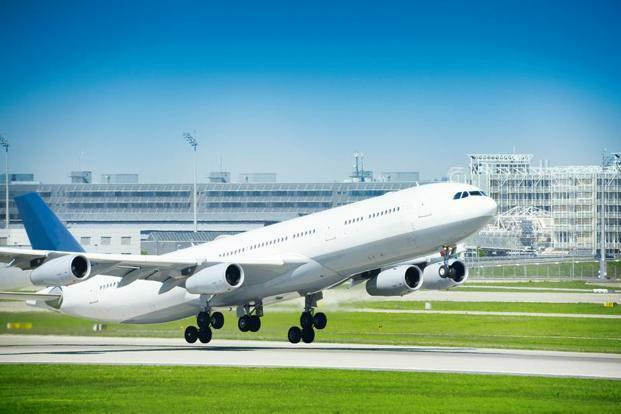 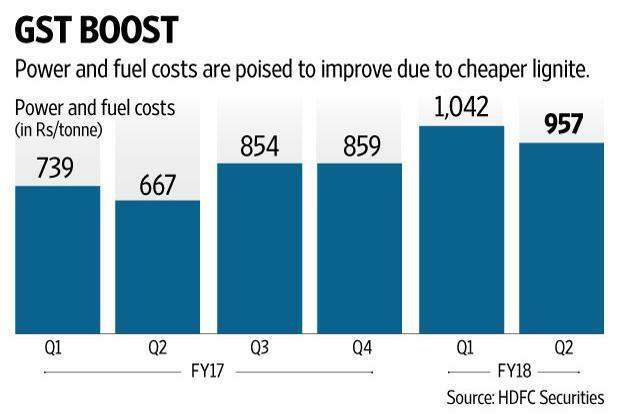 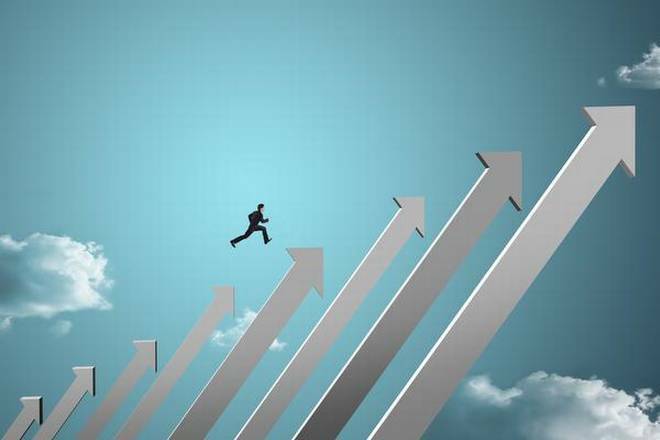 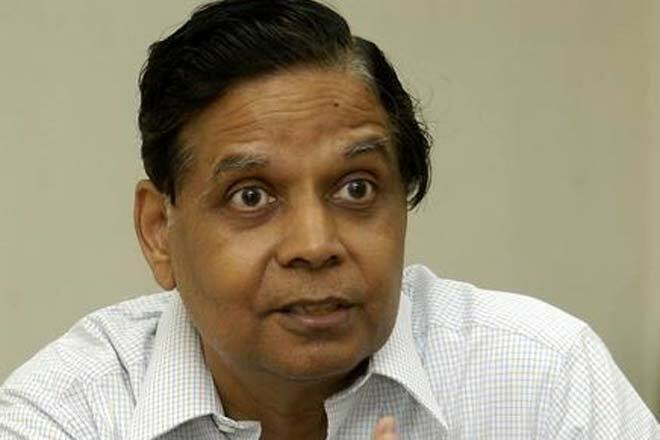 With two more being added — GSTR 2 on inward supply or purchase and GSTR 3on reconciliation or credits to be claimed from the government — the number of returns that an airline has to file is set to increase to 120 a month, or 1,440 a year. 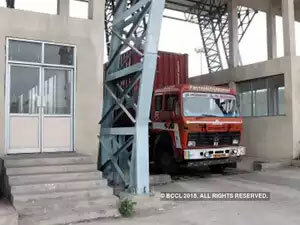 There are other fears as well. 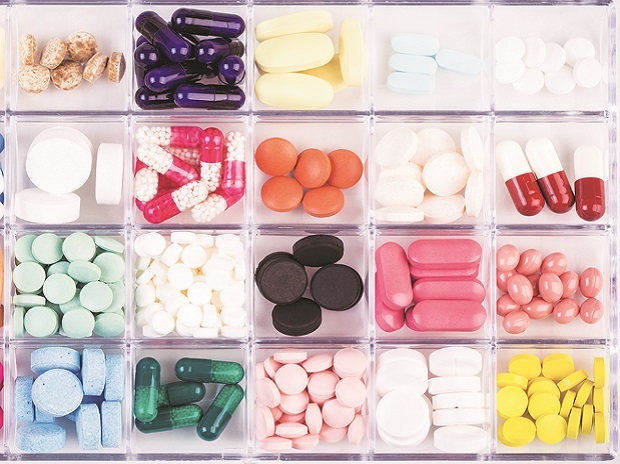 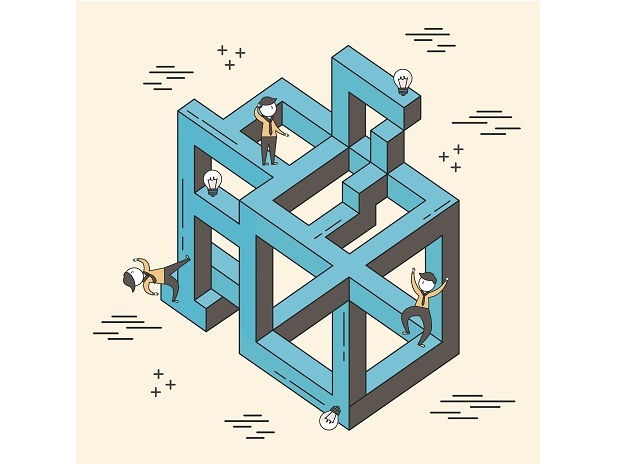 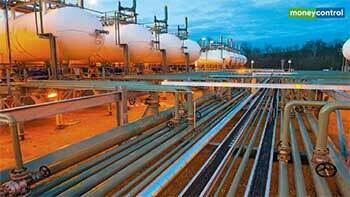 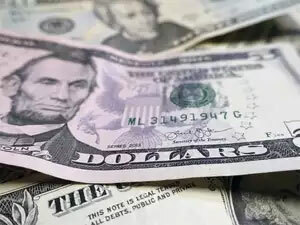 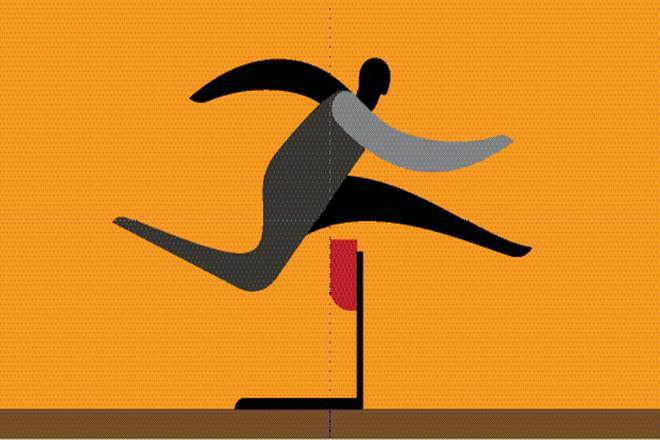 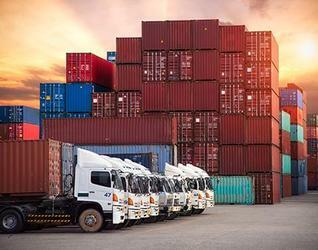 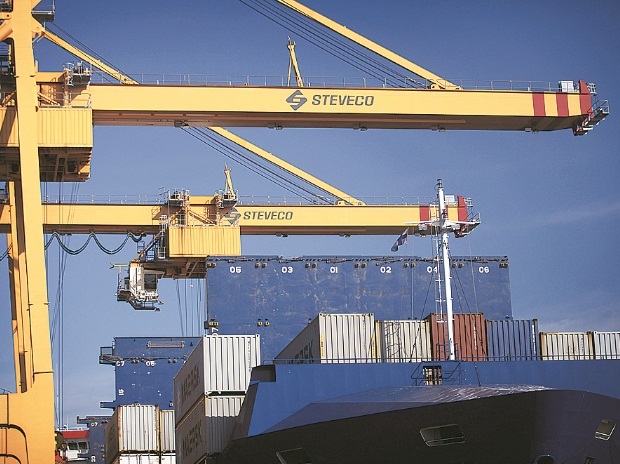 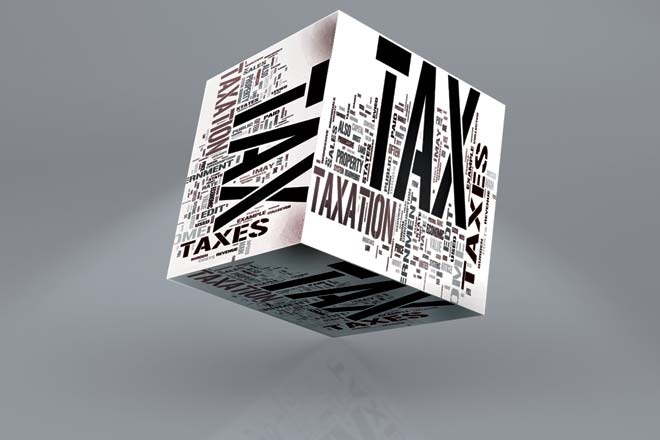 Inter-company transactions in some sectors could attract transfer pricing issues. 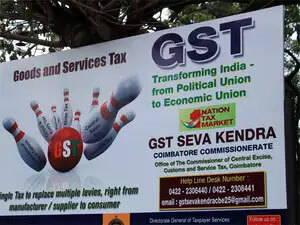 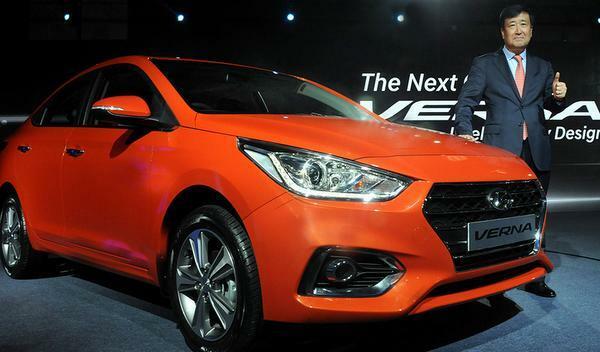 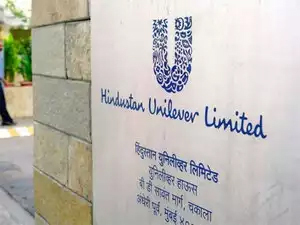 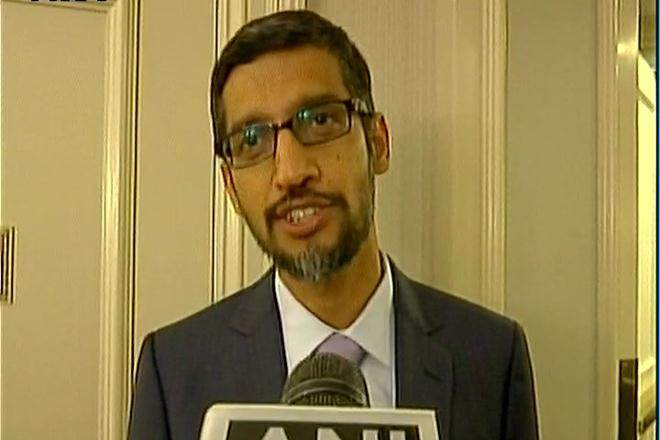 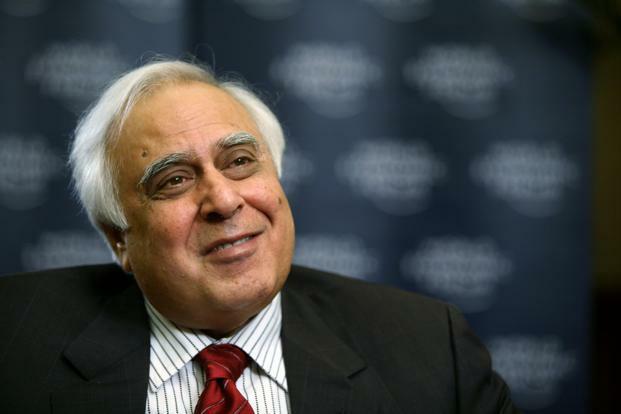 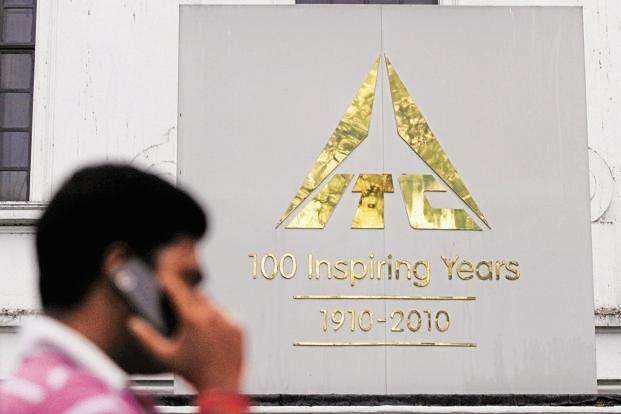 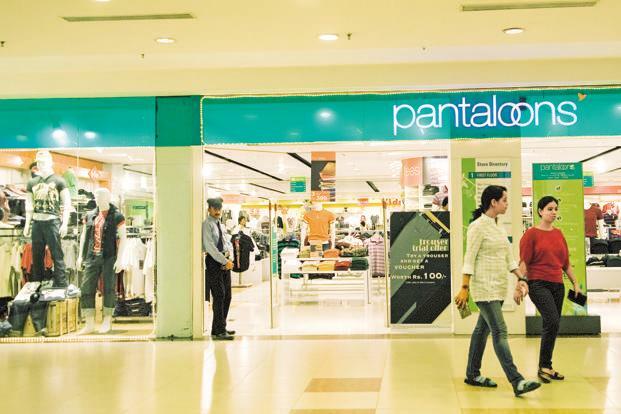 In such cases, the company will have to pay tax. 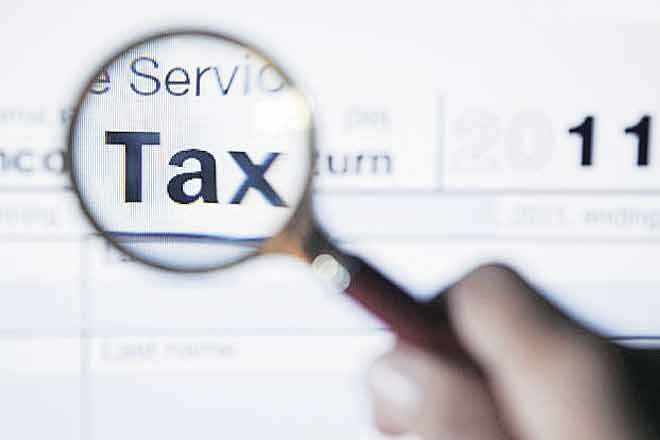 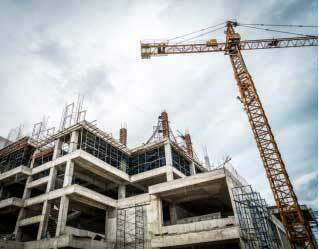 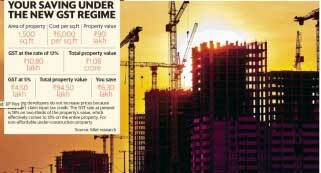 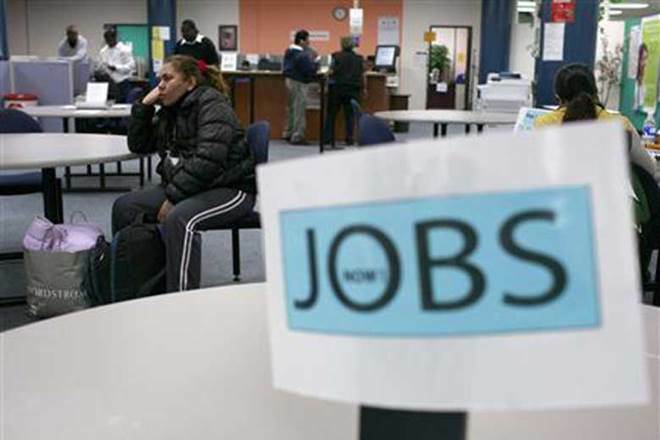 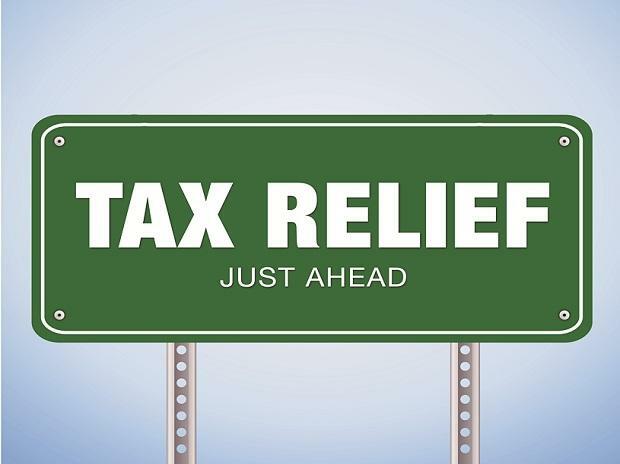 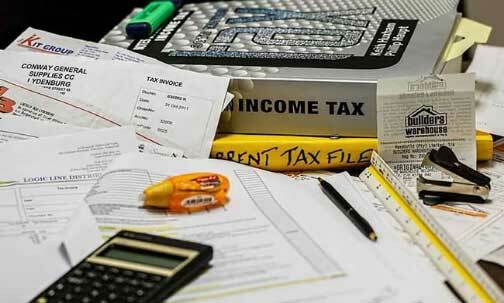 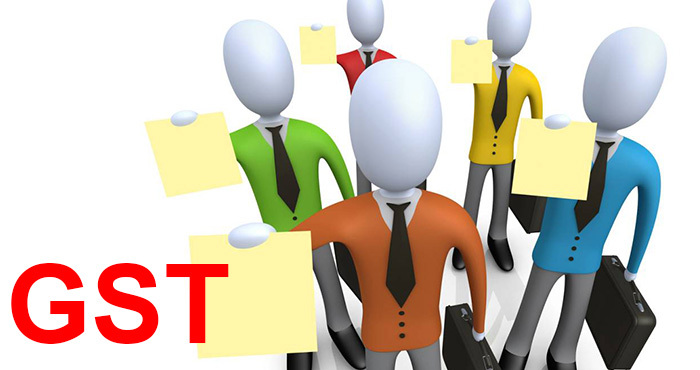 There could be problems also over tax assessment due to reassignment of work within the tax authorities. 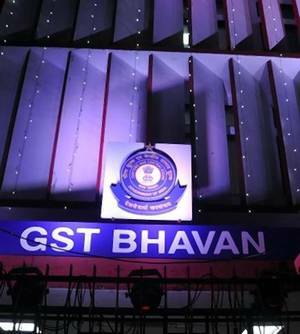 The government has assigned GST assessing officers from a combined pool of officials who previously dealt with sales tax, excise or VAT. 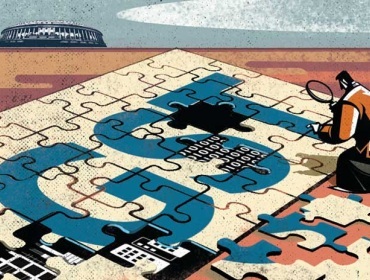 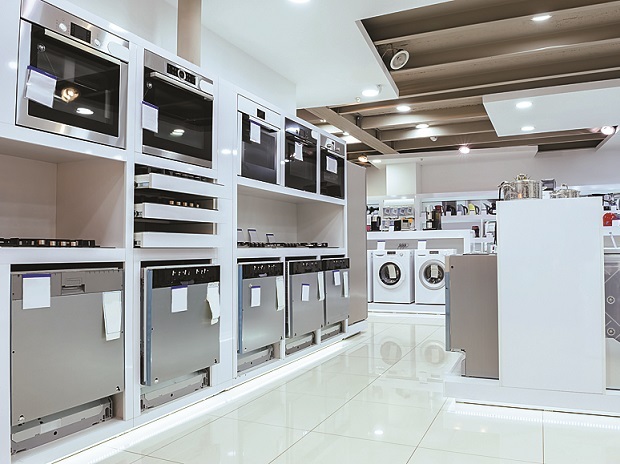 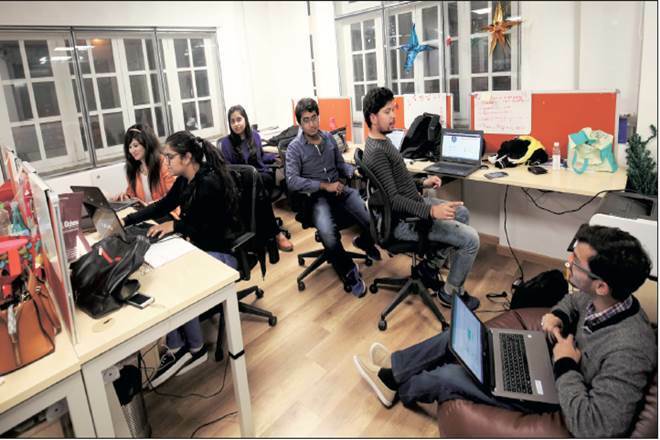 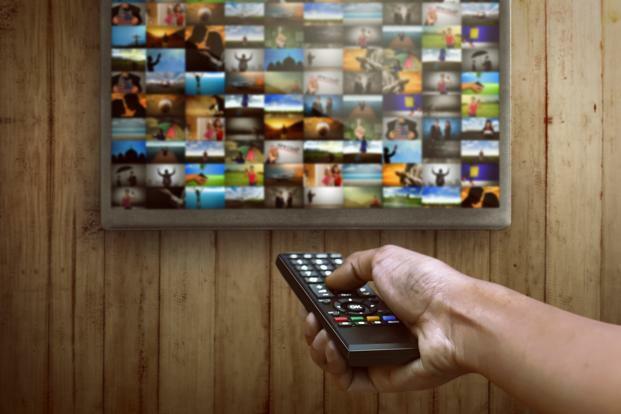 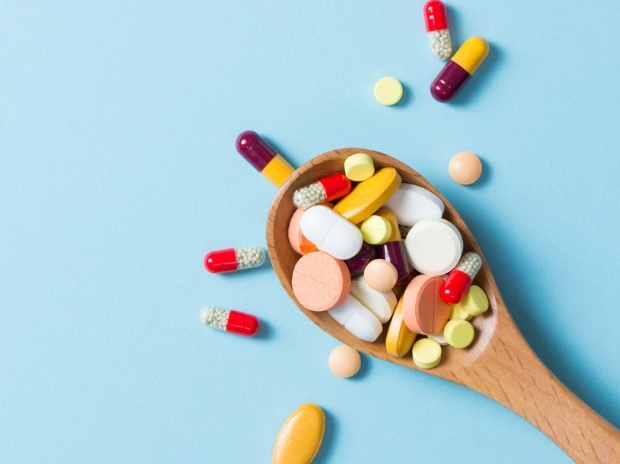 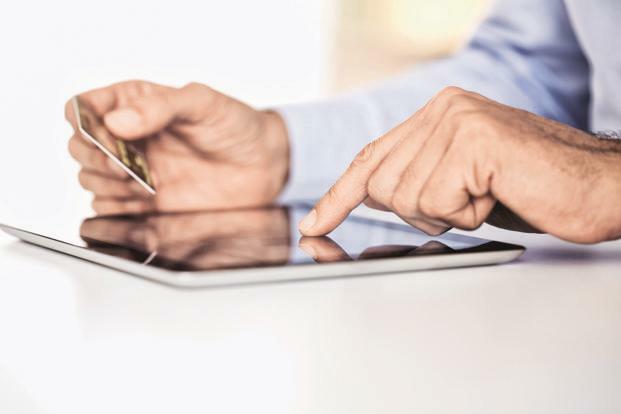 Some of them, especially those working in state governments, may not be familiar with the way services industries operate. 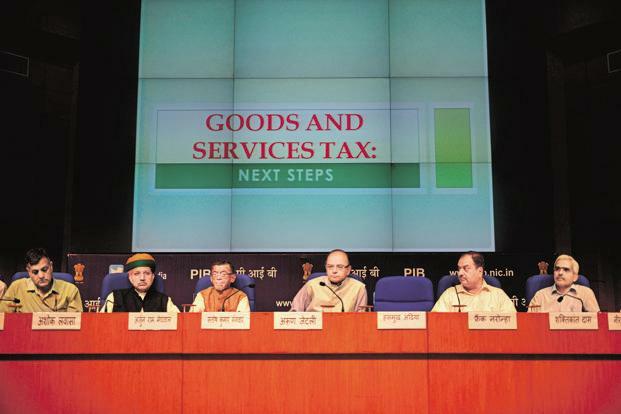 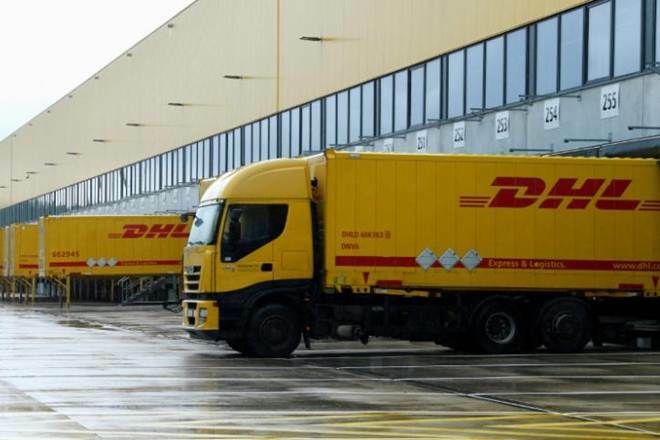 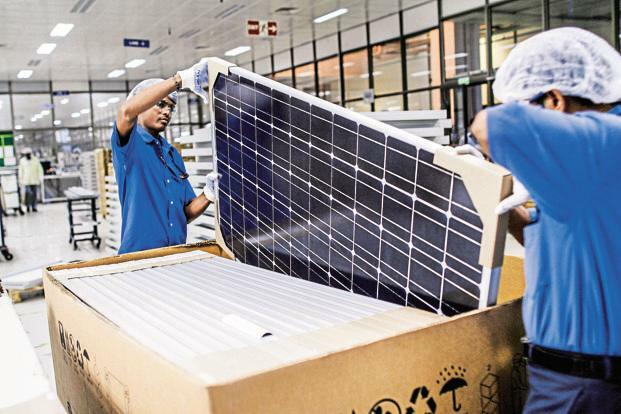 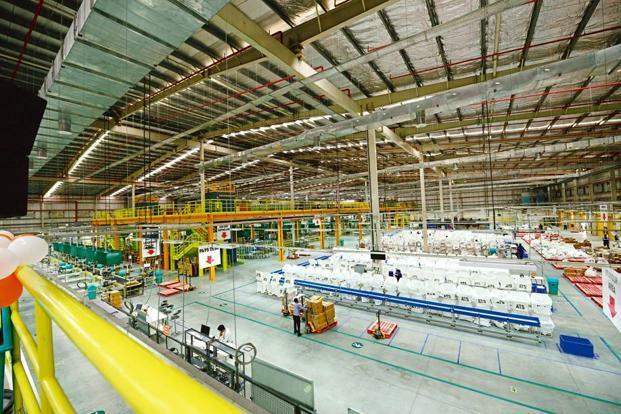 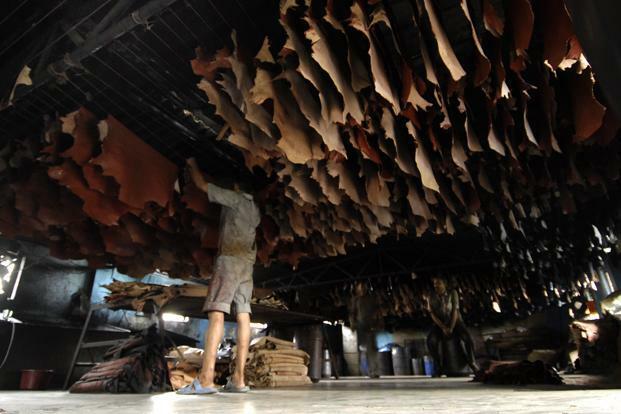 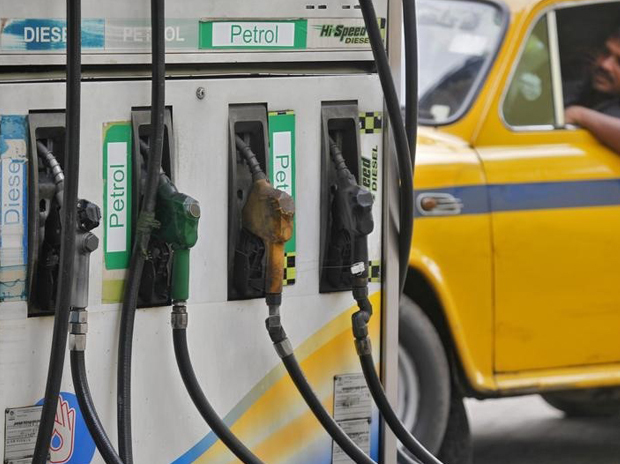 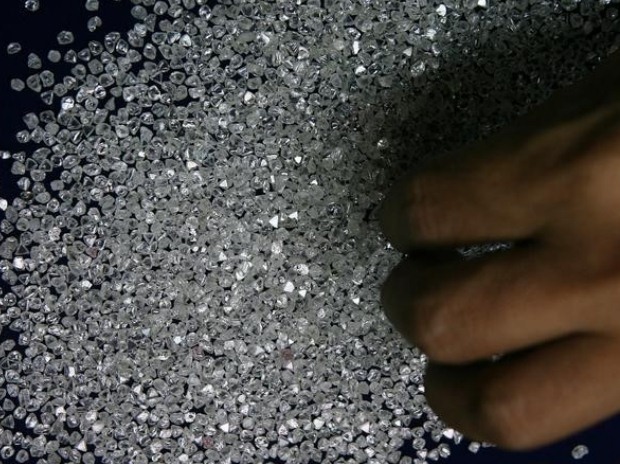 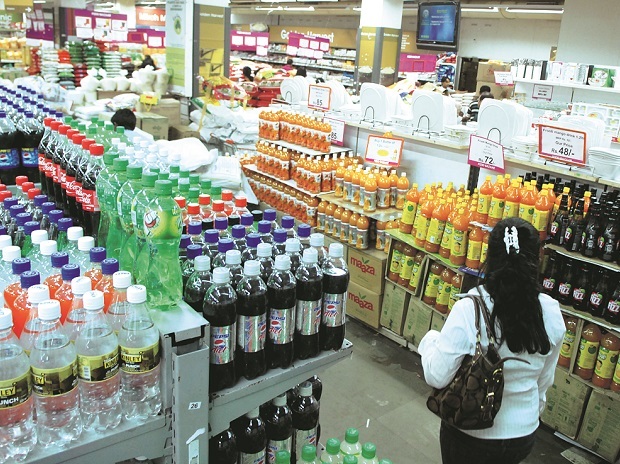 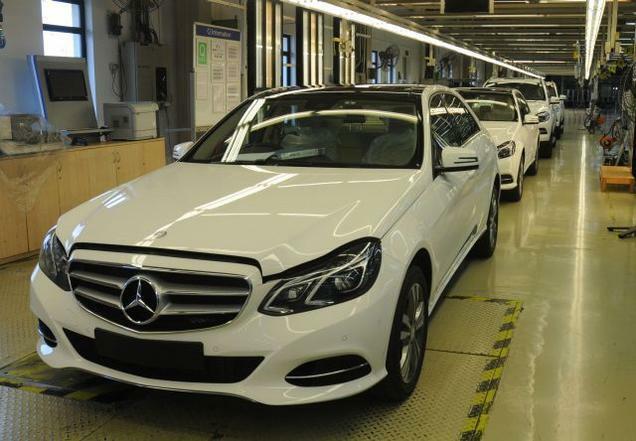 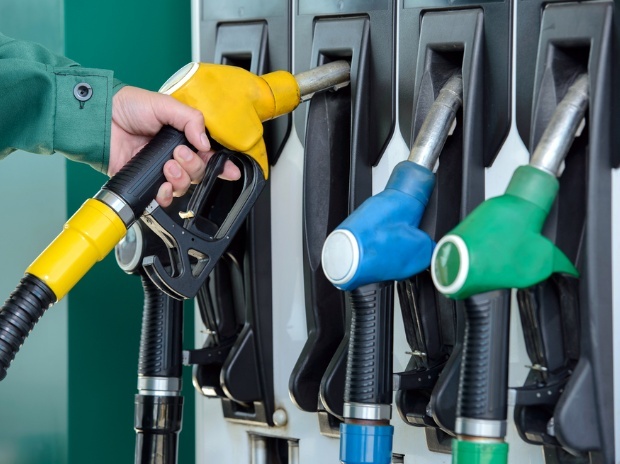 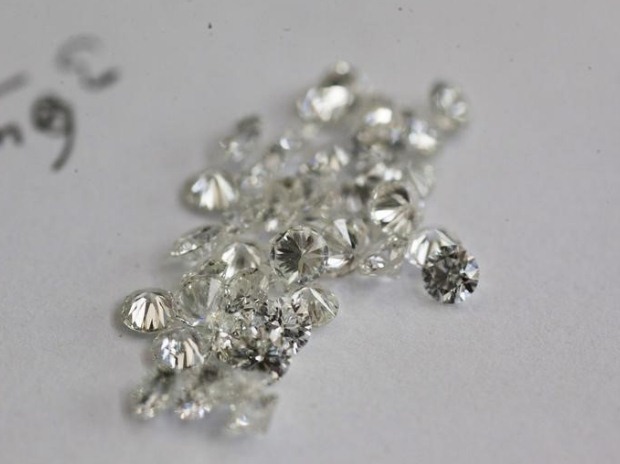 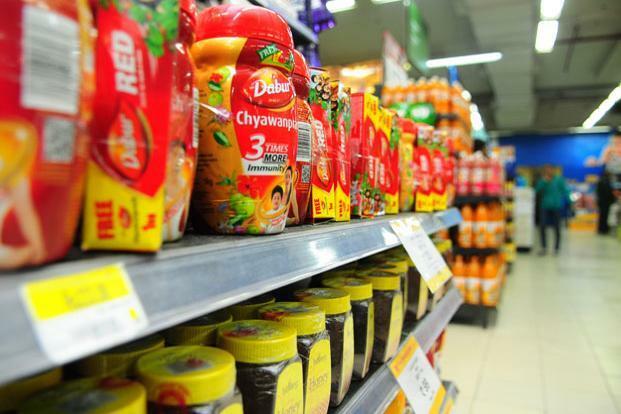 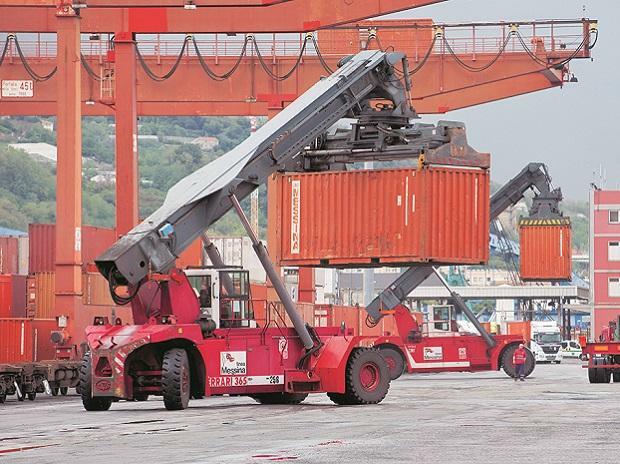 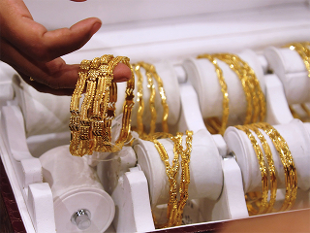 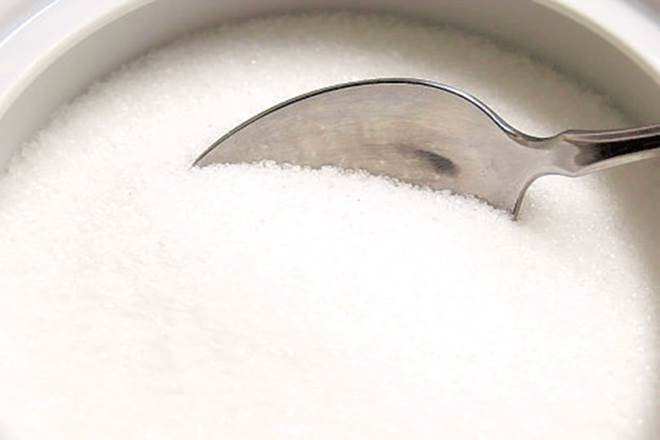 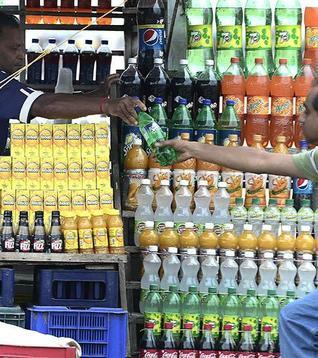 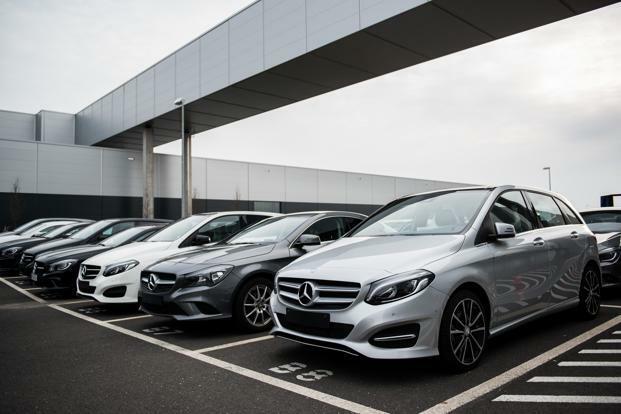 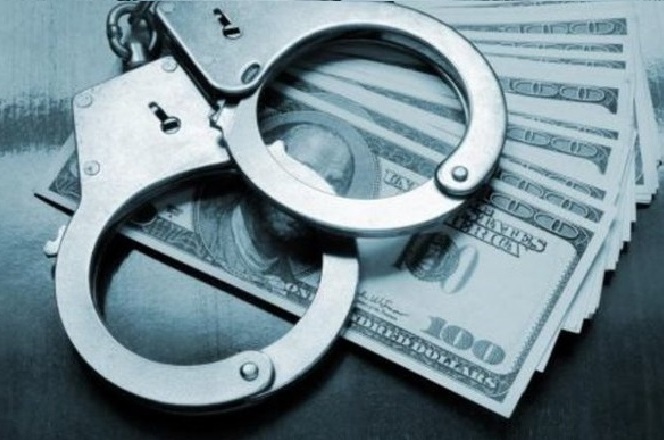 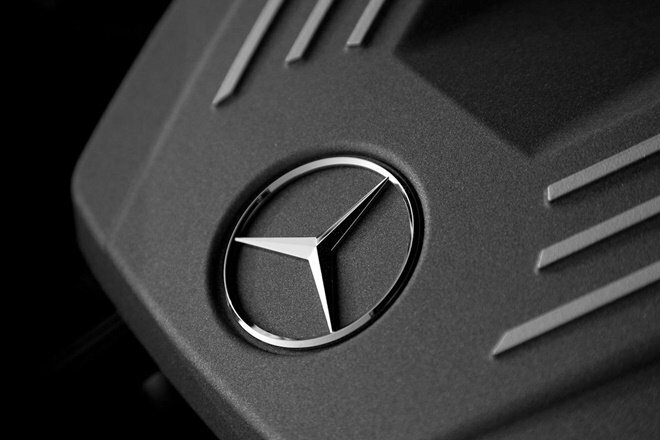 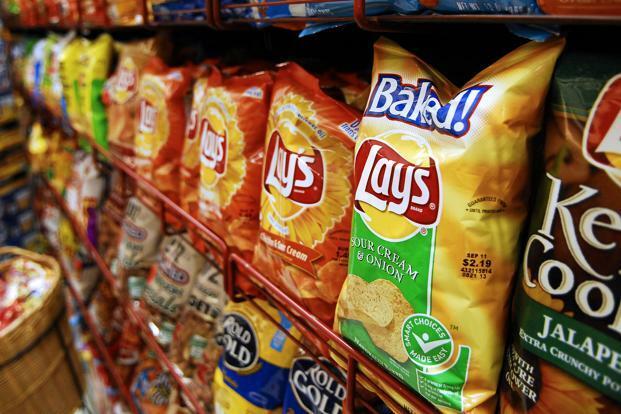 Earlier, state officials dealt primarily with manufacturing companies, collecting VAT. 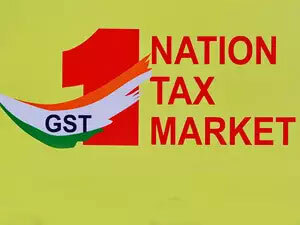 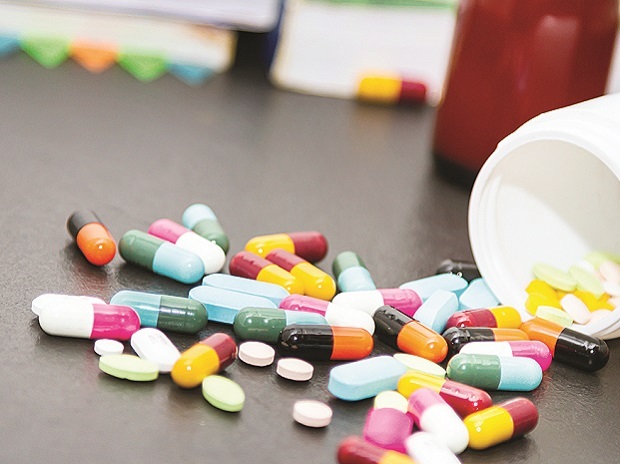 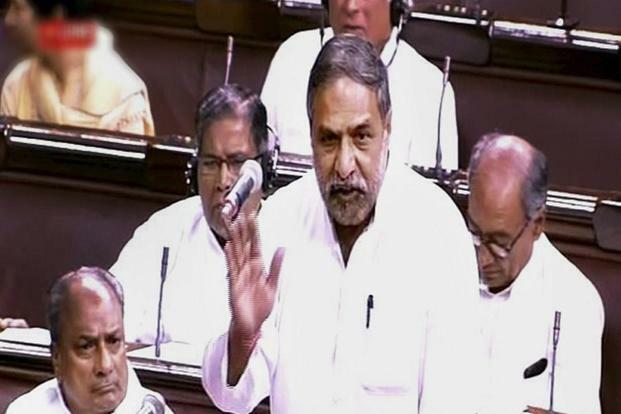 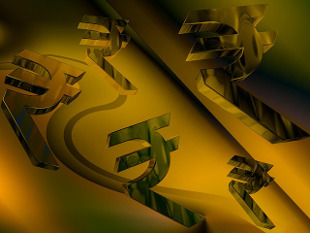 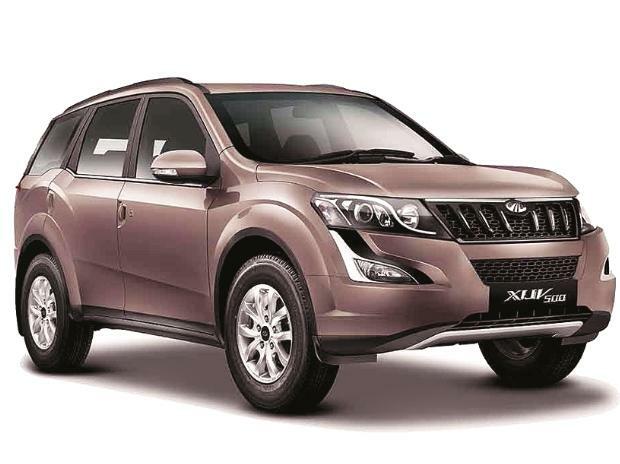 The central government collected excise tax as well as services tax from industries like aviation and financial services. 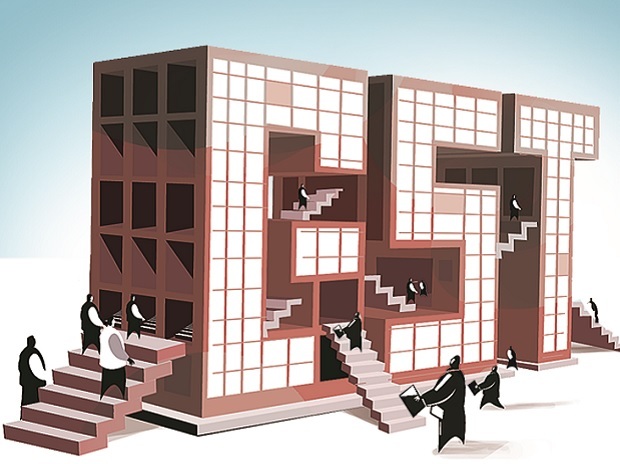 Service providers, which were previously assessed only at the central level, are also assessed by state officials under GST. 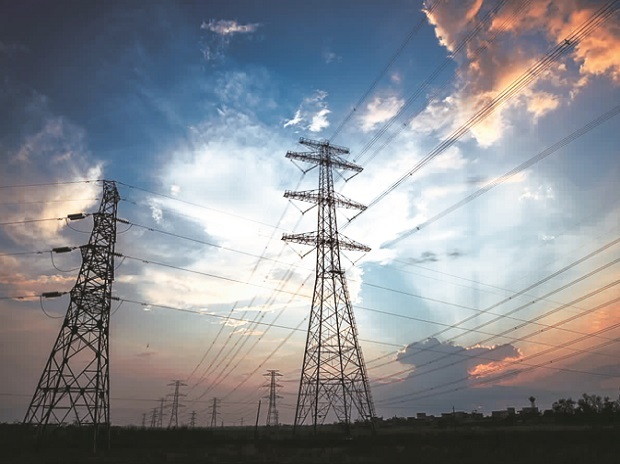 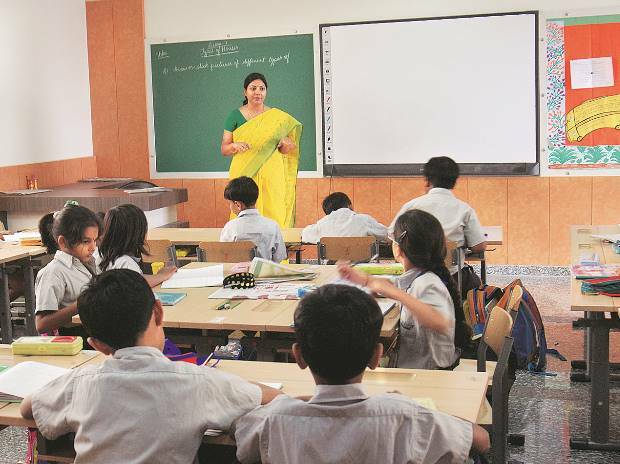 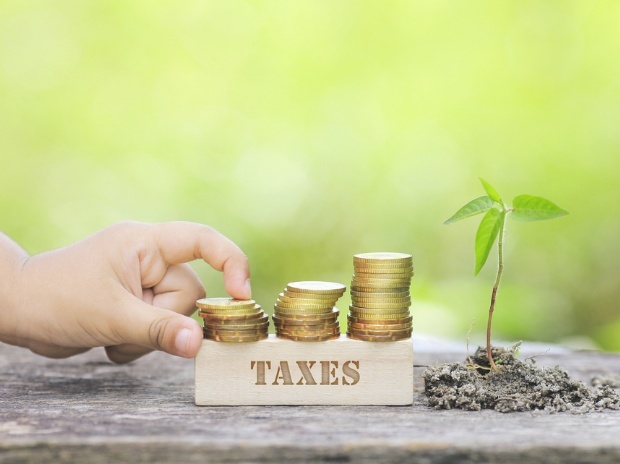 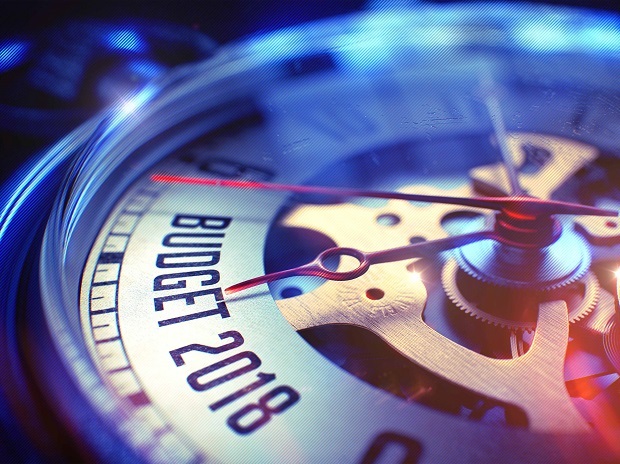 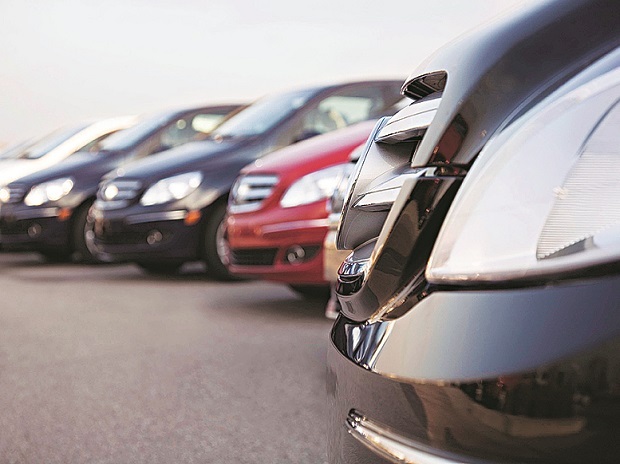 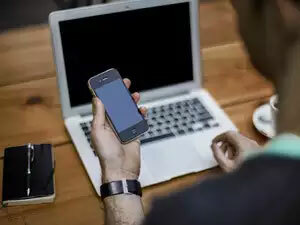 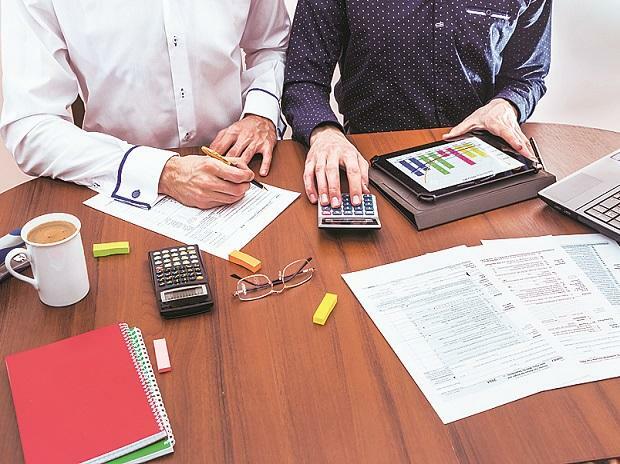 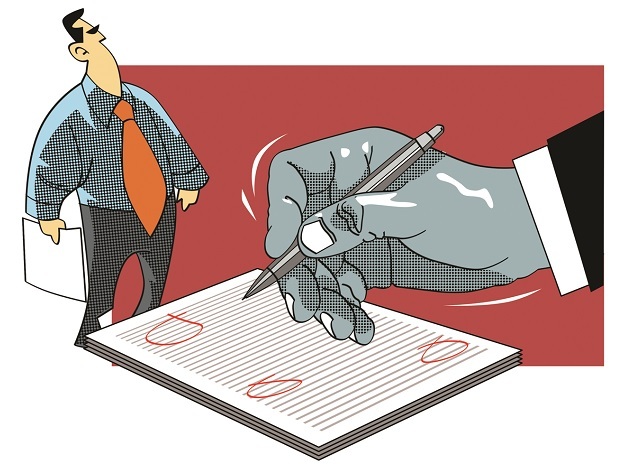 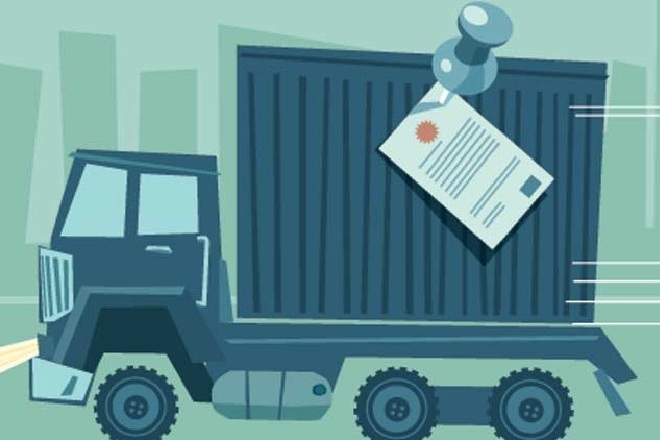 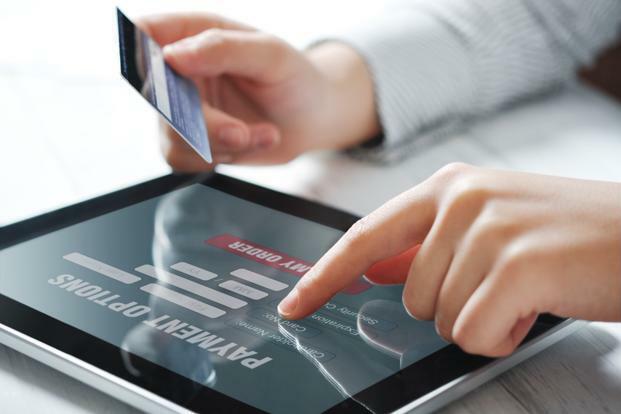 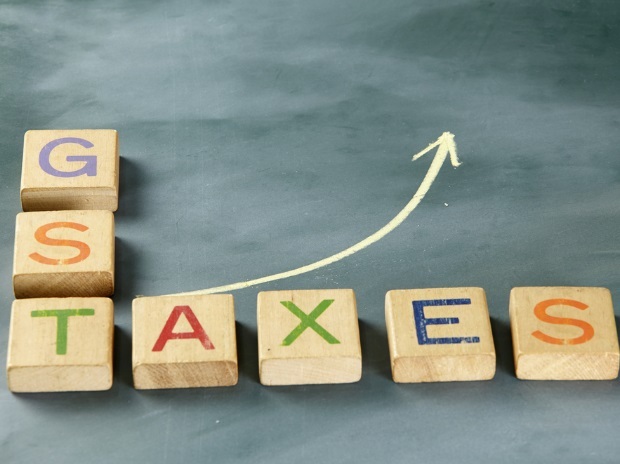 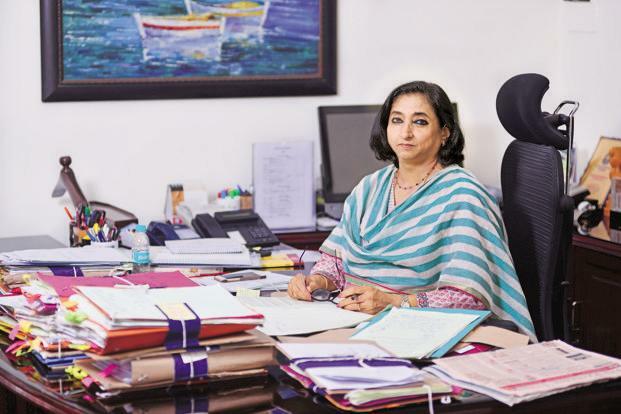 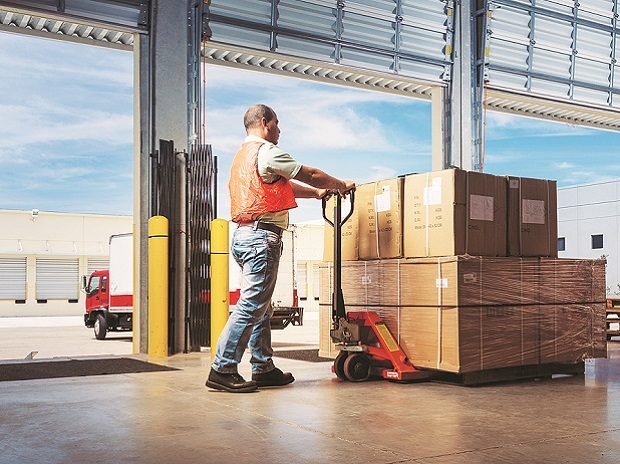 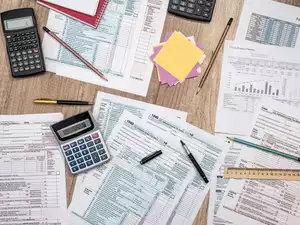 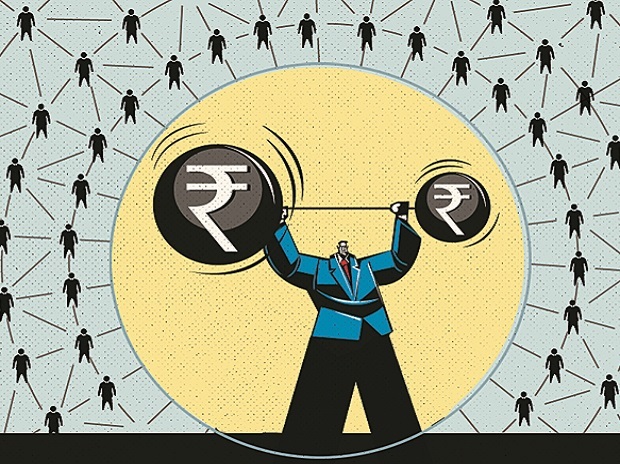 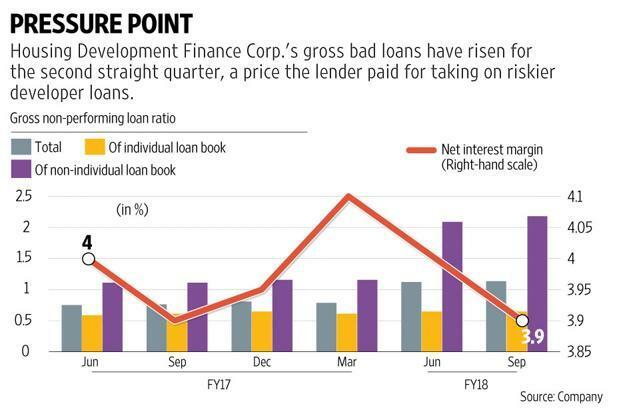 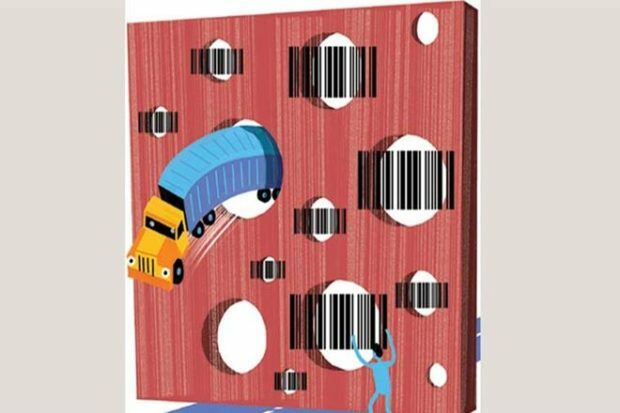 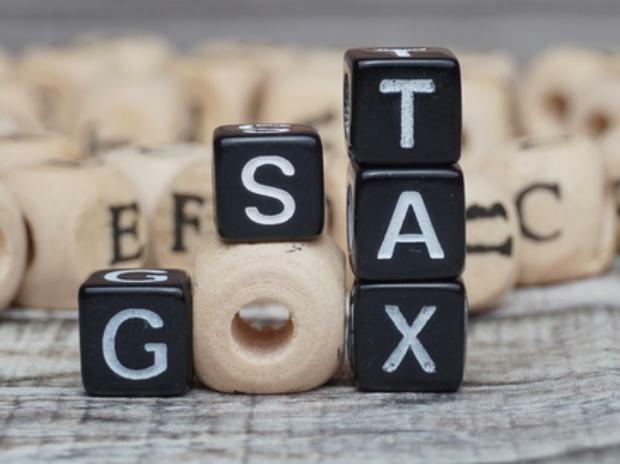 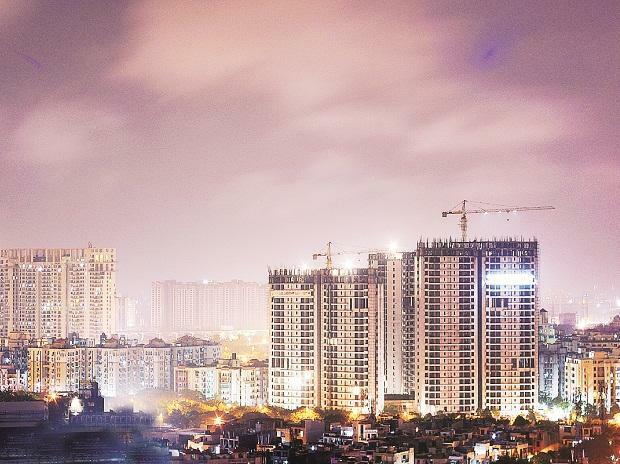 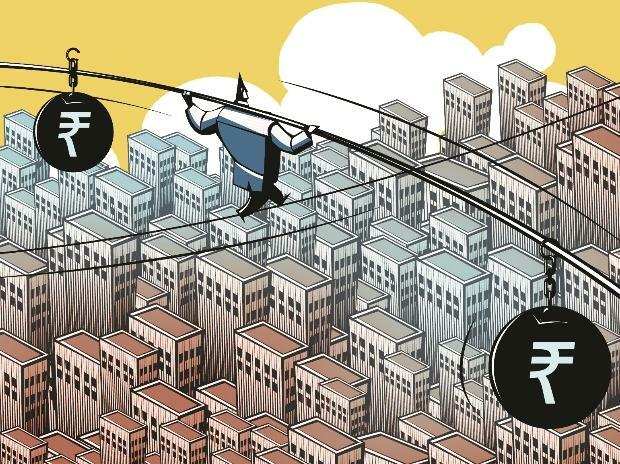 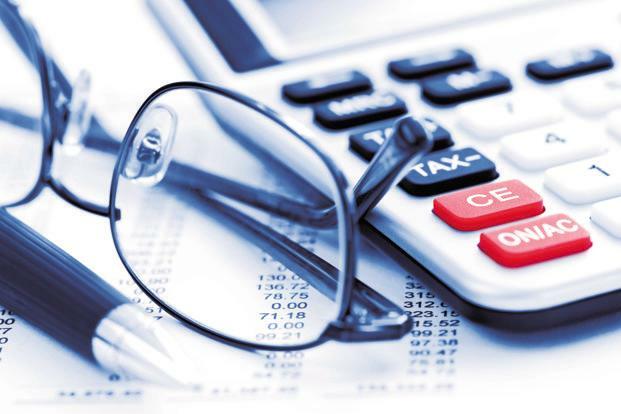 A common registration system, with a centralised filing of returns, will significantly cut compliance costs and complexities, a key issue that almost all of corporate India has raised about the tax structure that combines several indirect taxes into one. 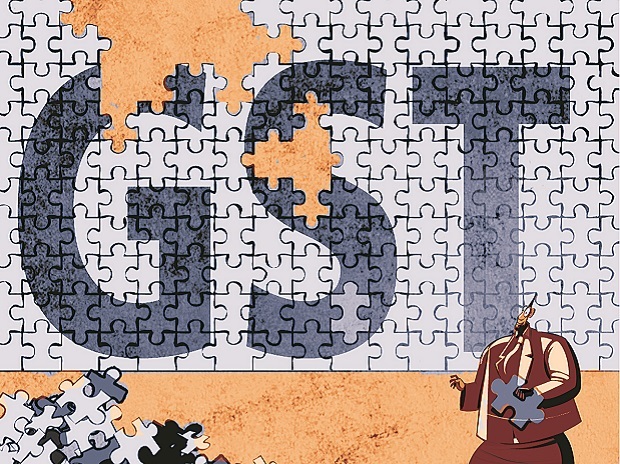 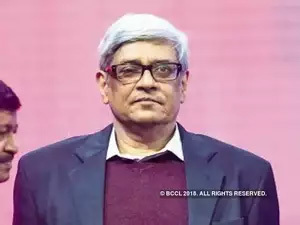 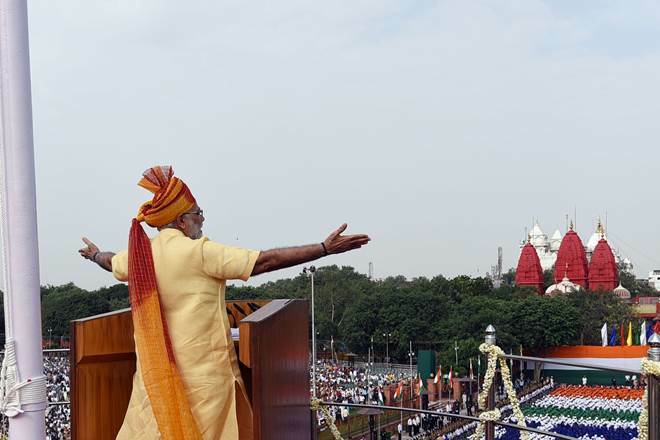 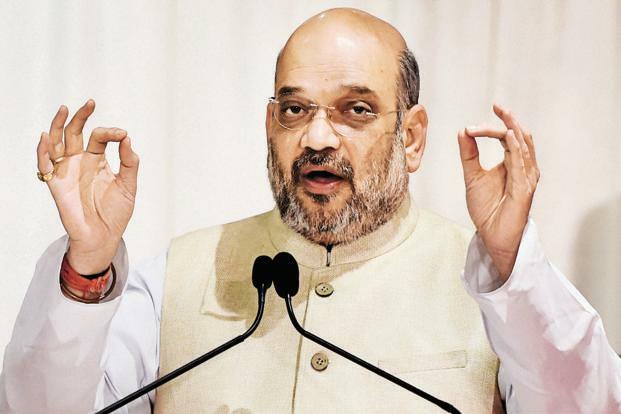 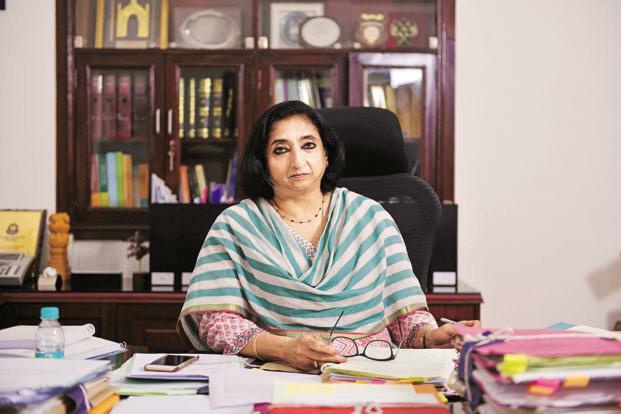 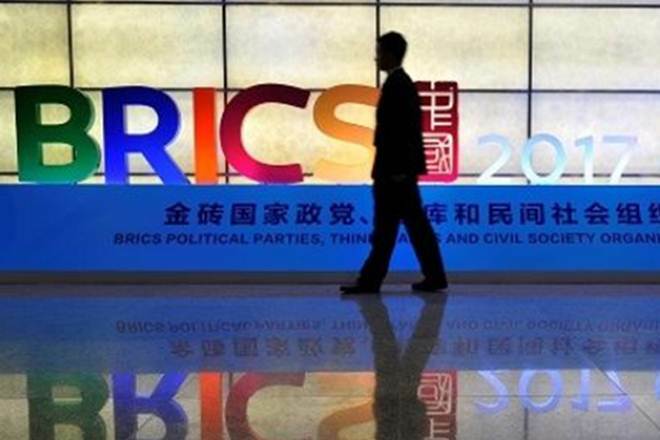 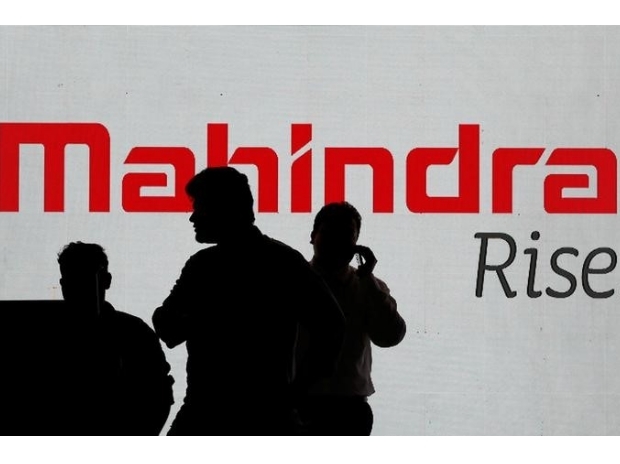 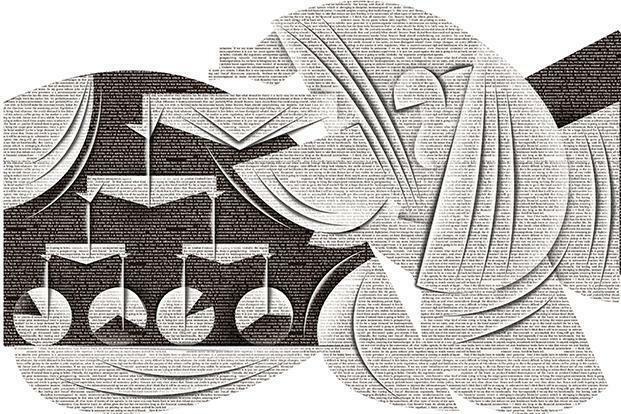 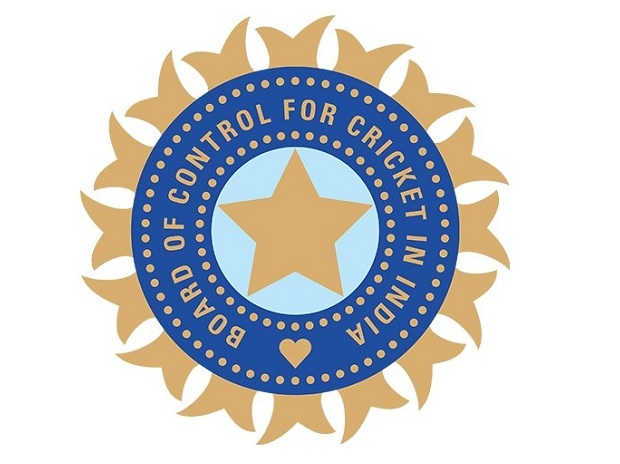 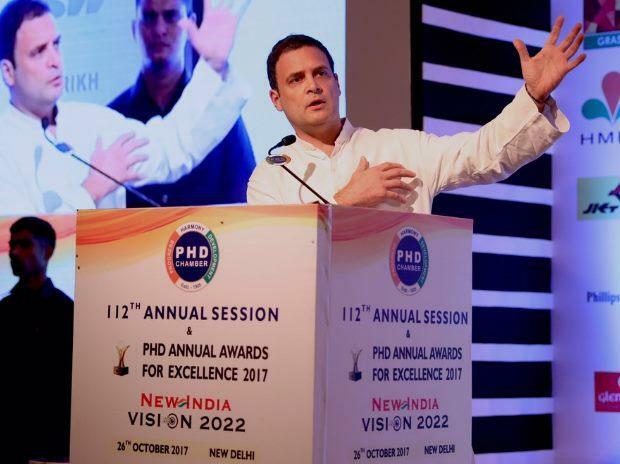 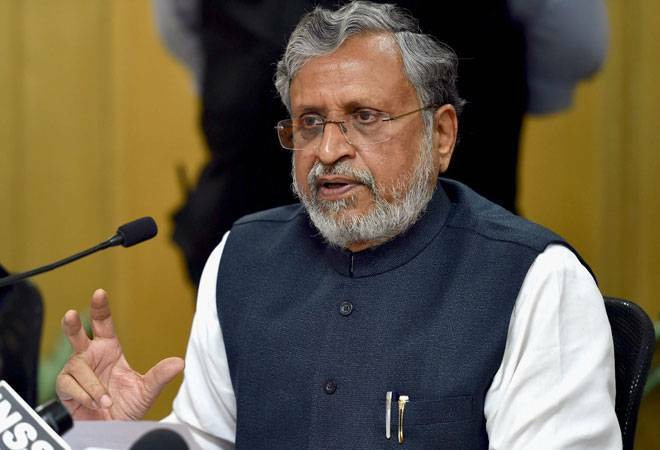 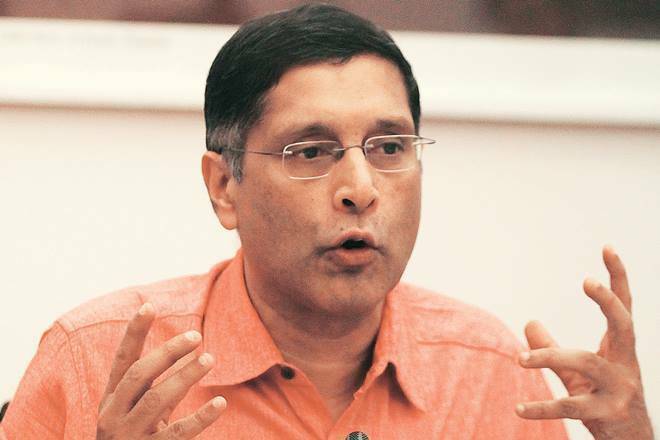 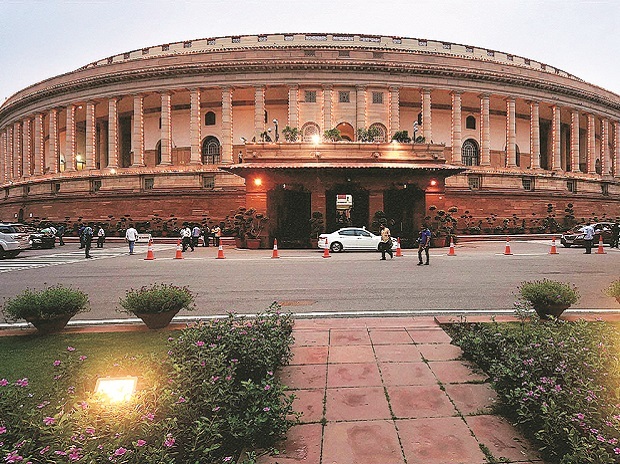 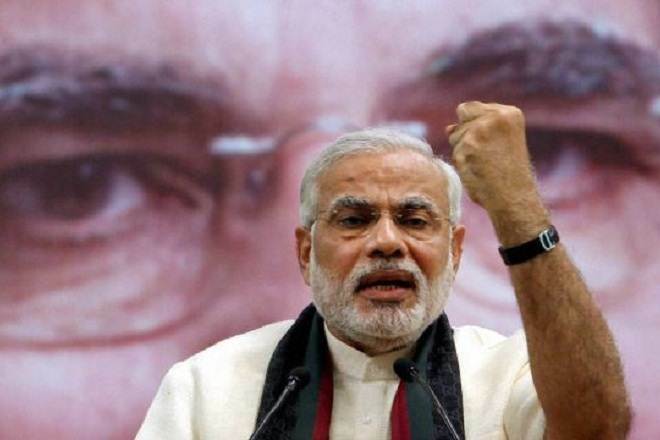 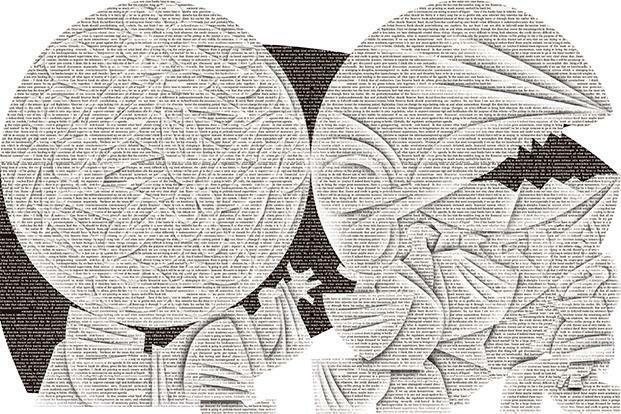 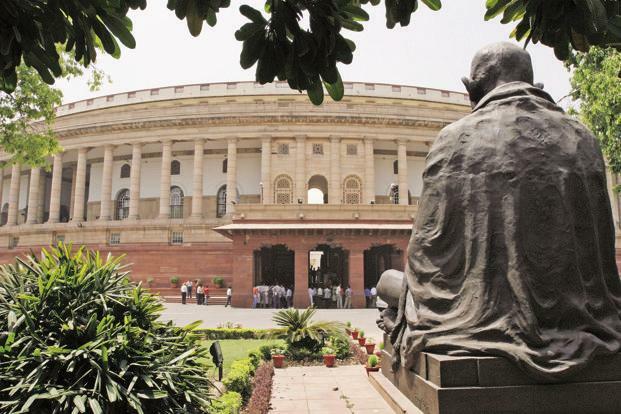 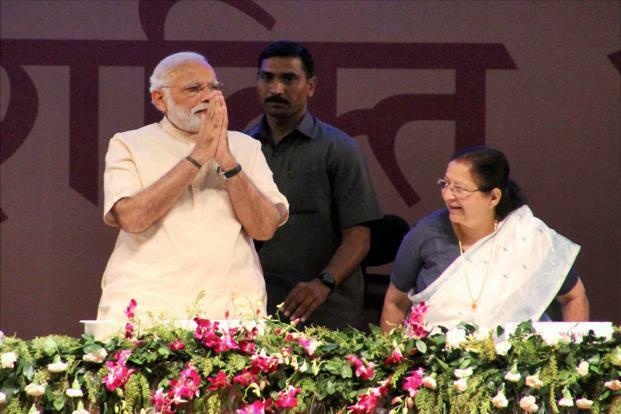 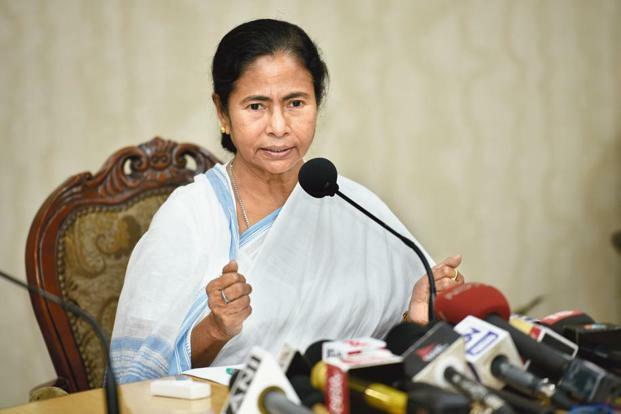 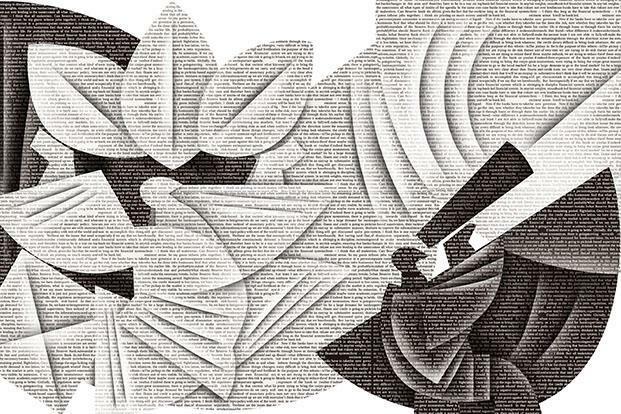 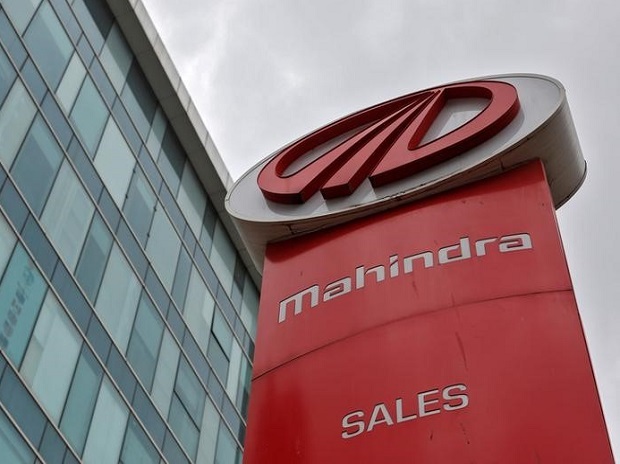 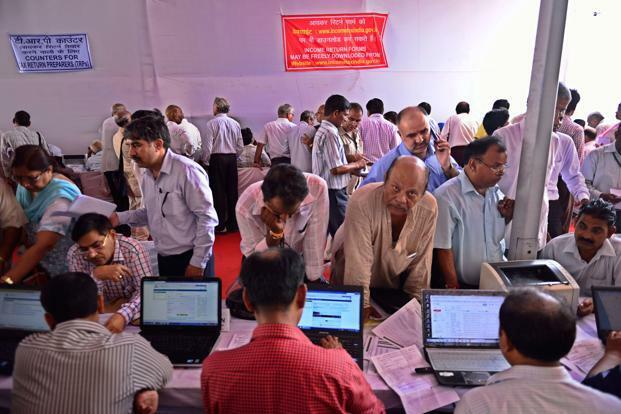 "The main advantage of a single centralised registration would be one assessing authority, possibly the central government who was administering service tax earlier. 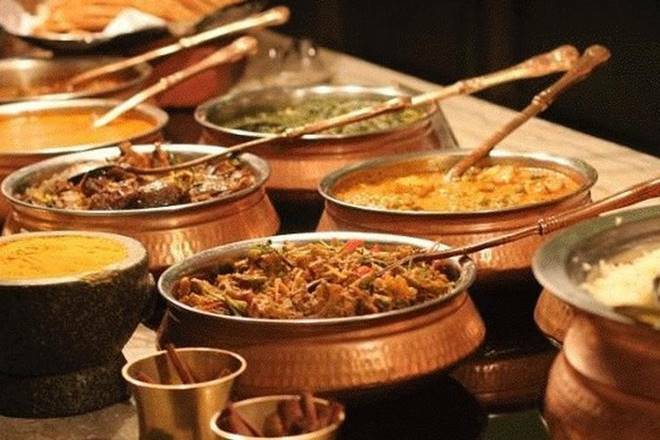 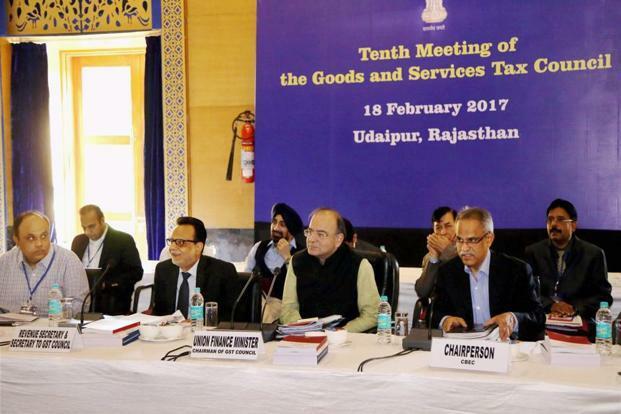 It will be interesting to see if the GST Council approves this proposition," said Pratik Jain, leader-indirect tax, PricewaterhouseCoopers. 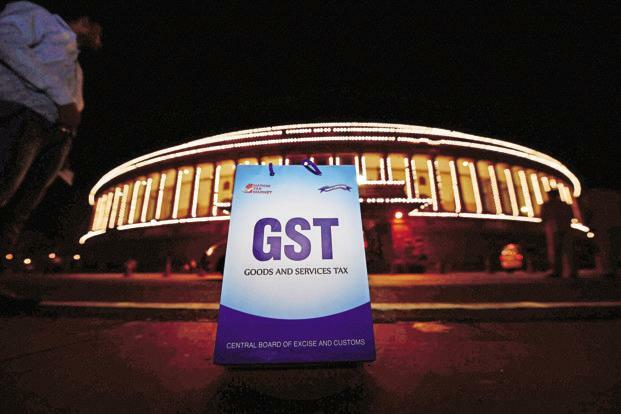 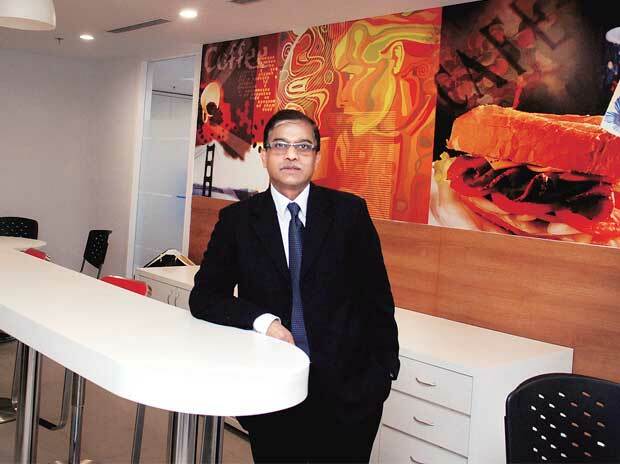 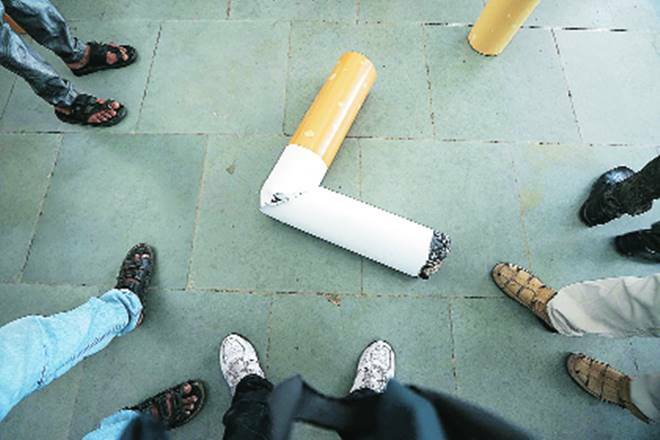 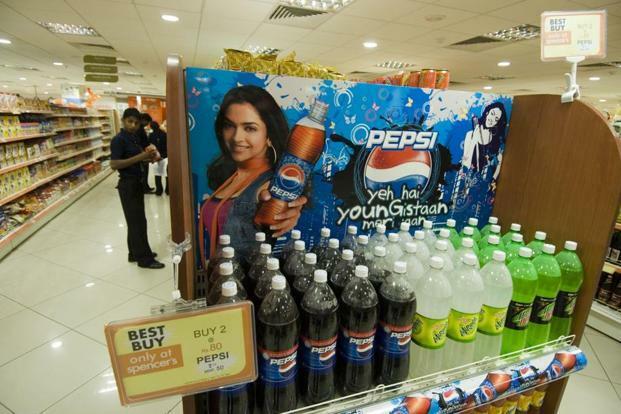 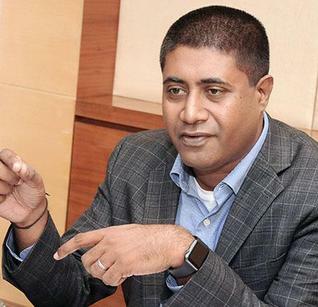 State governments, however, have been resisting such proposals, said Sachin Menon, head of indirect taxes at KPMG. 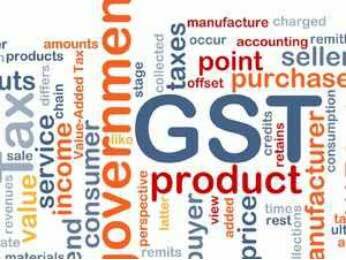 "States have been apprehensive about how their revenue shall be protected under a centralised registration system" he said. 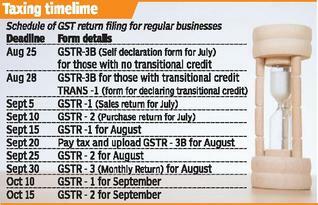 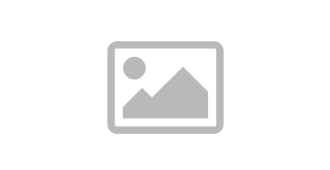 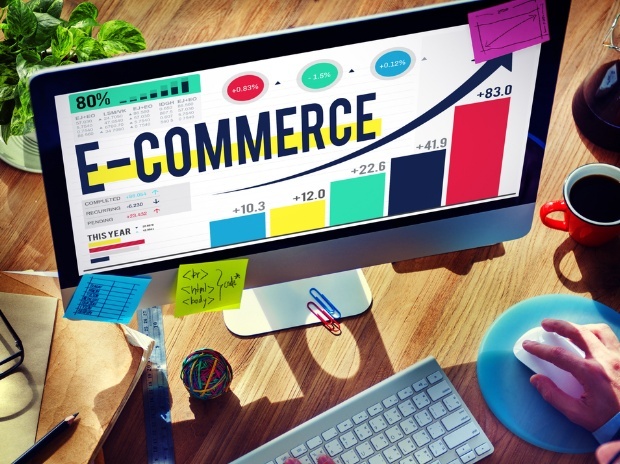 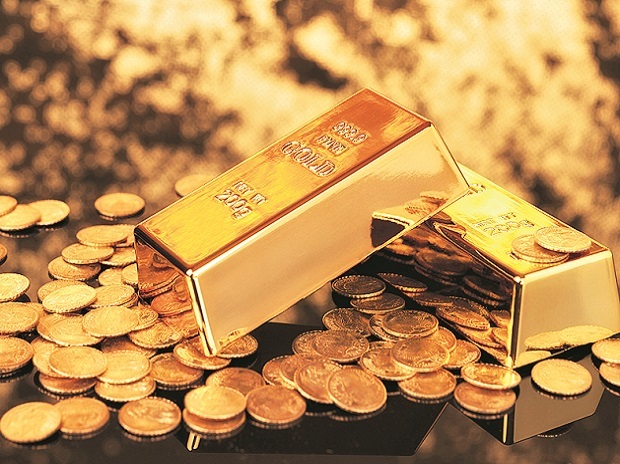 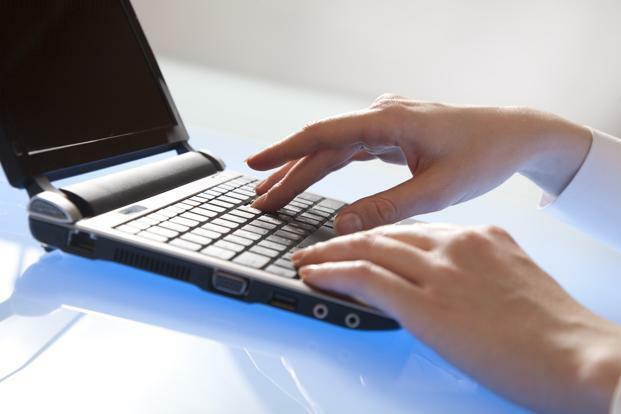 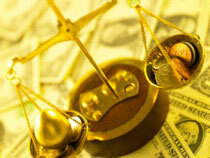 "Centralised registration will mean a company will be registered only in a single state and file a single return. 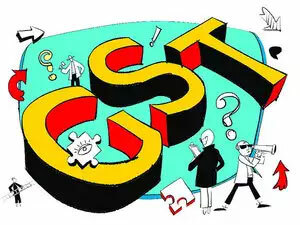 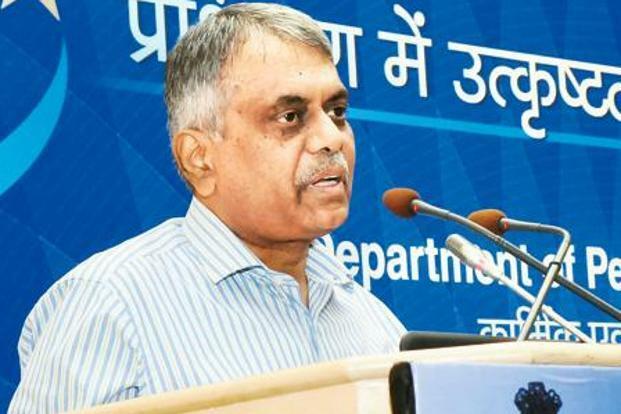 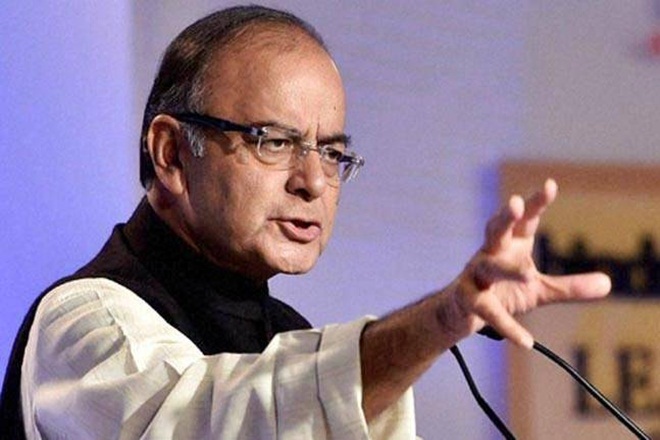 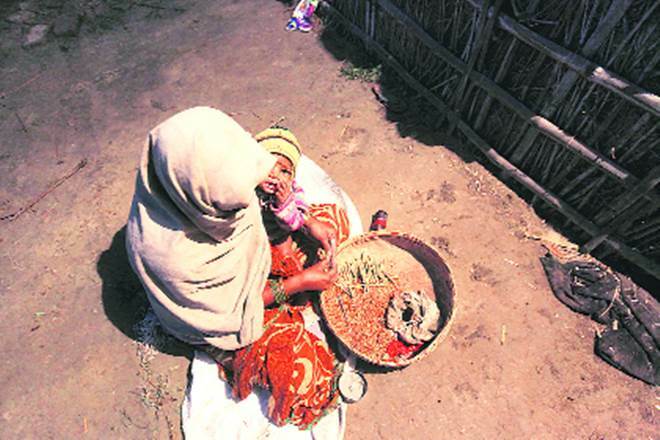 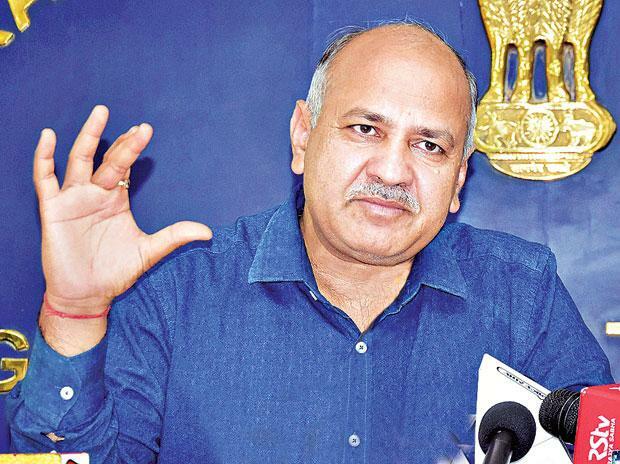 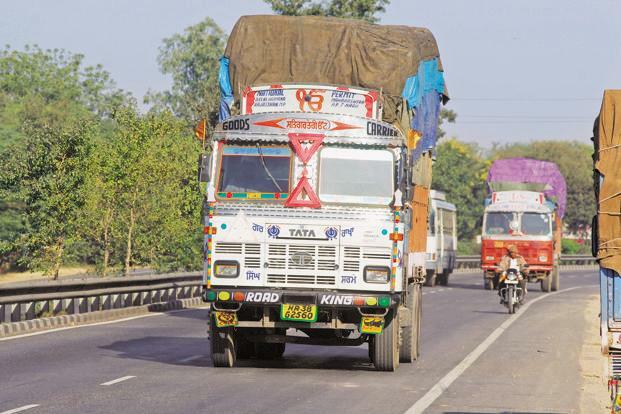 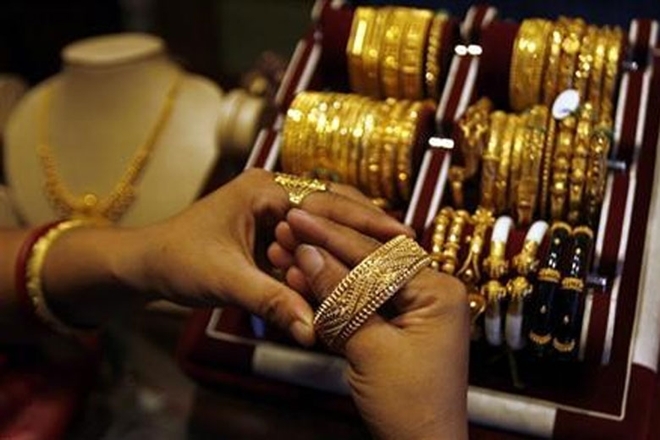 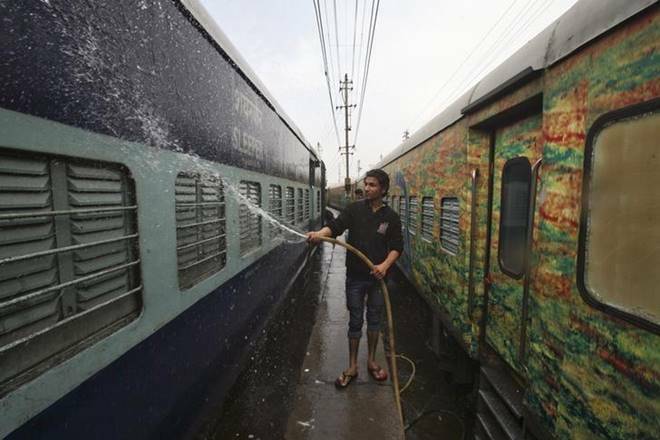 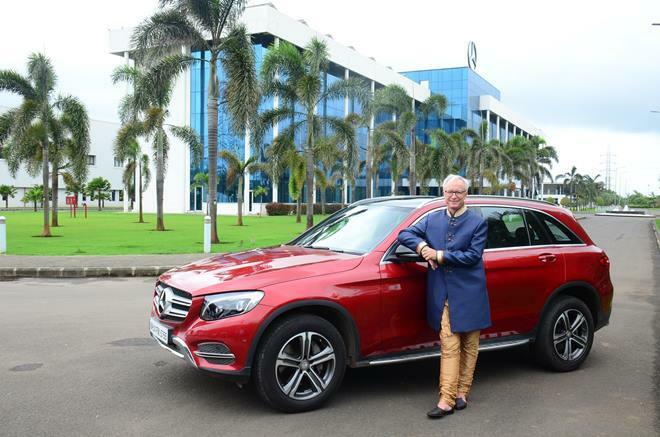 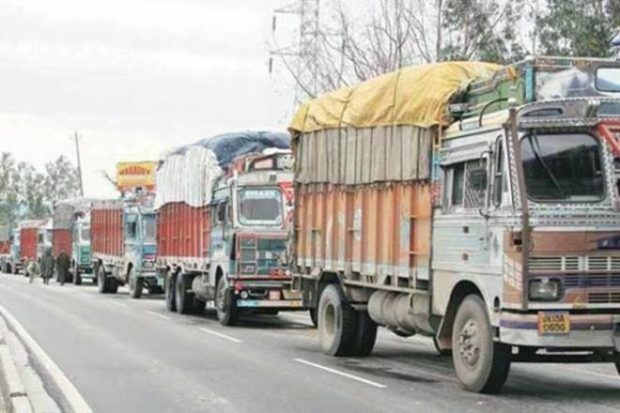 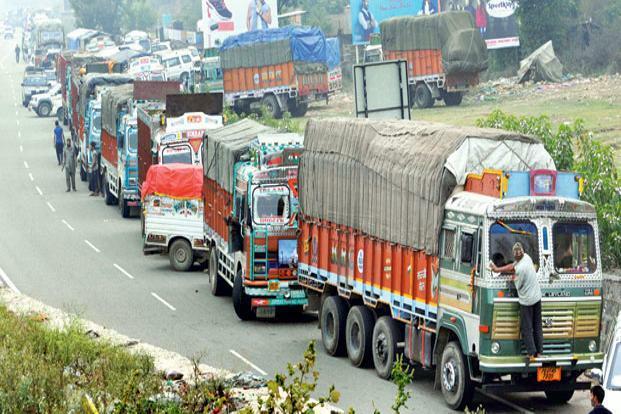 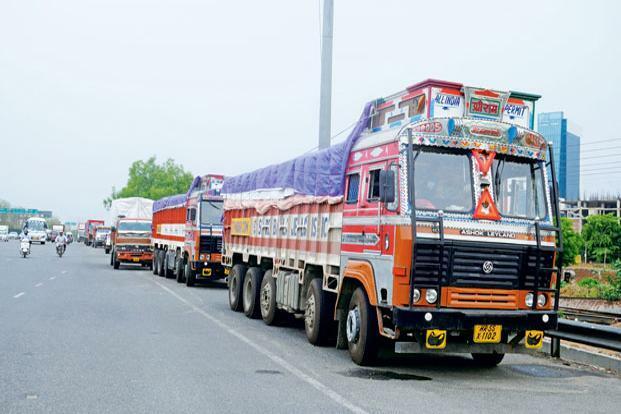 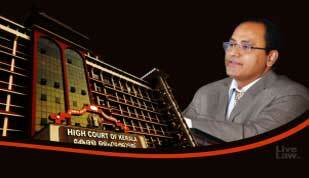 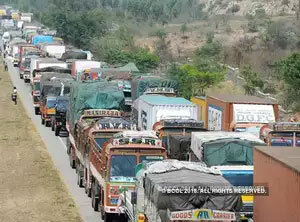 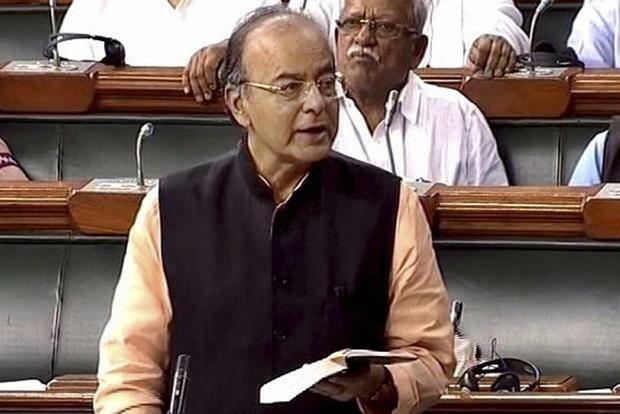 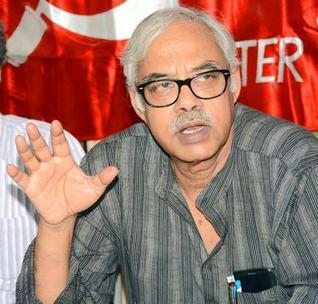 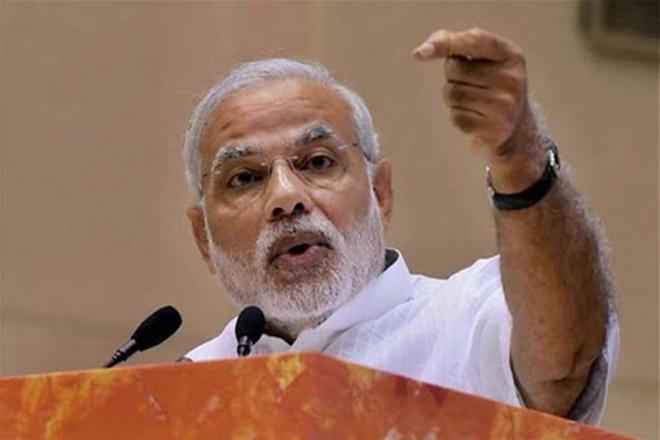 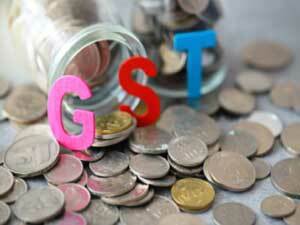 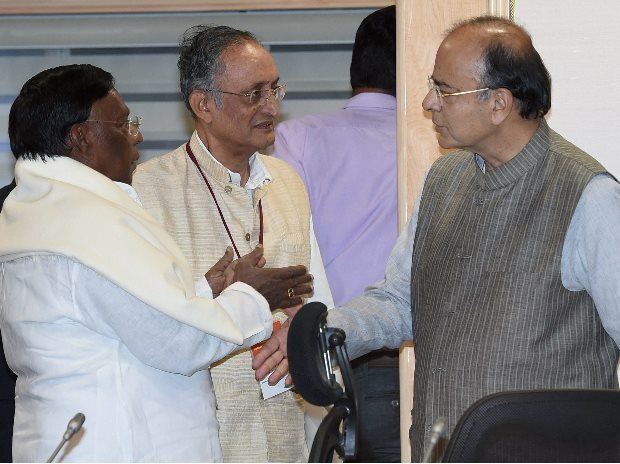 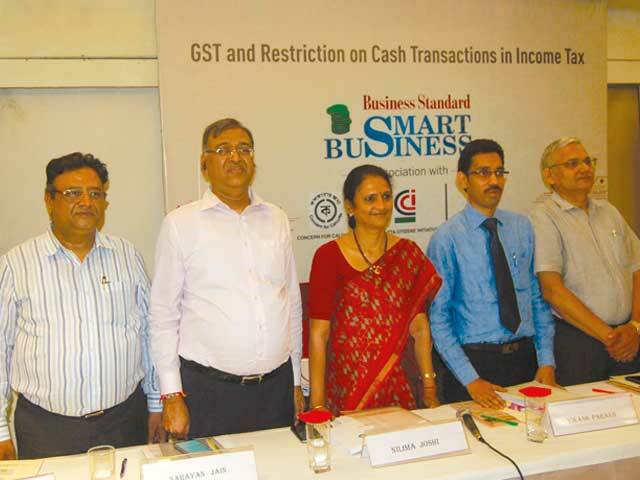 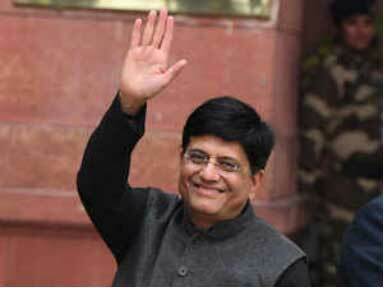 The respective GST officer in that state only will assess and monitor the revenue," he added.